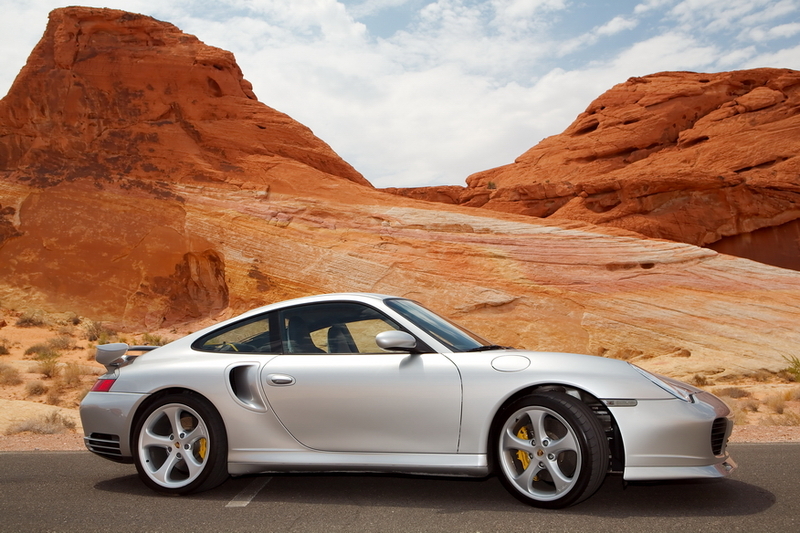 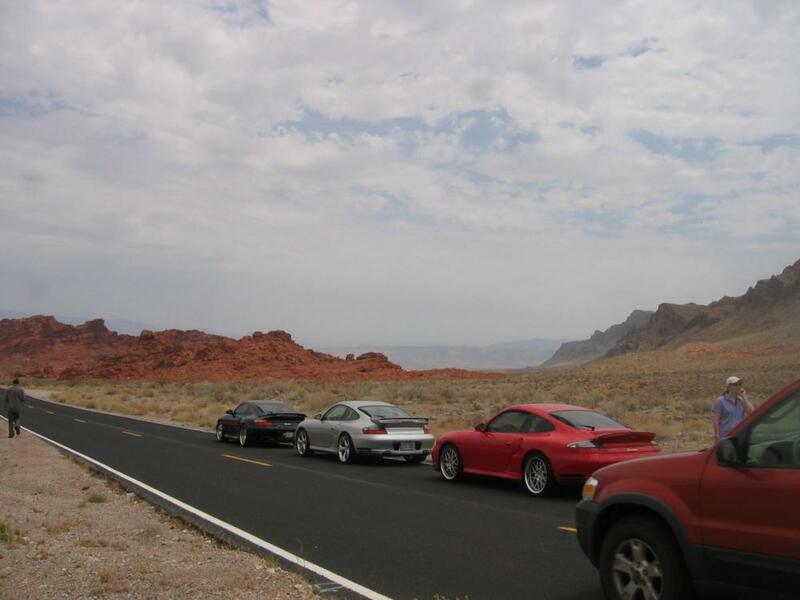 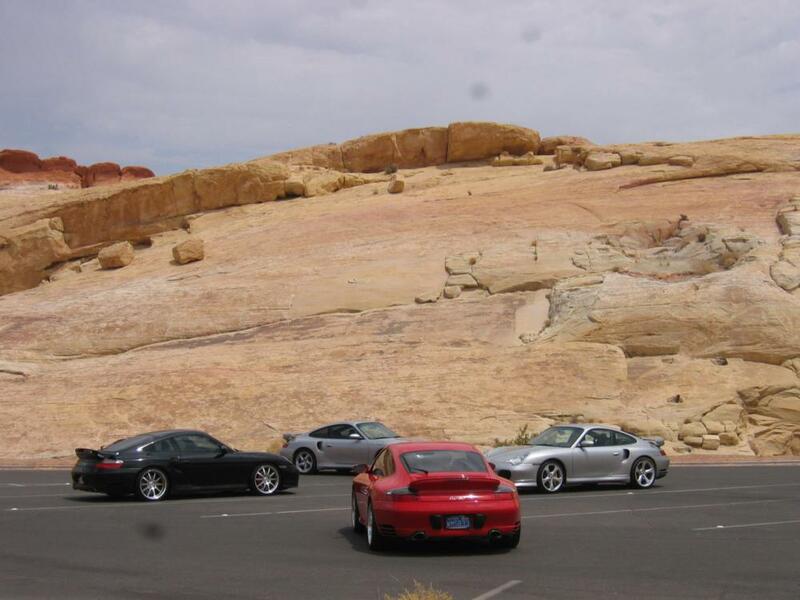 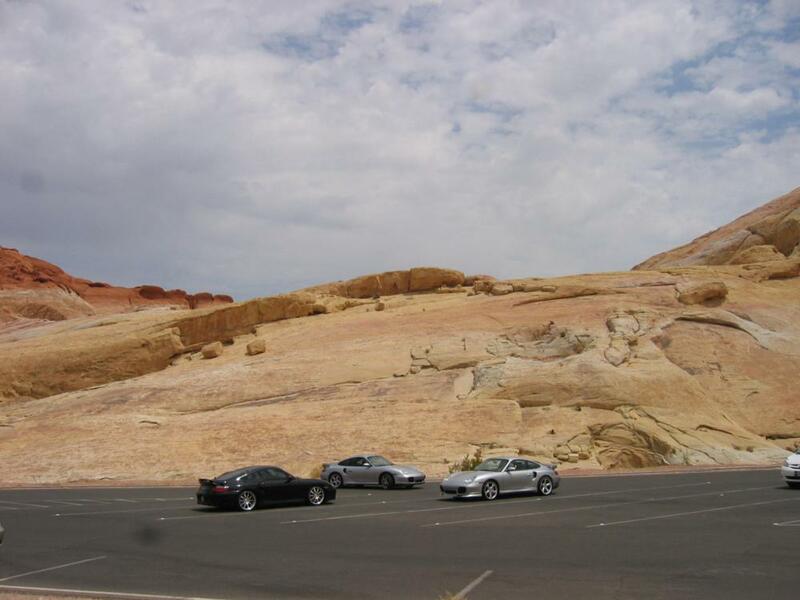 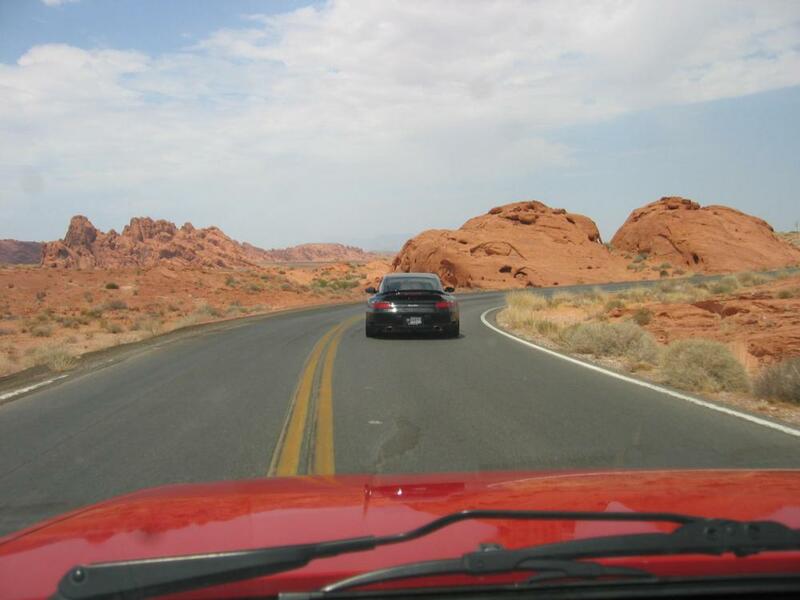 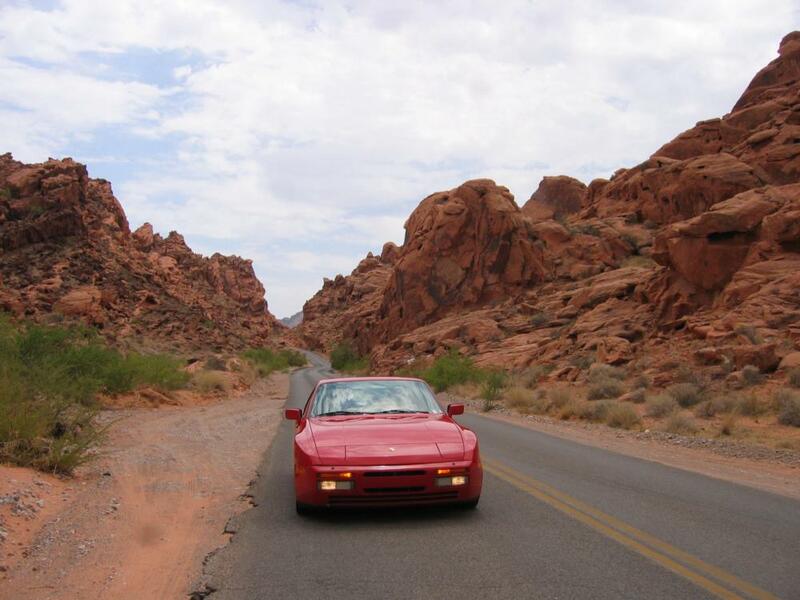 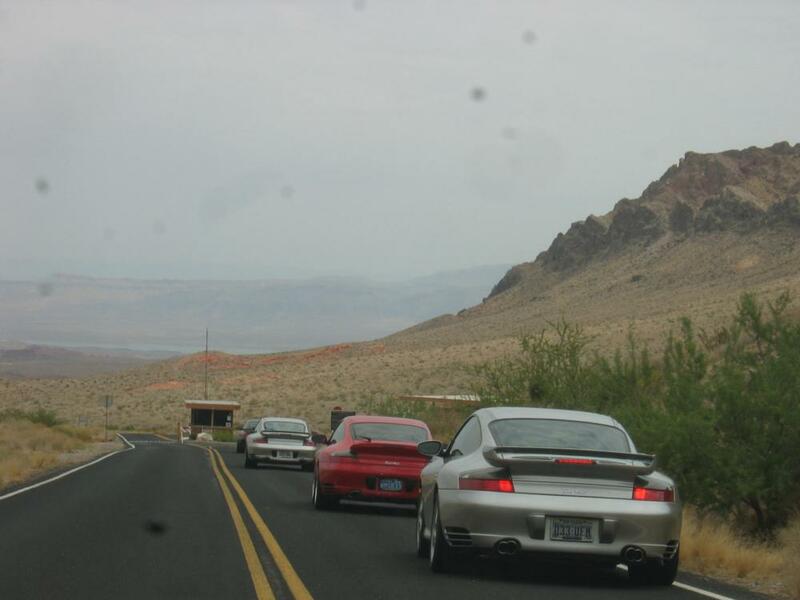 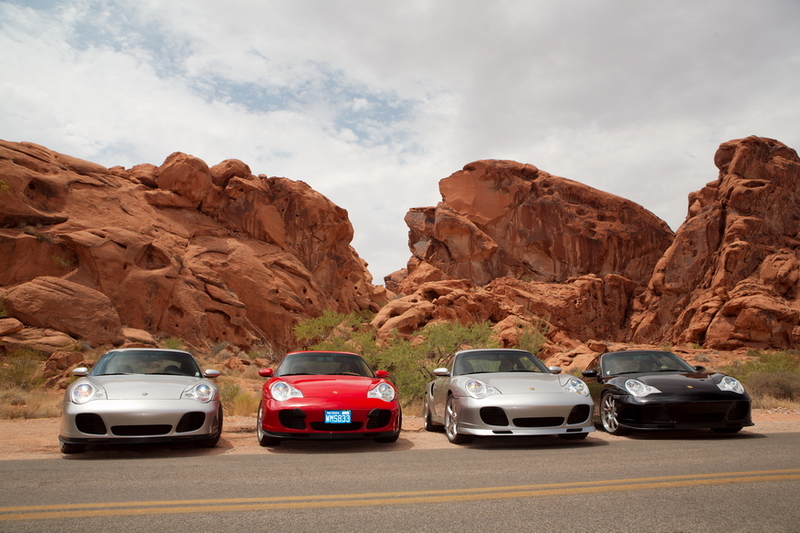 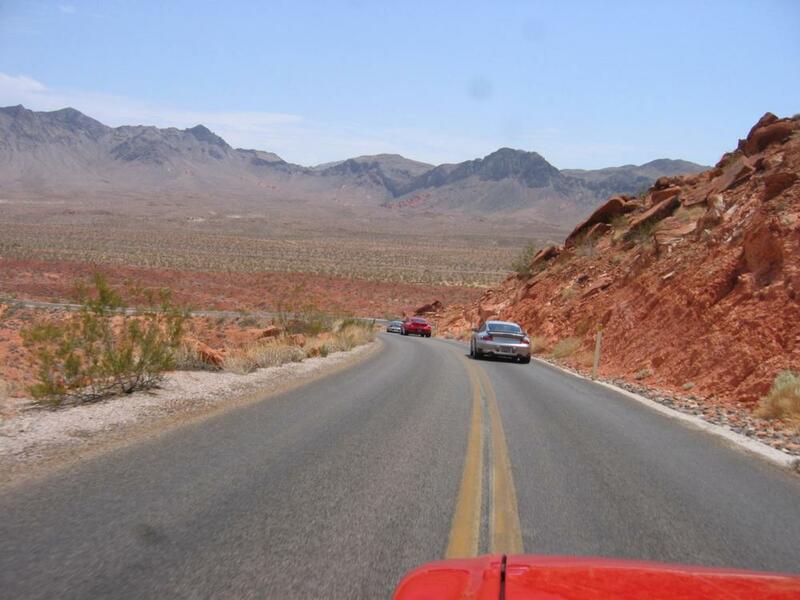 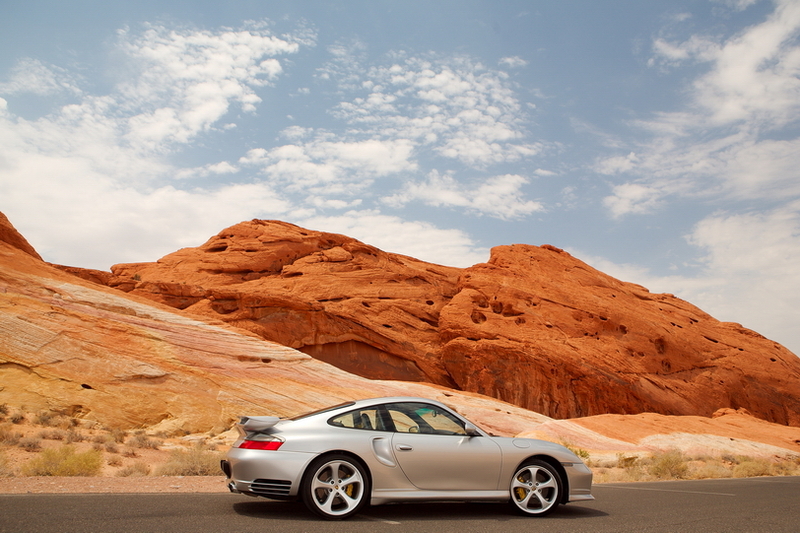 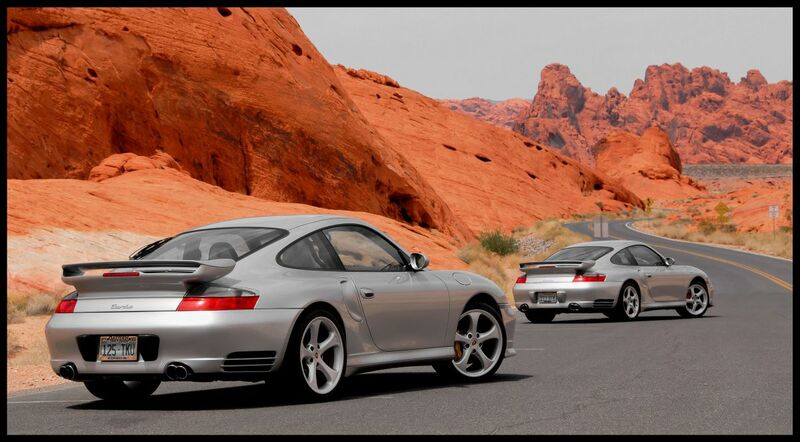 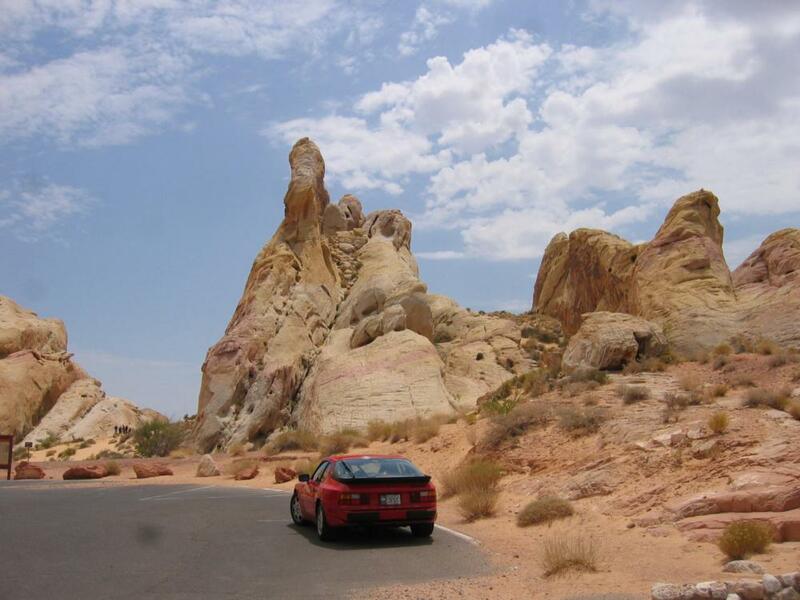 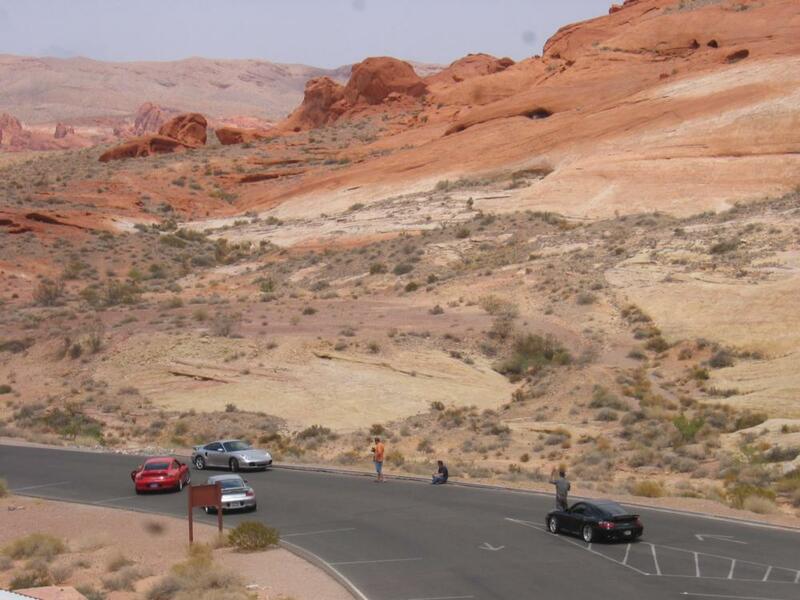 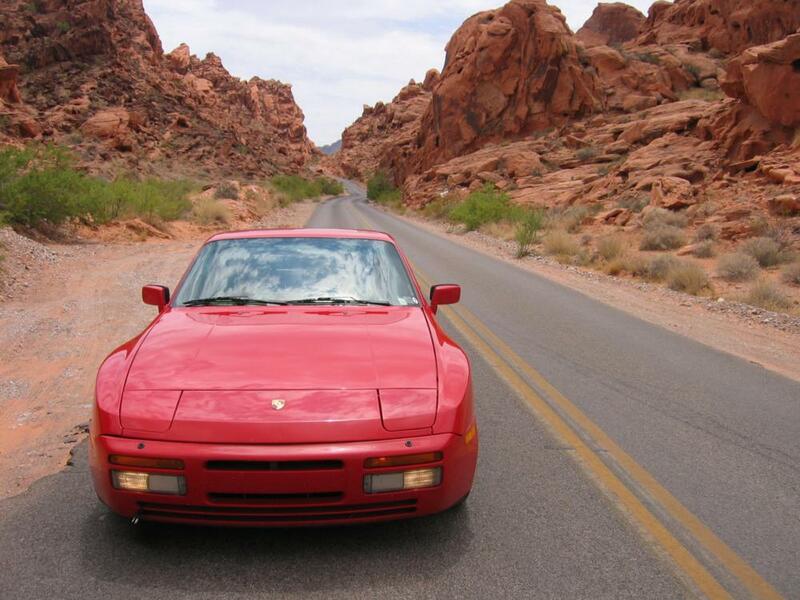 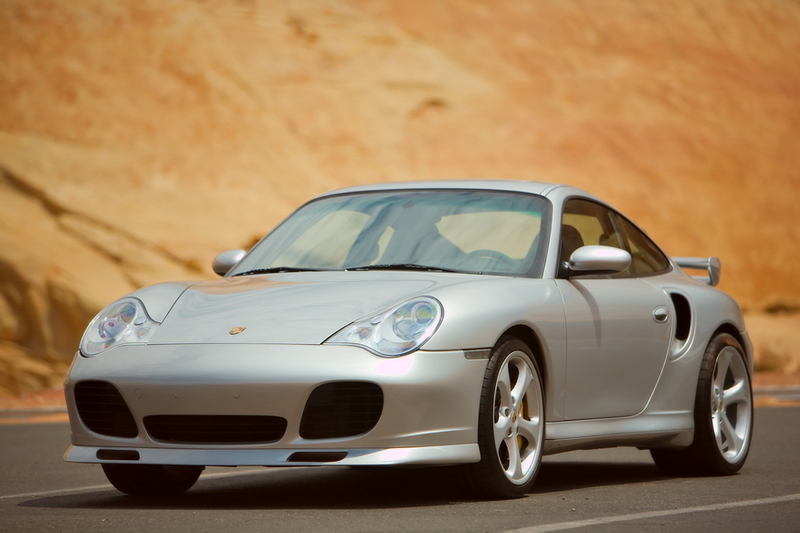 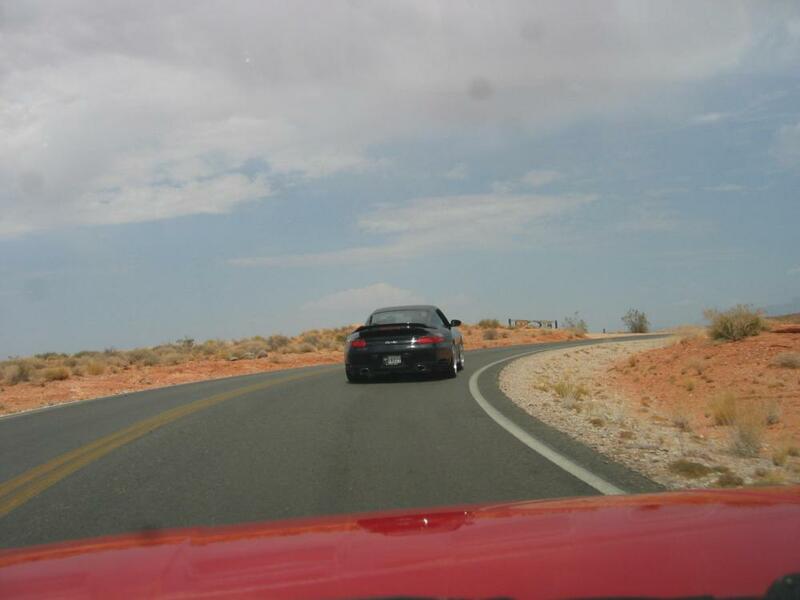 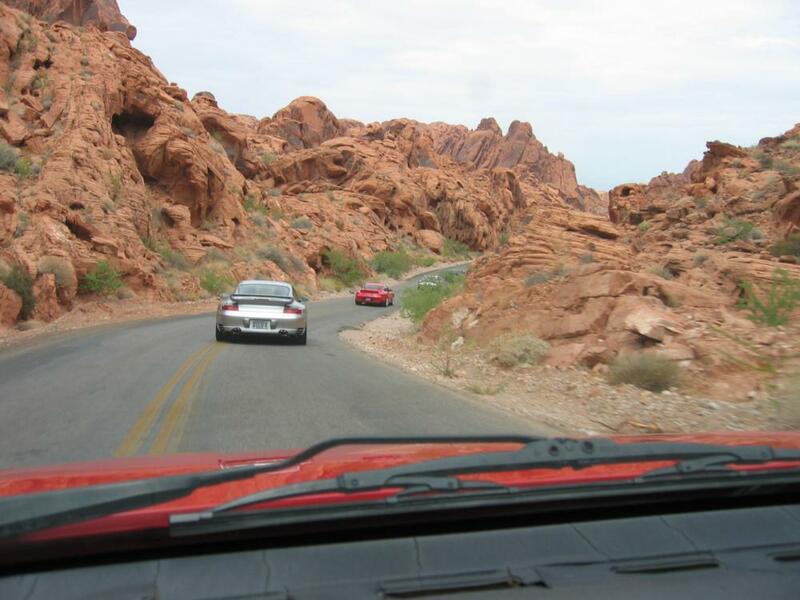 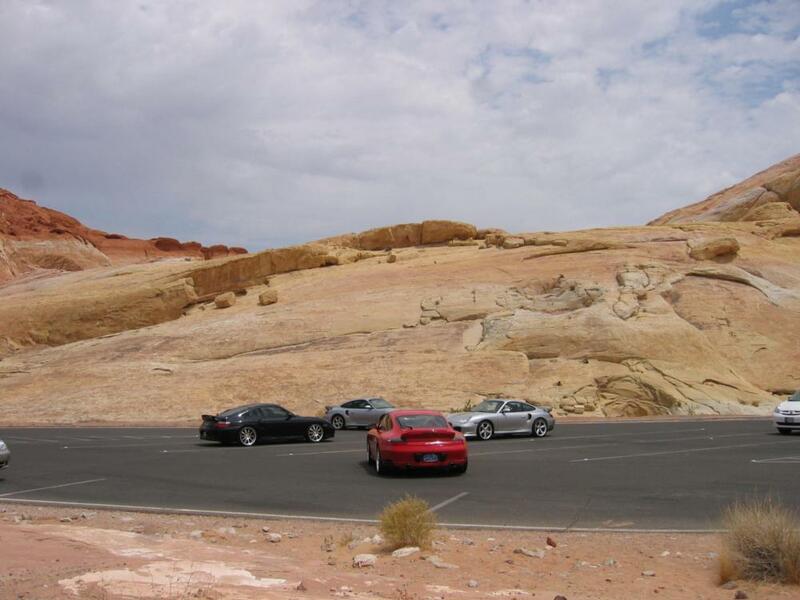 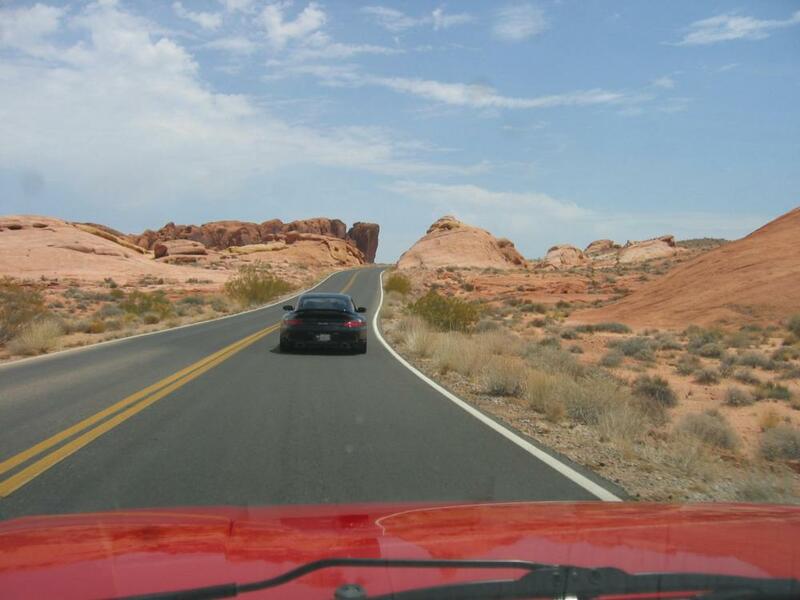 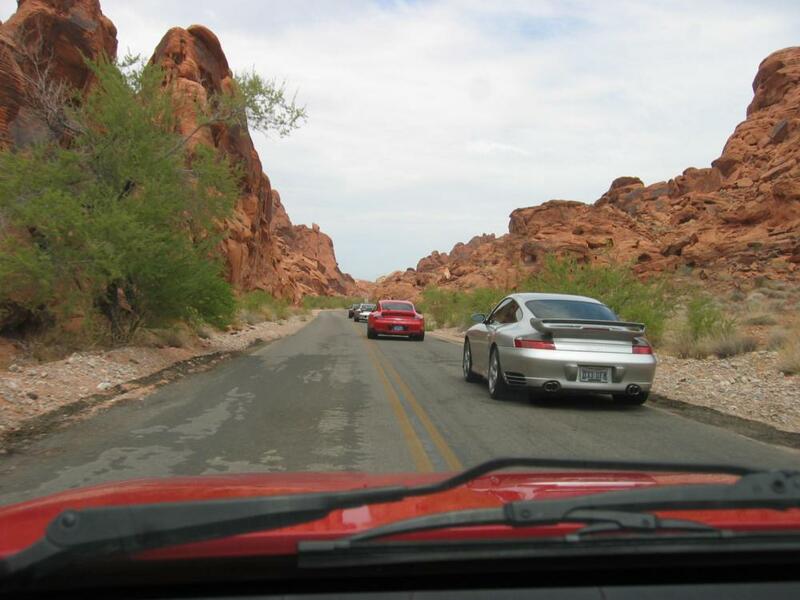 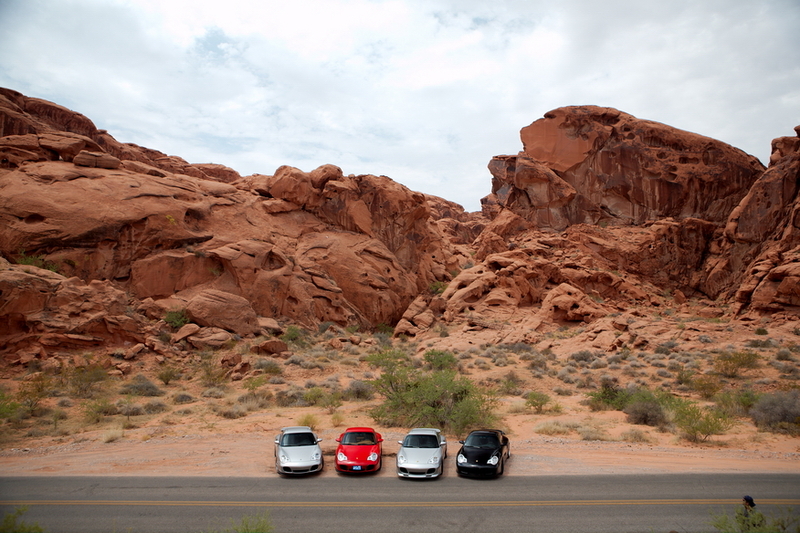 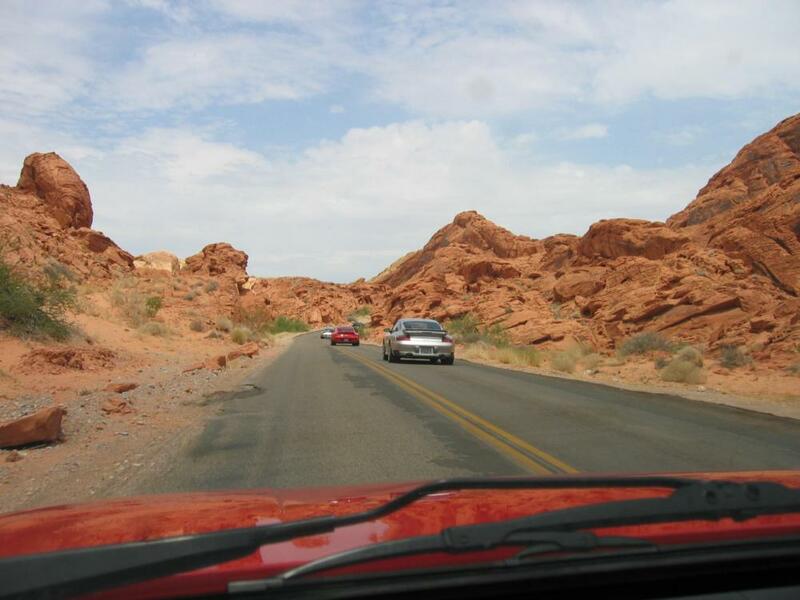 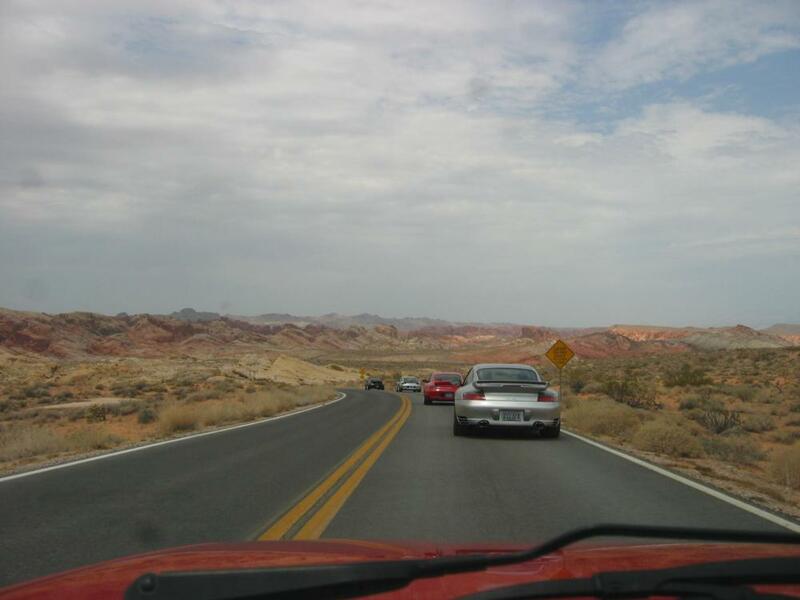 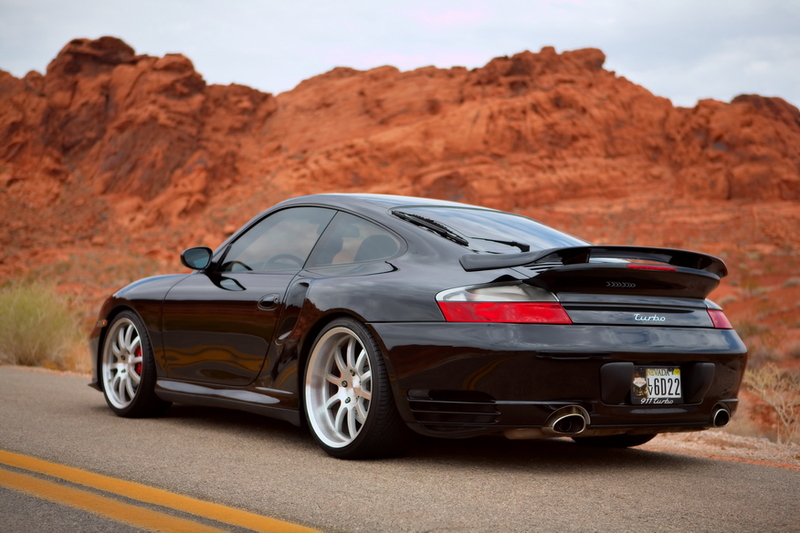 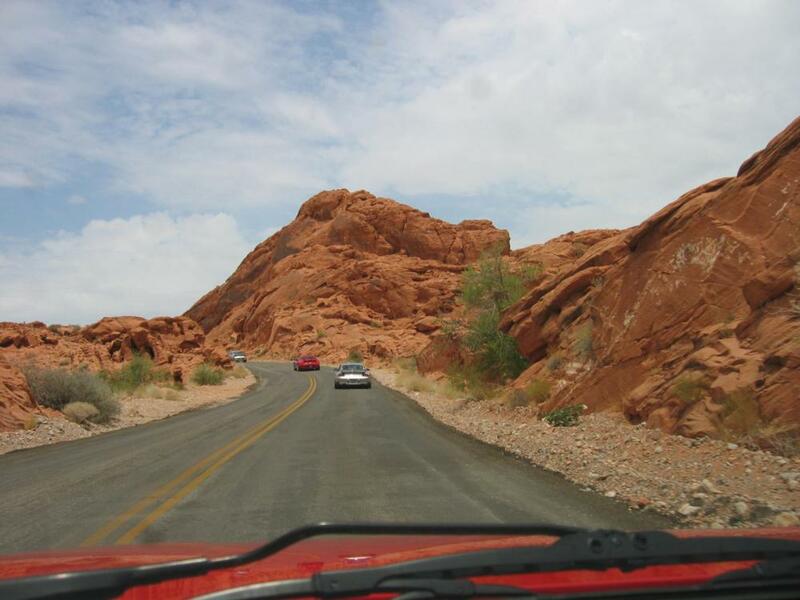 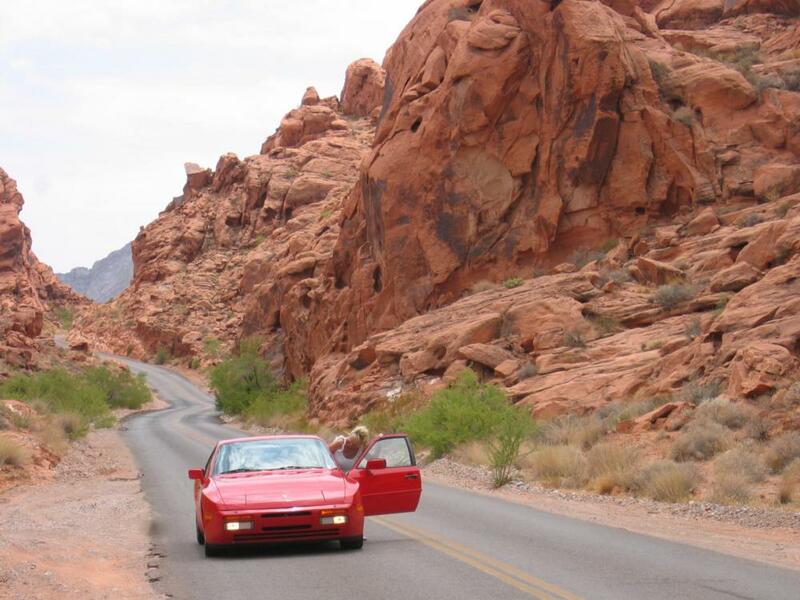 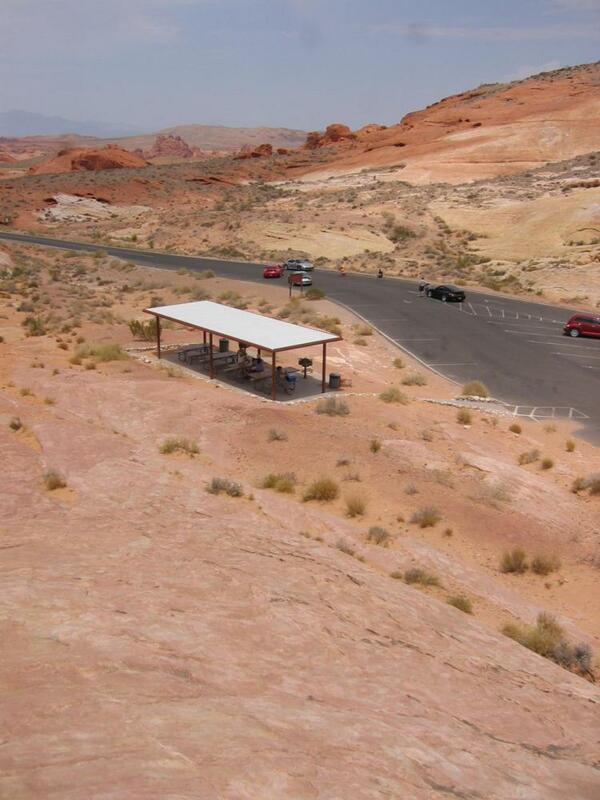 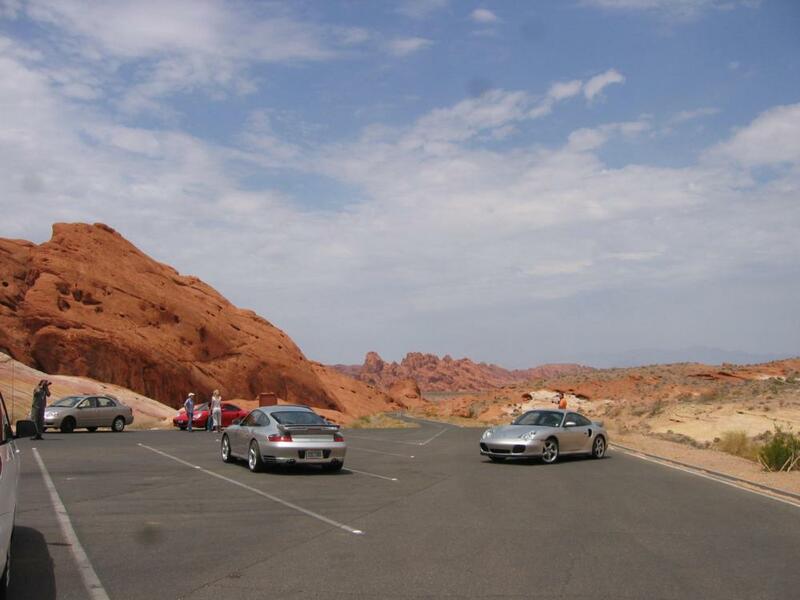 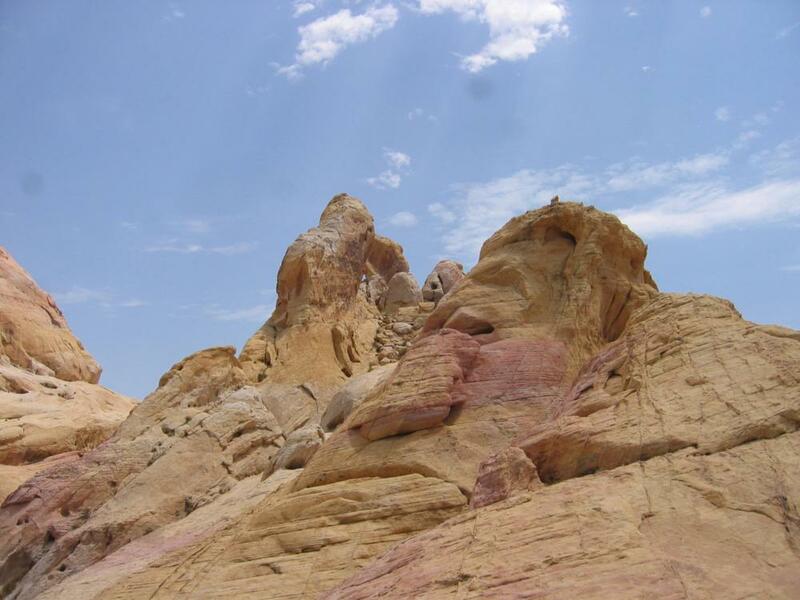 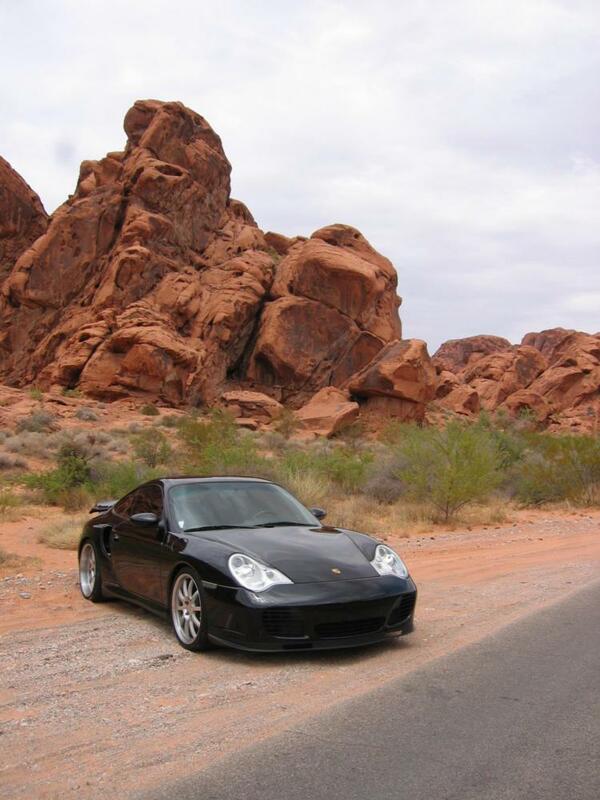 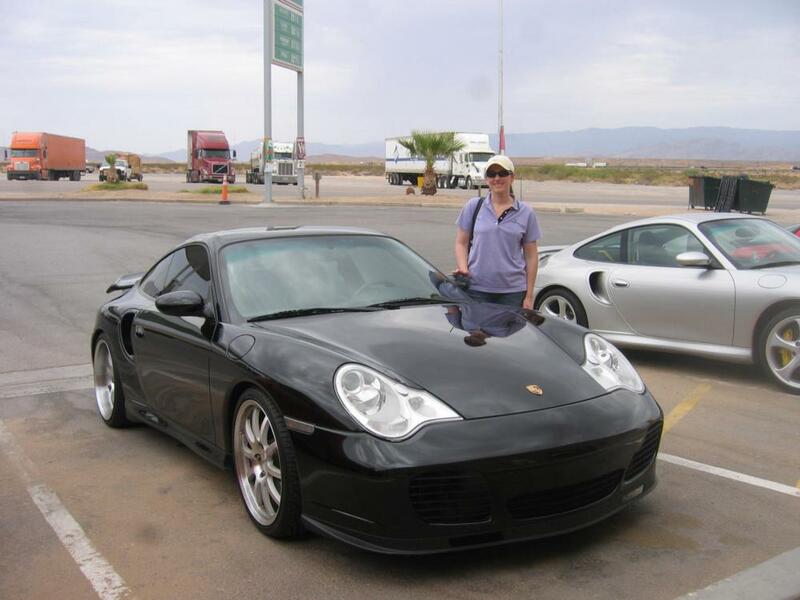 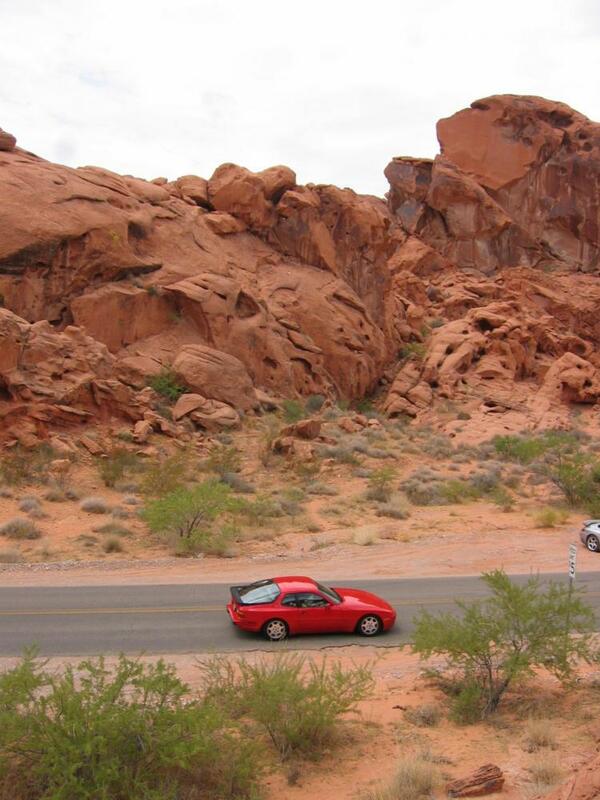 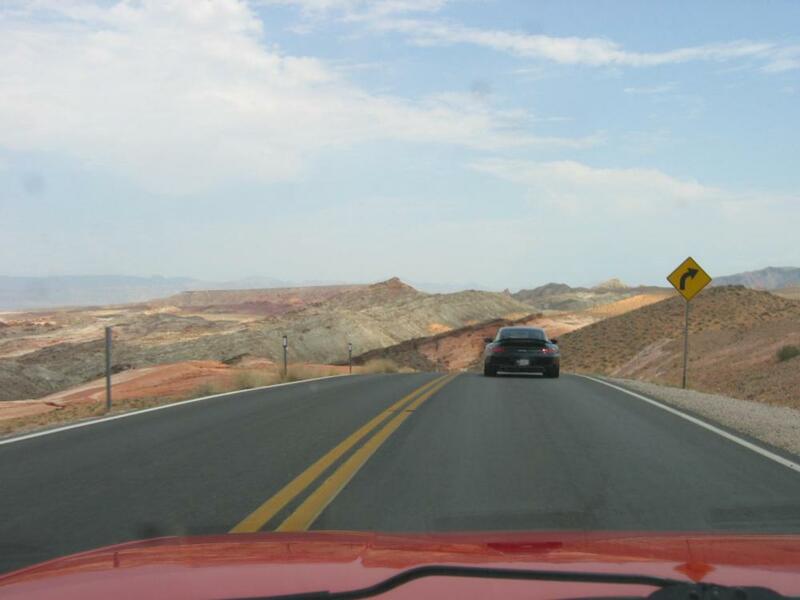 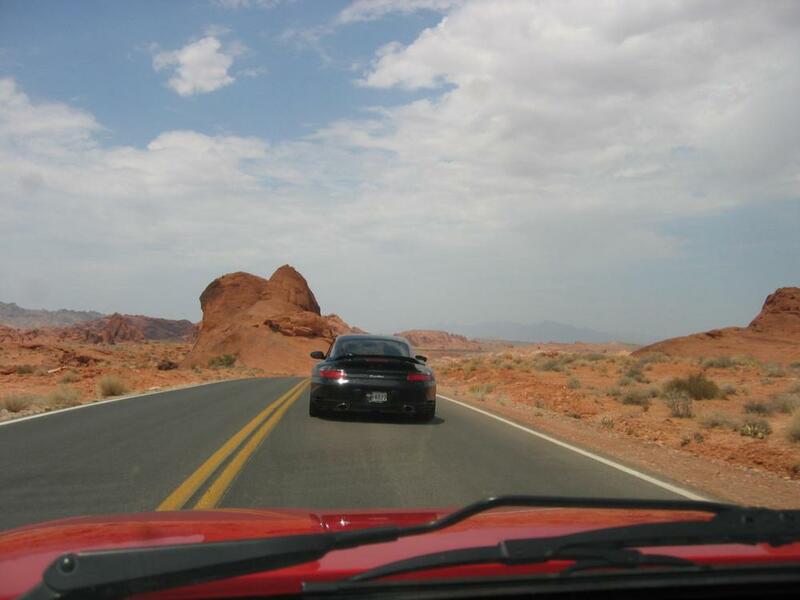 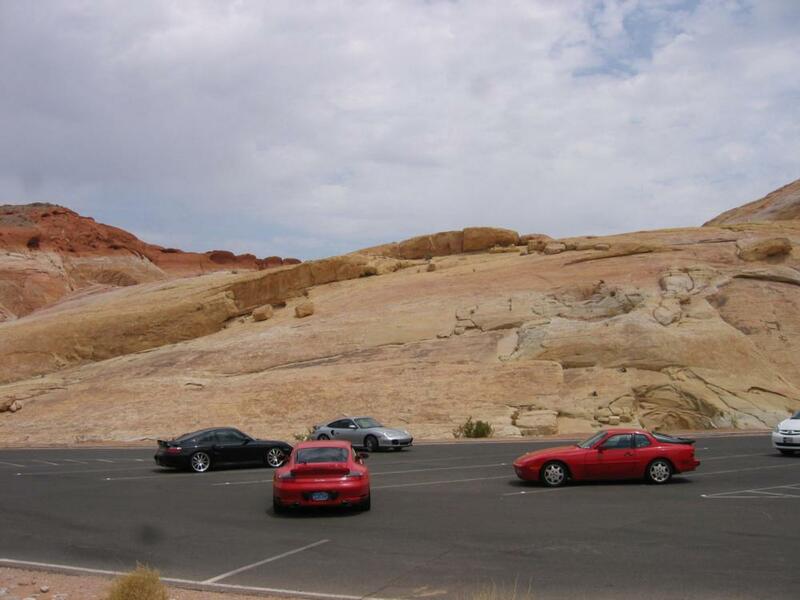 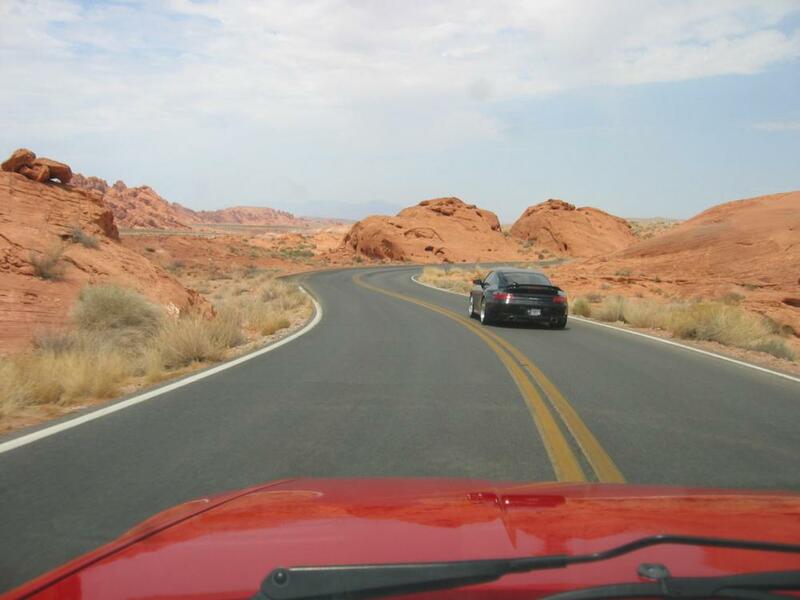 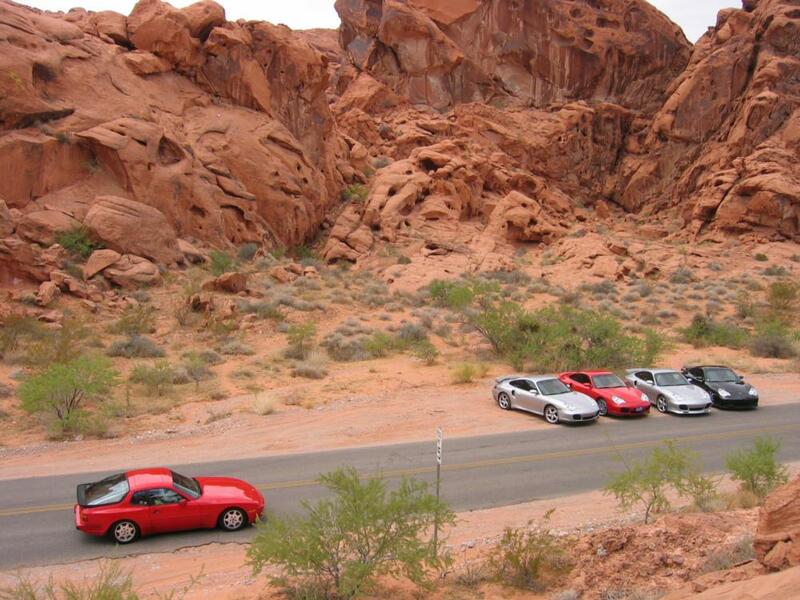 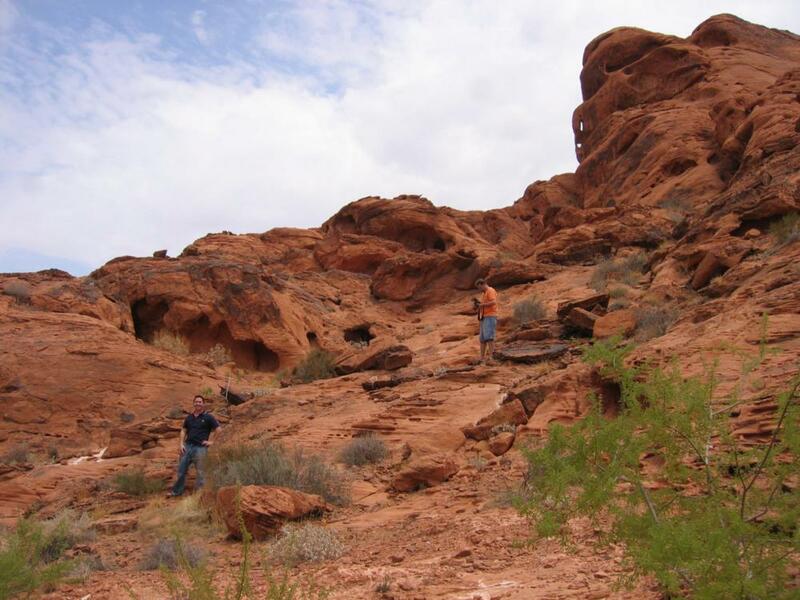 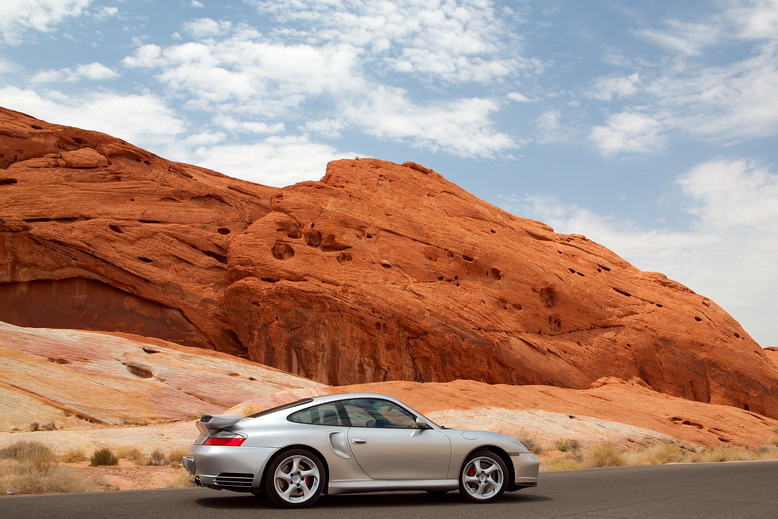 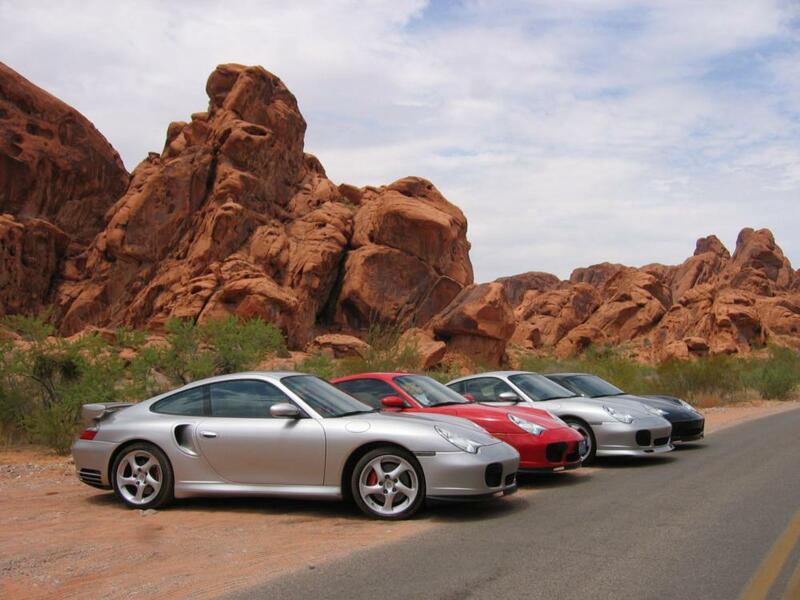 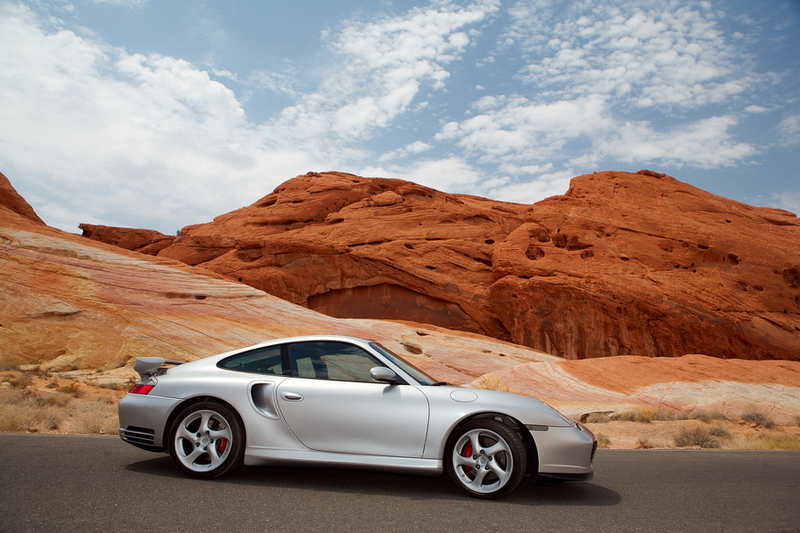 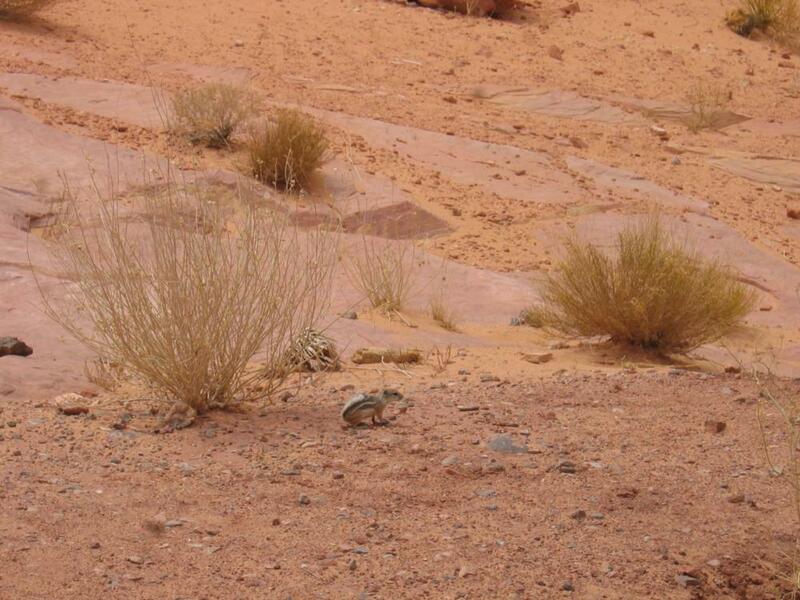 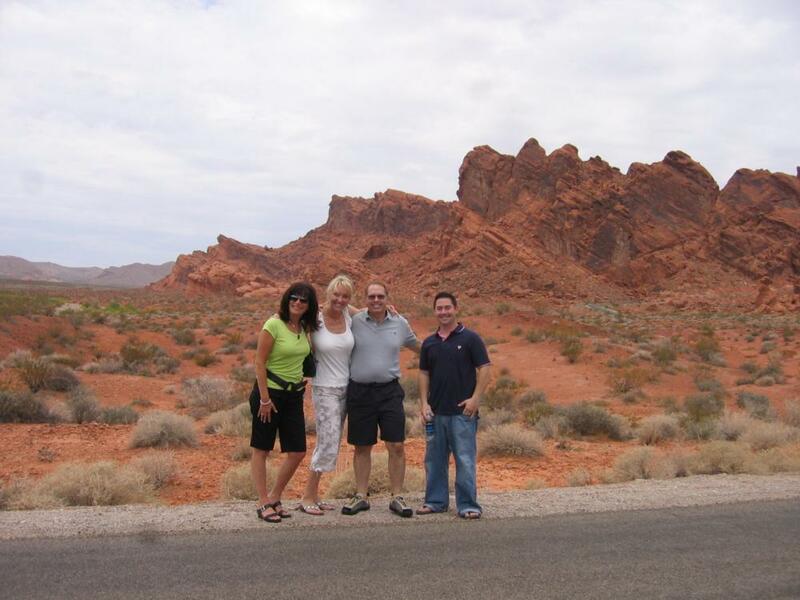 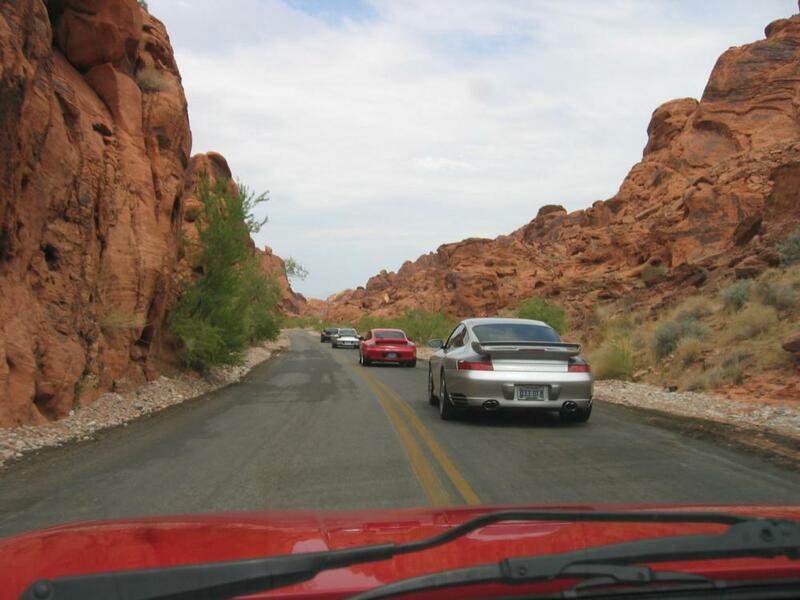 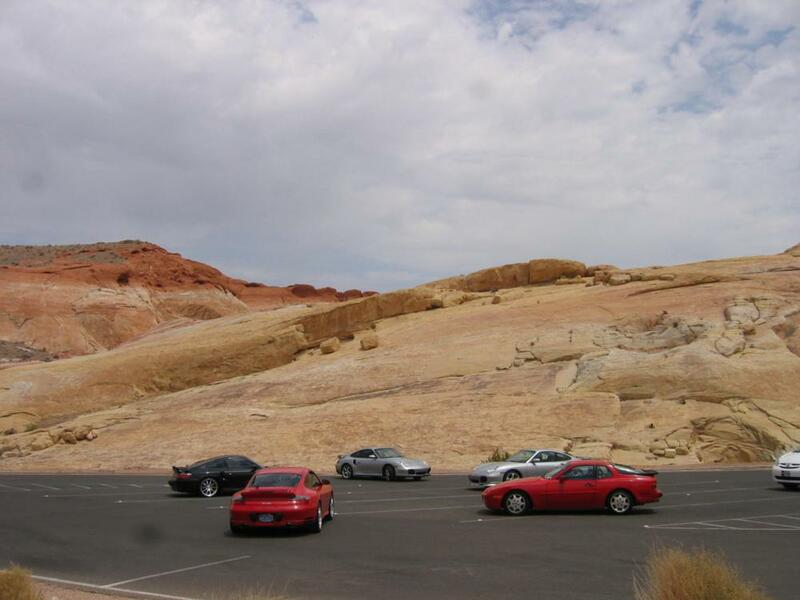 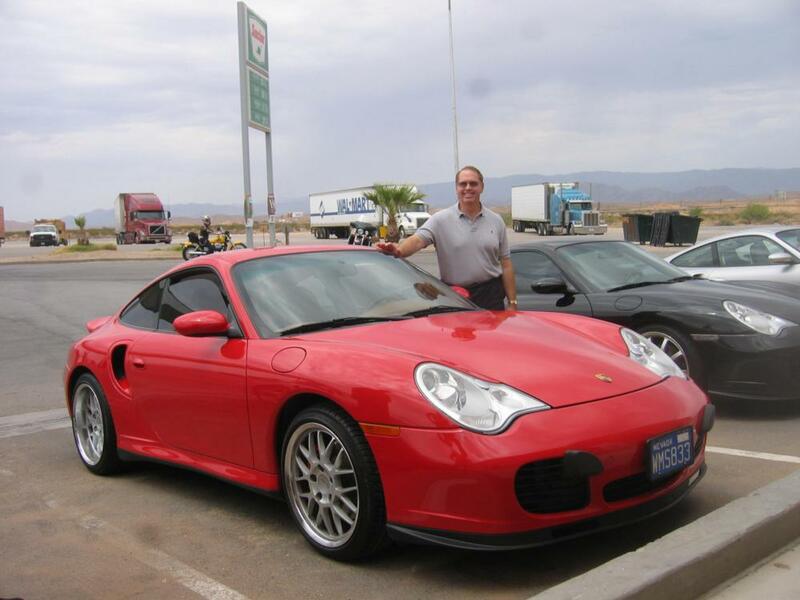 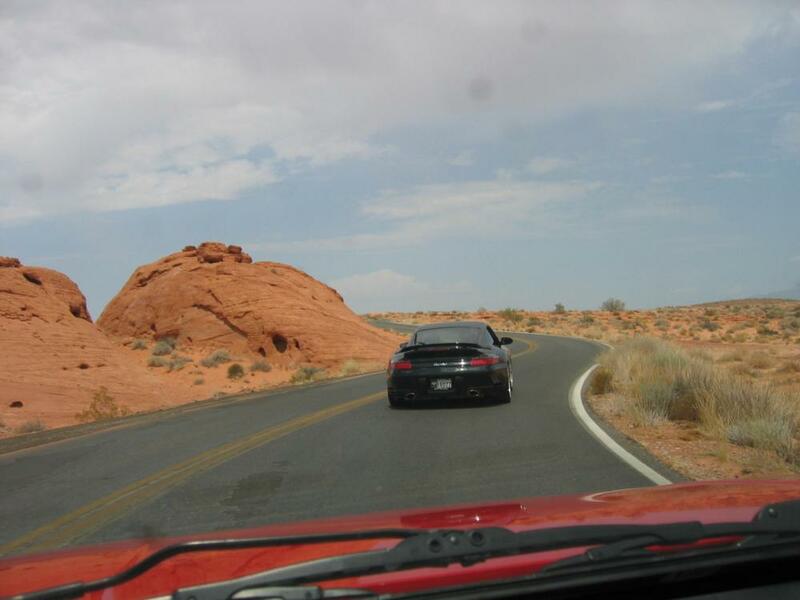 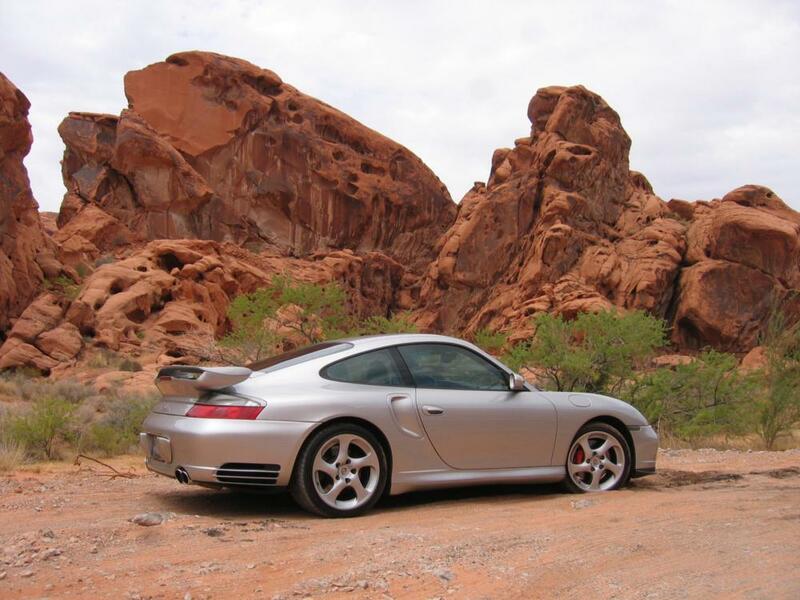 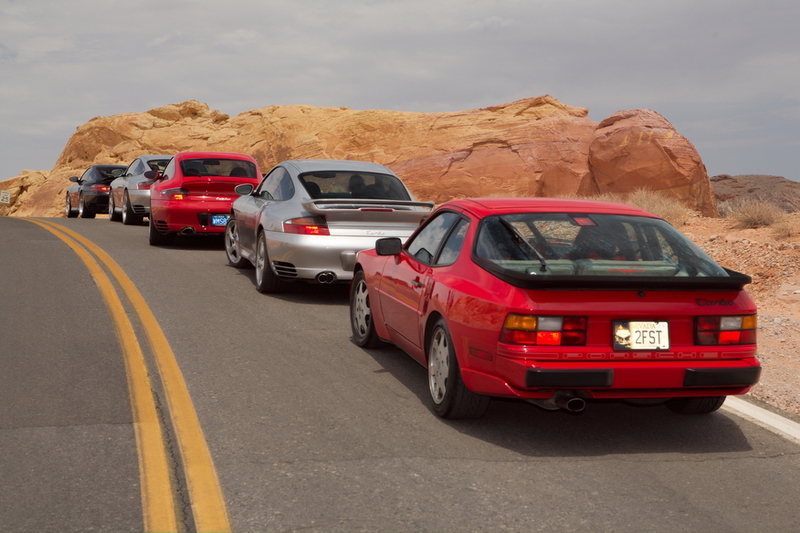 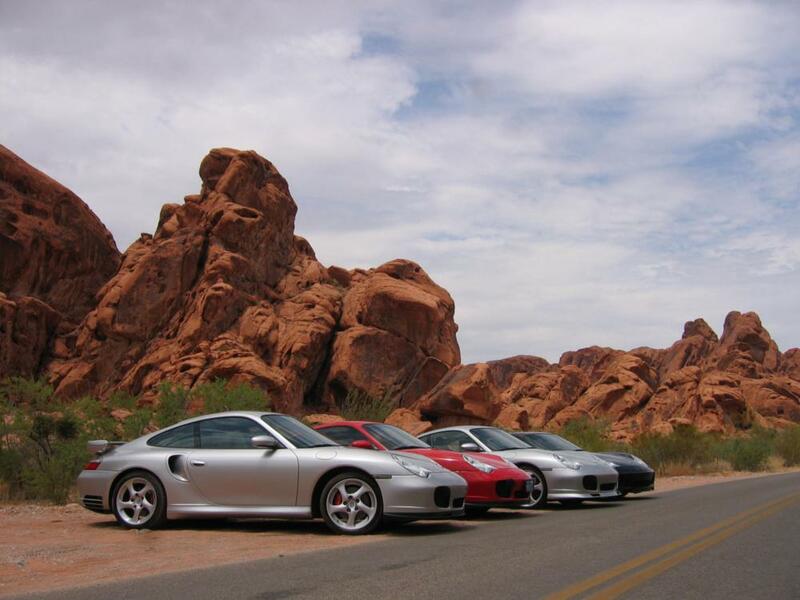 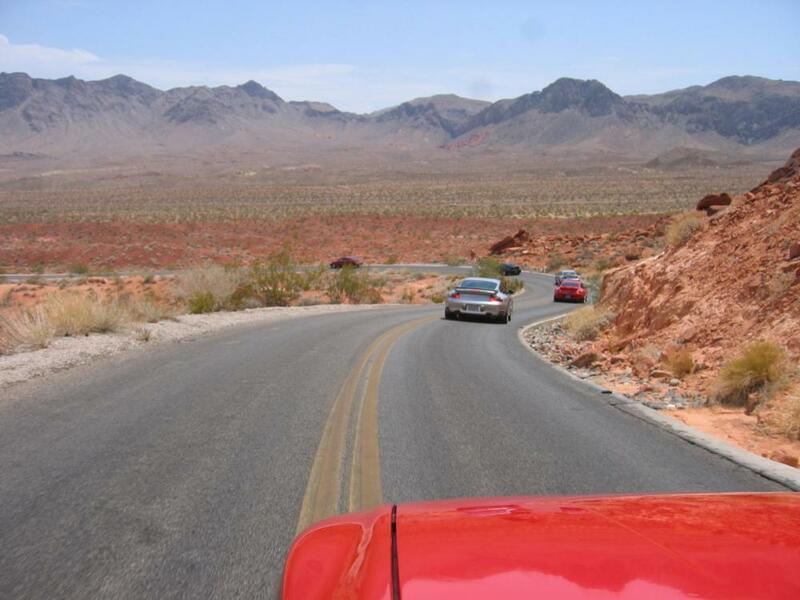 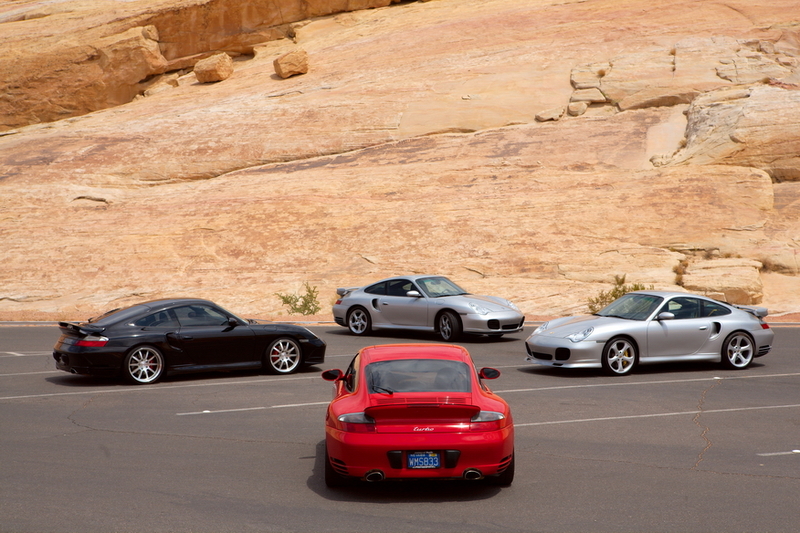 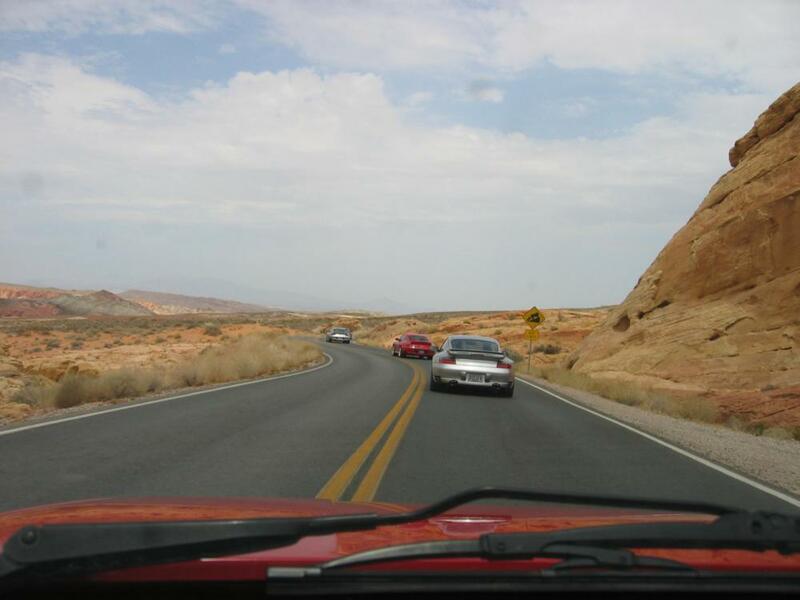 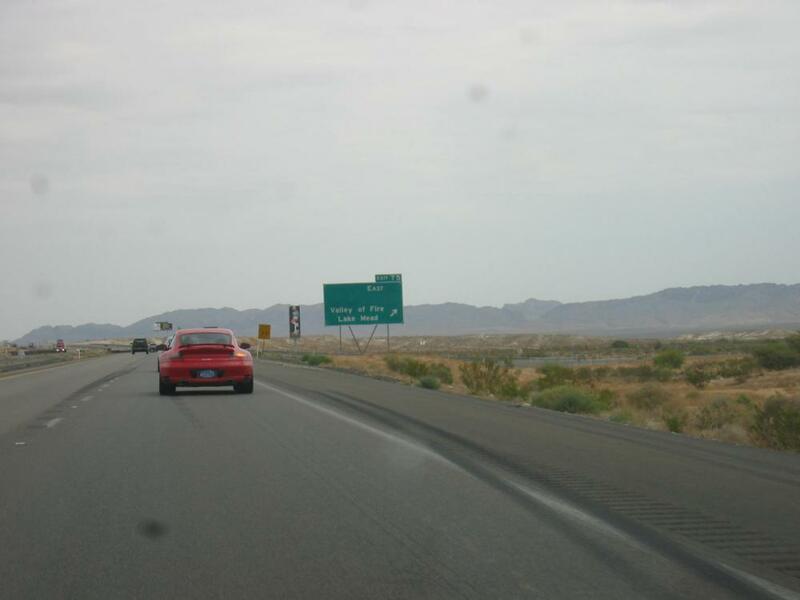 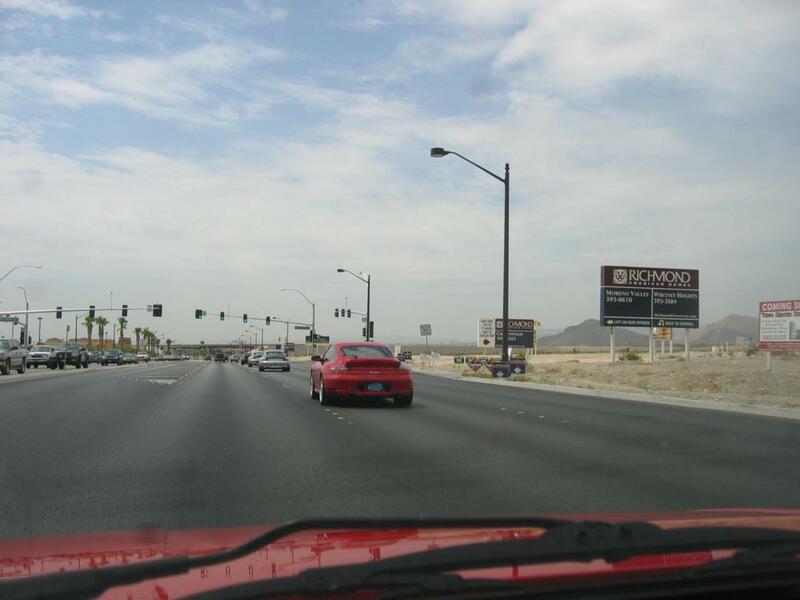 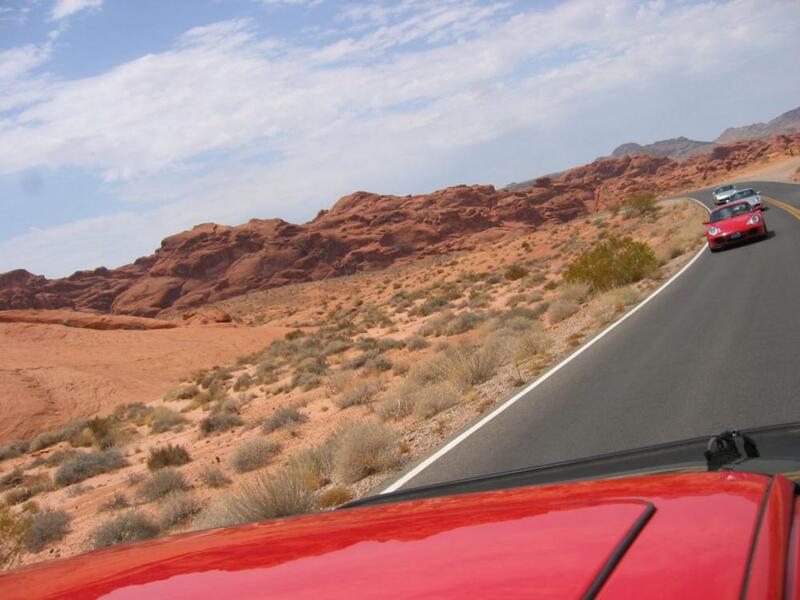 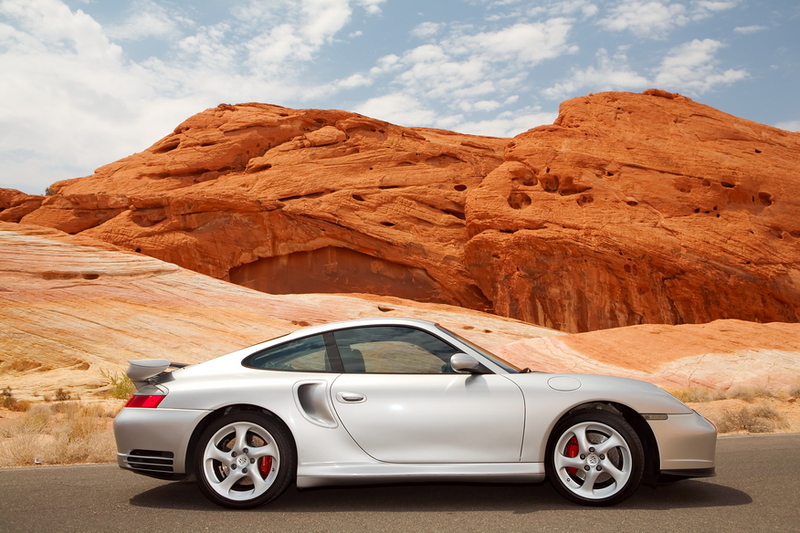 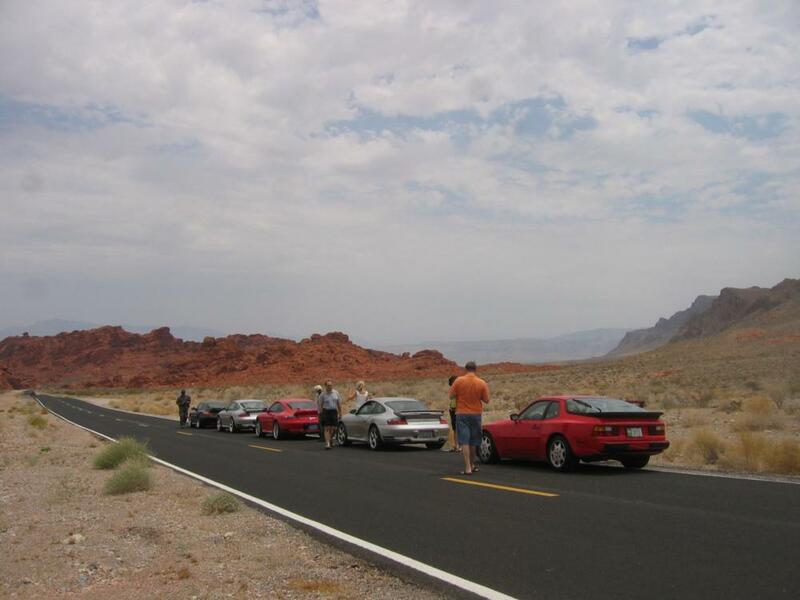 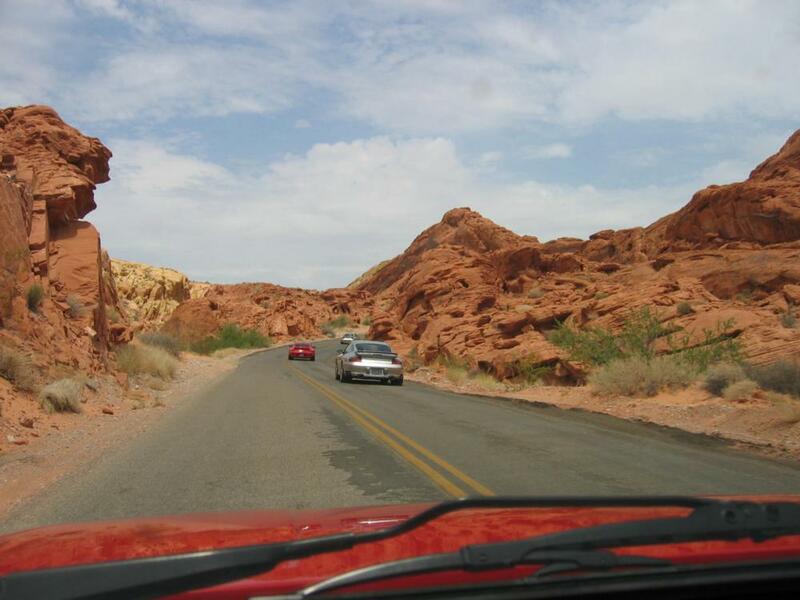 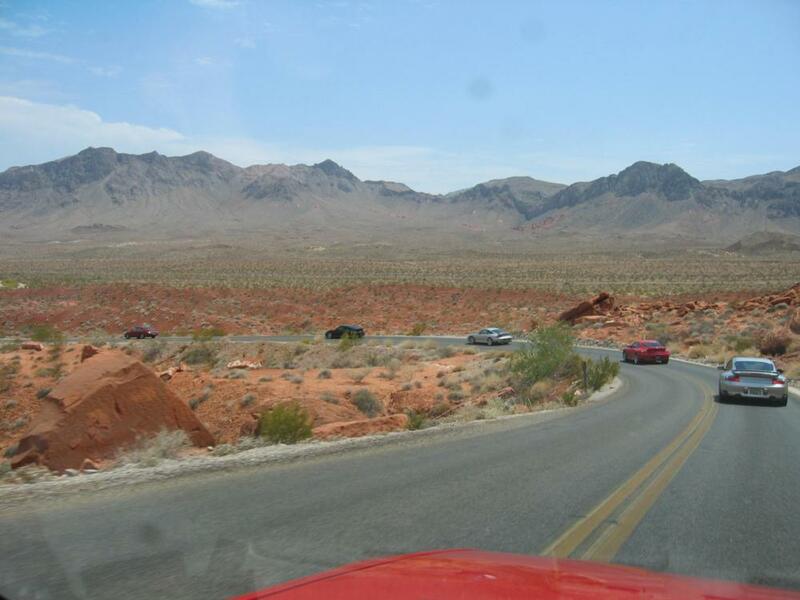 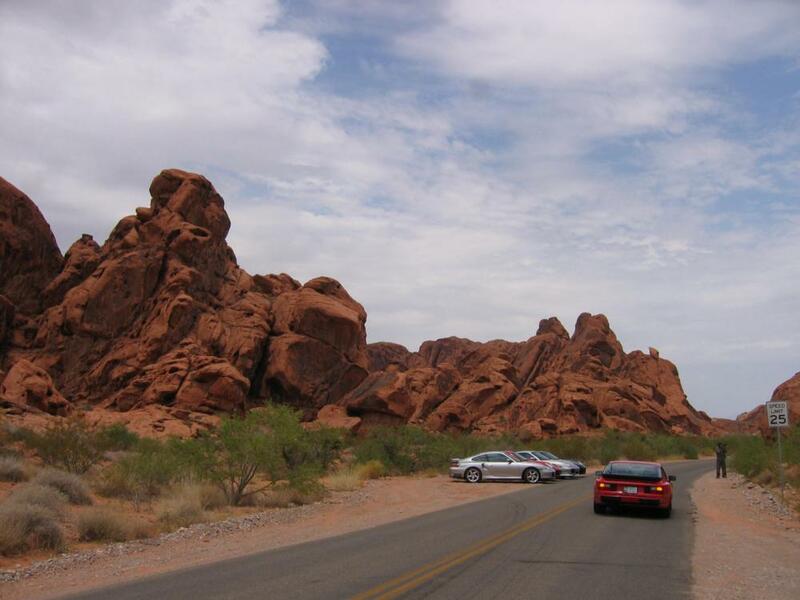 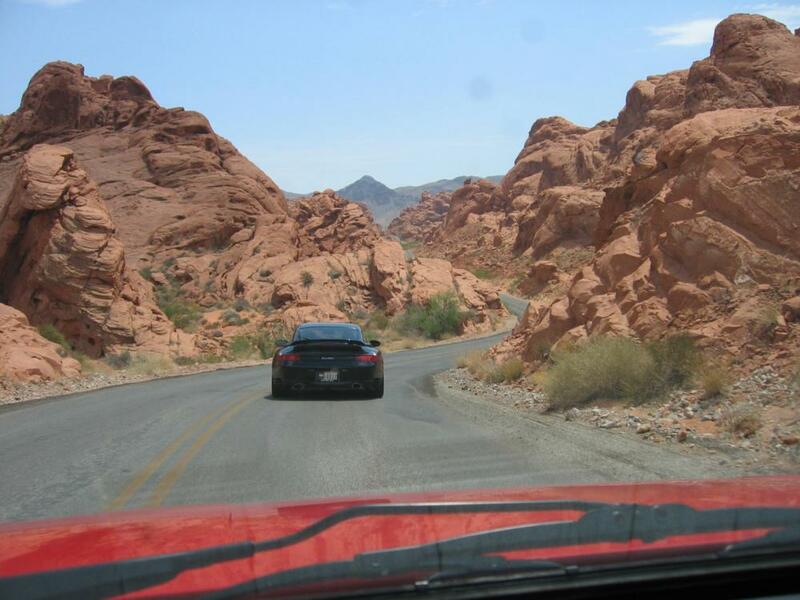 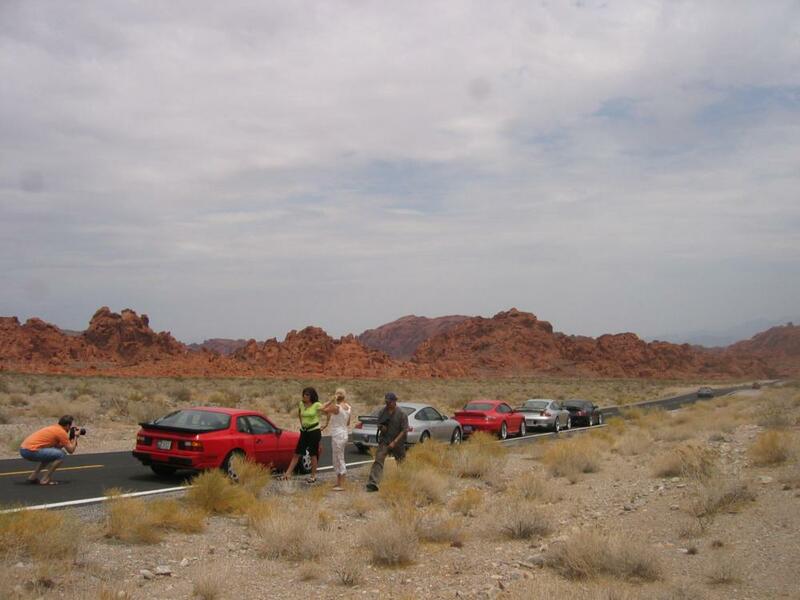 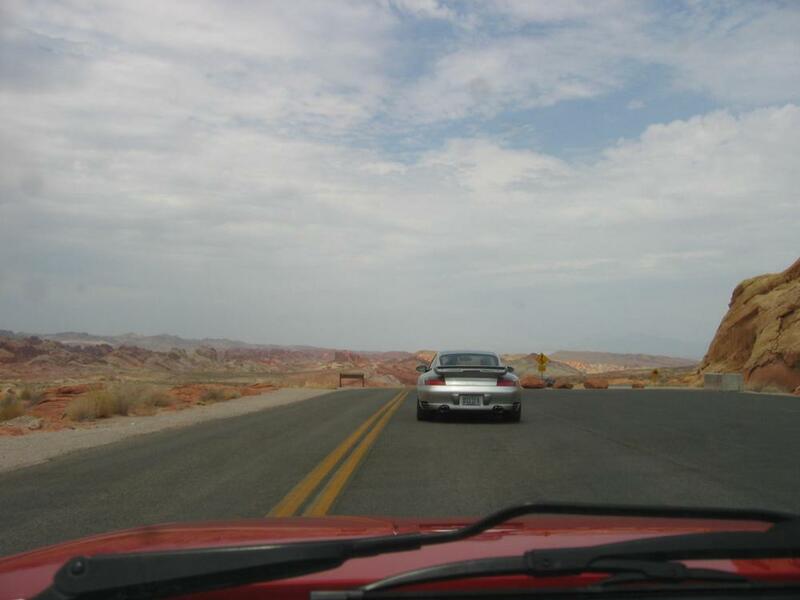 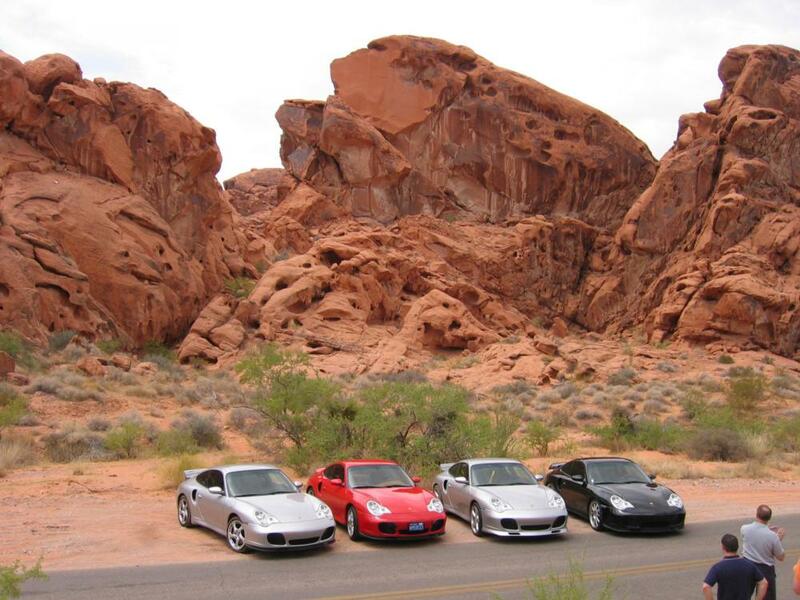 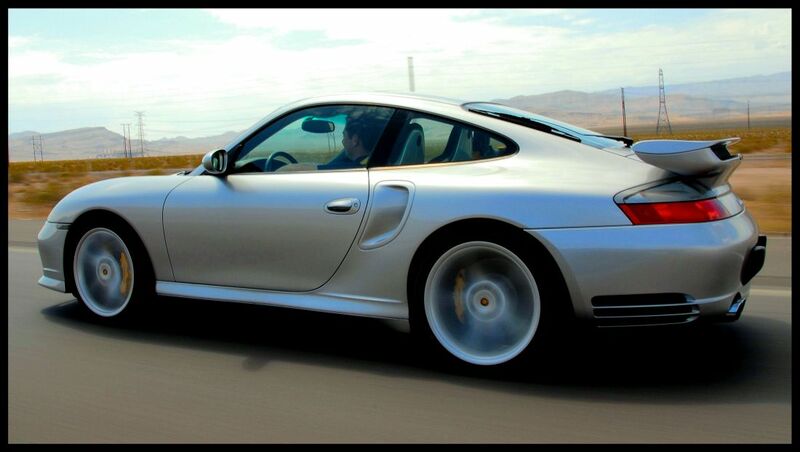 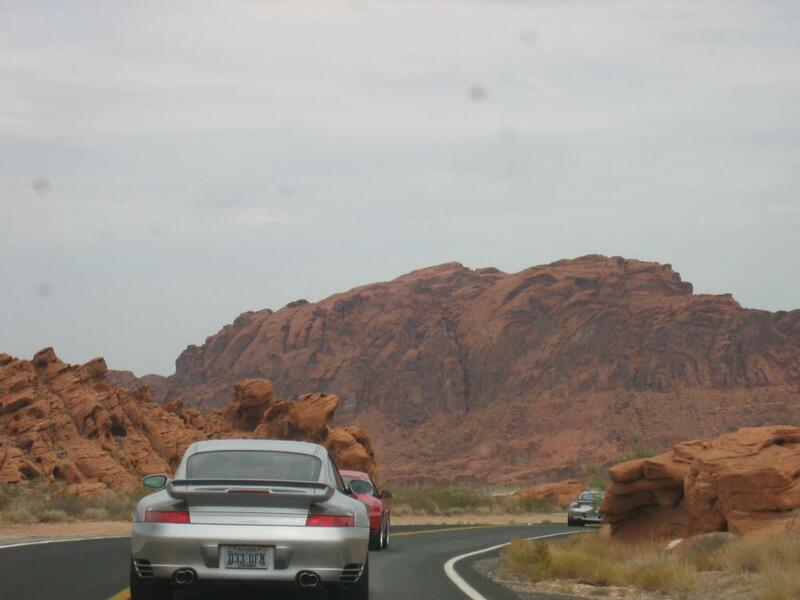 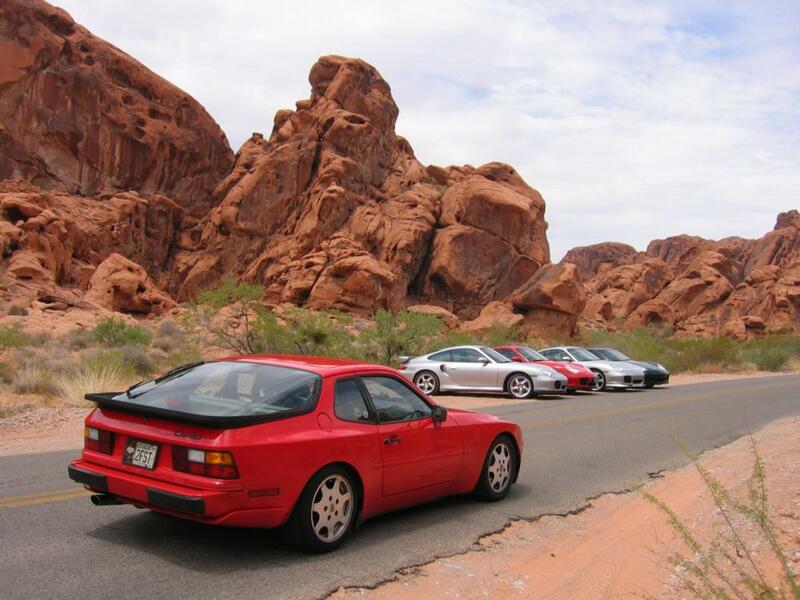 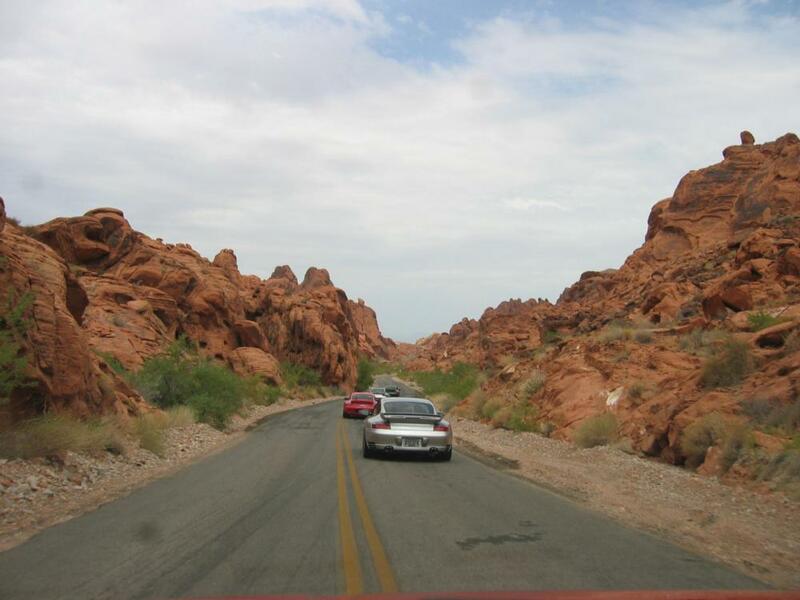 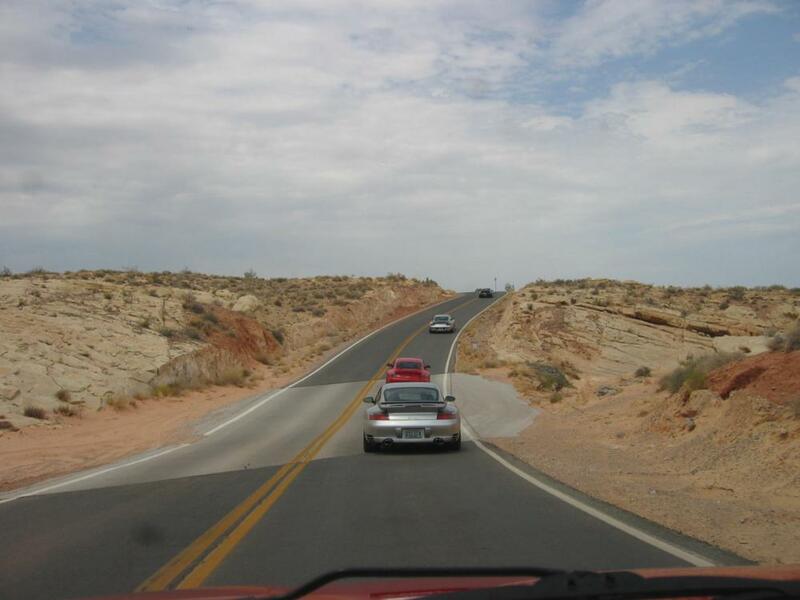 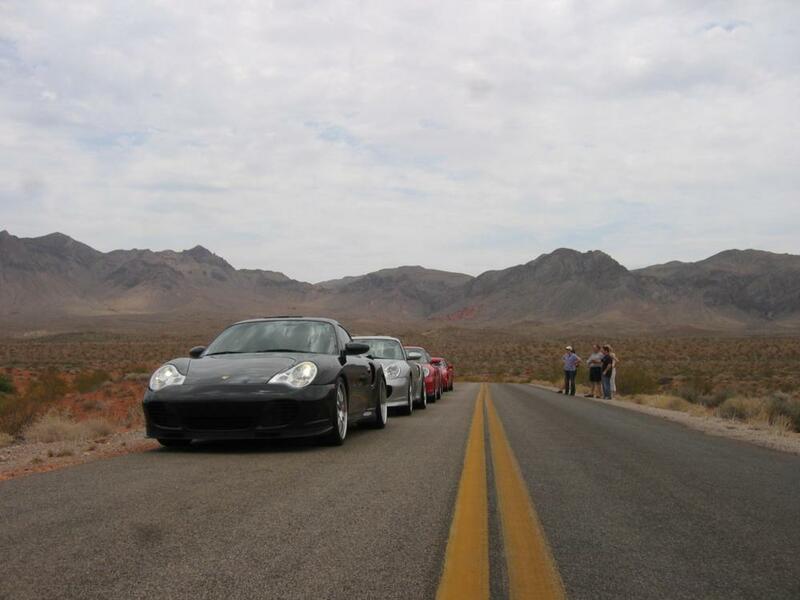 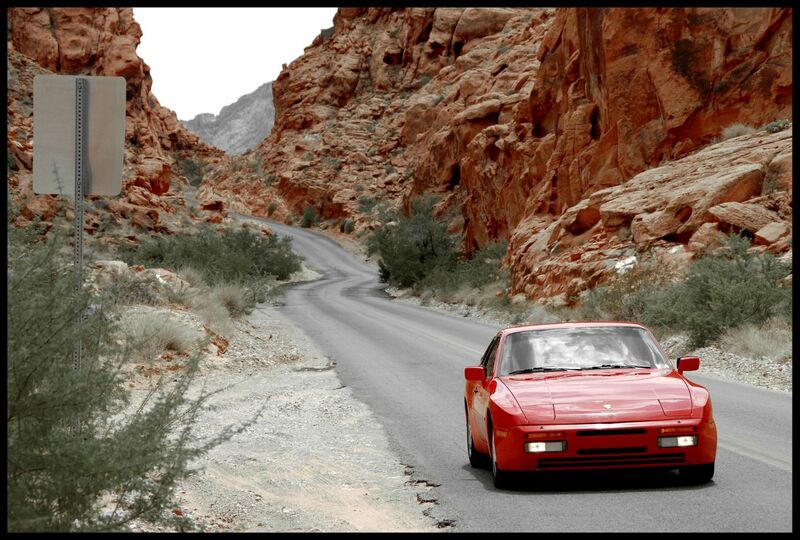 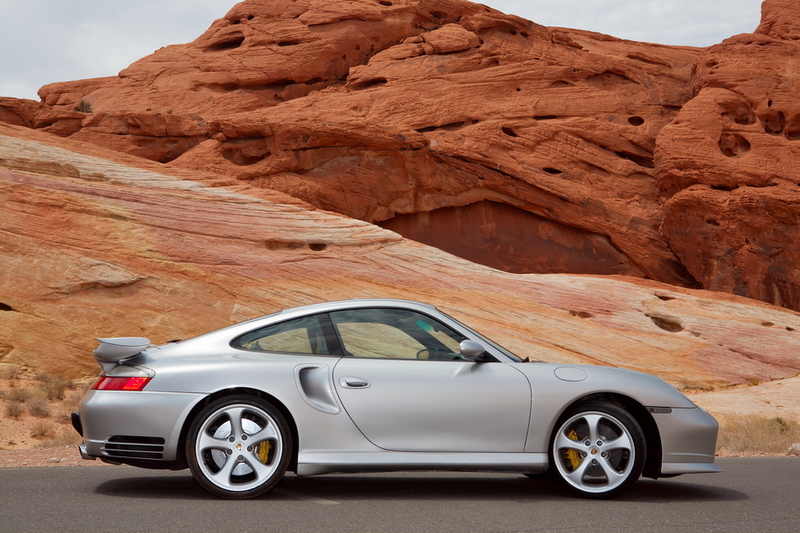 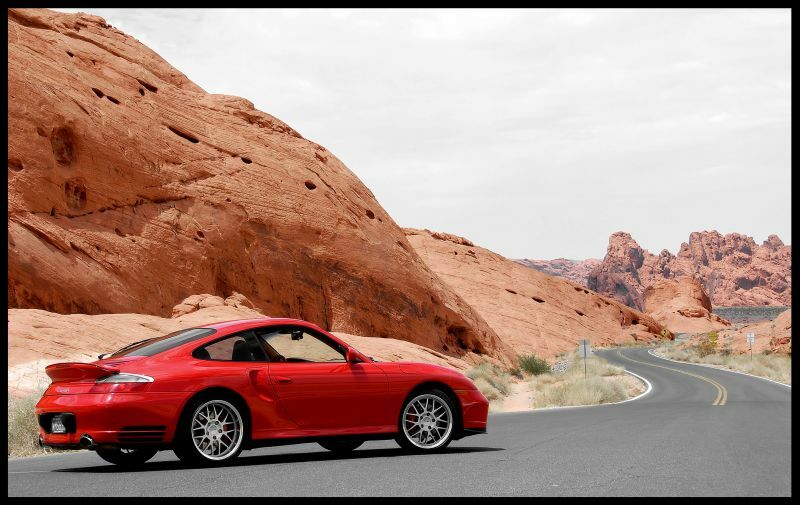 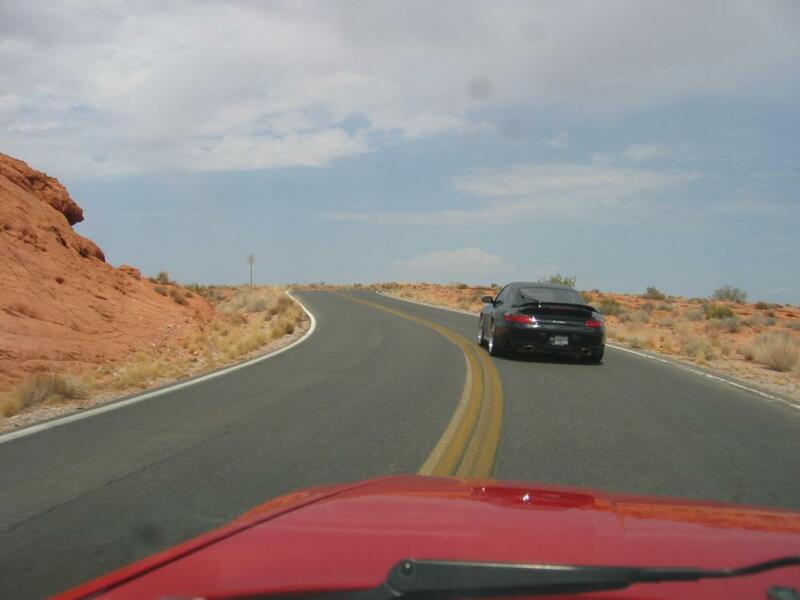 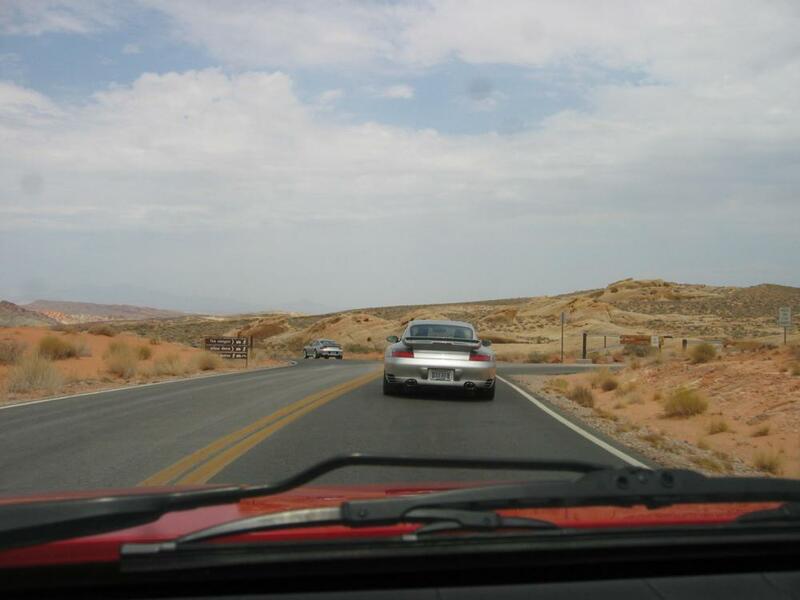 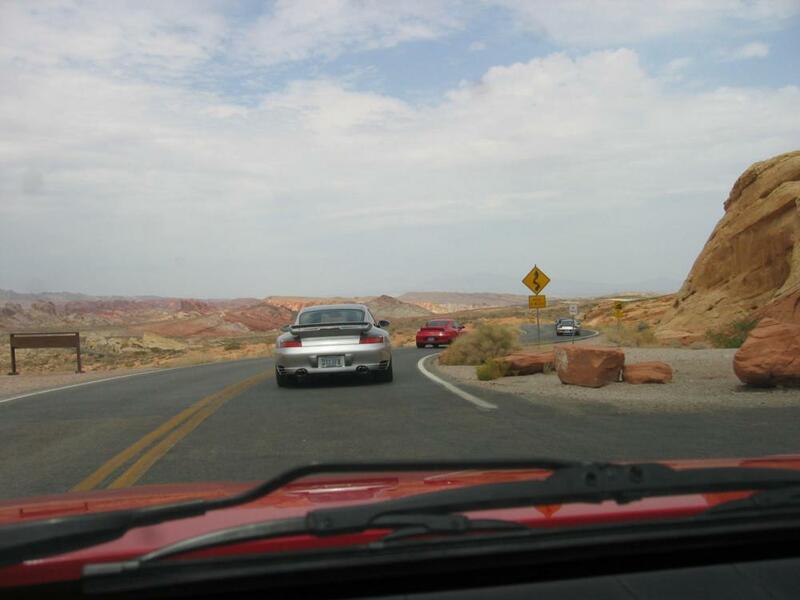 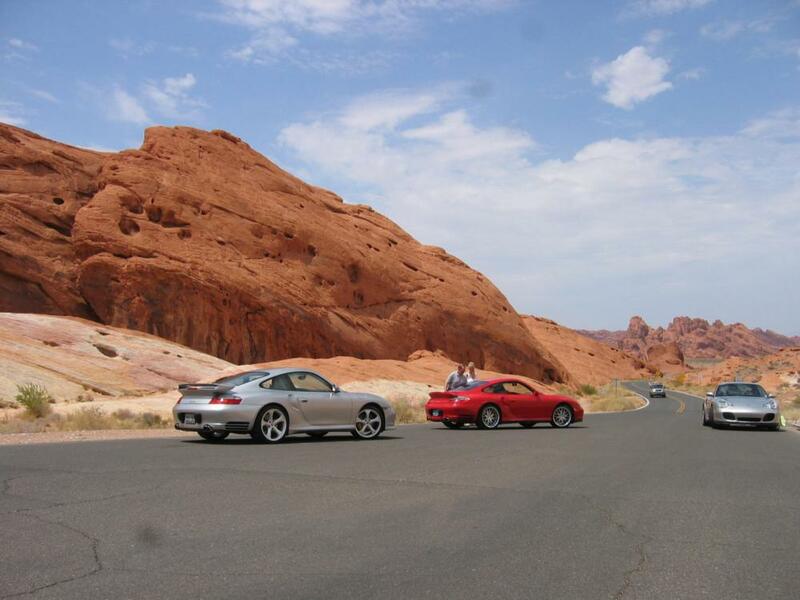 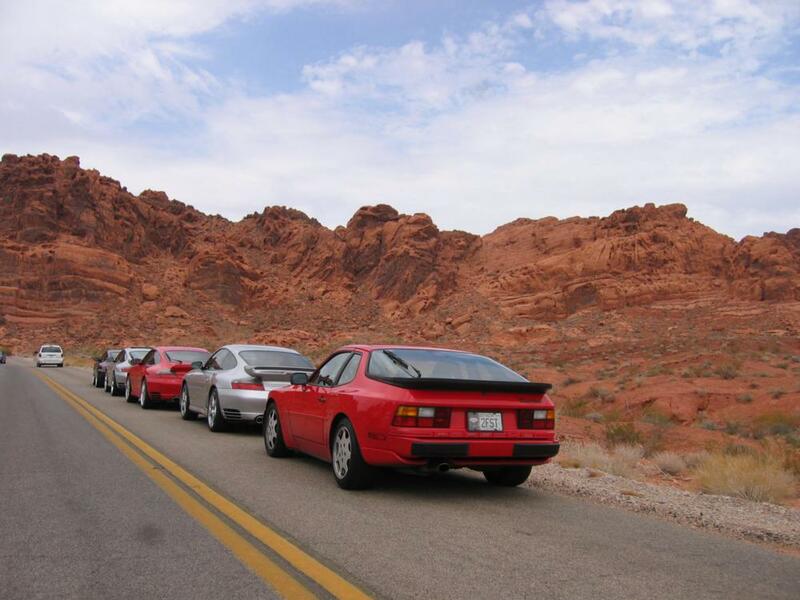 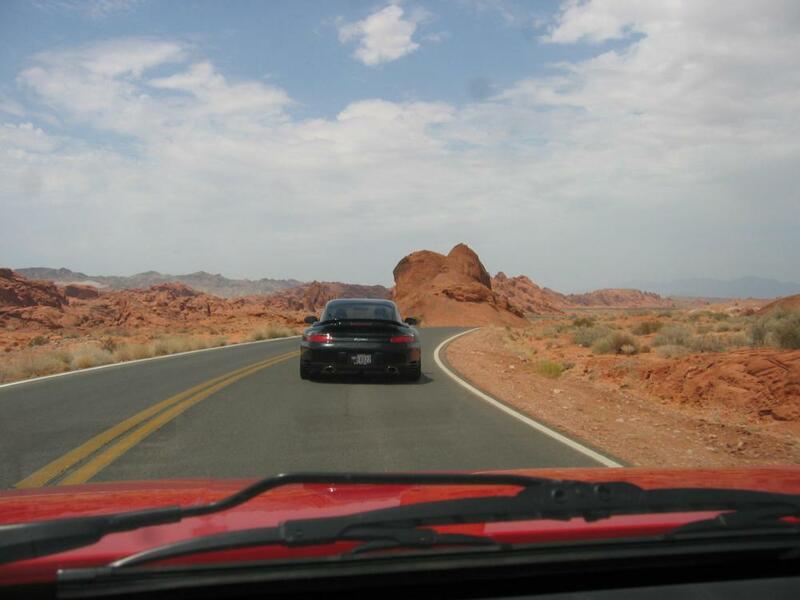 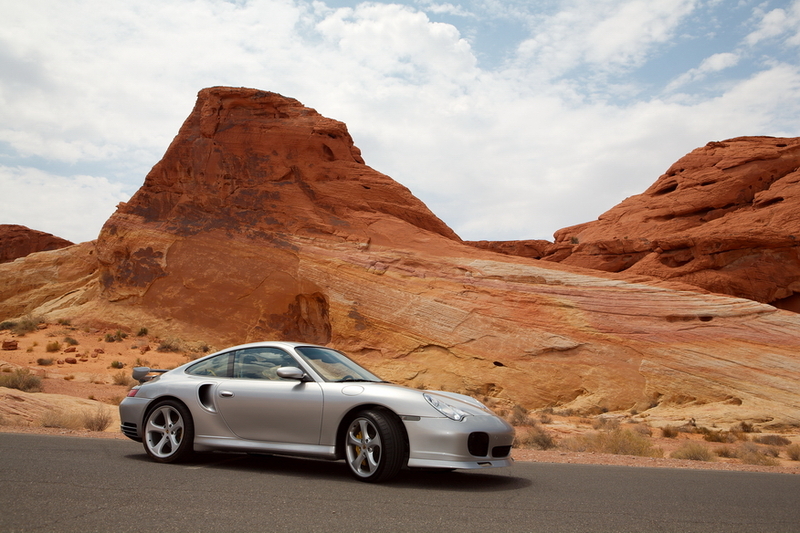 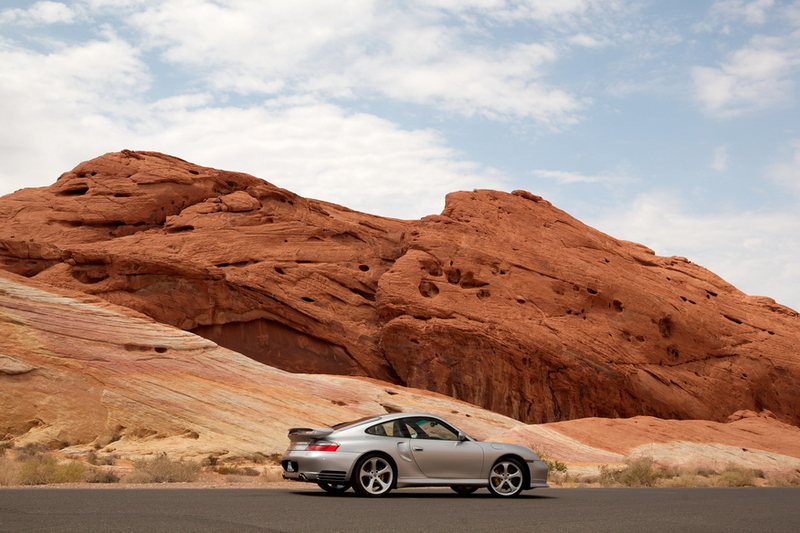 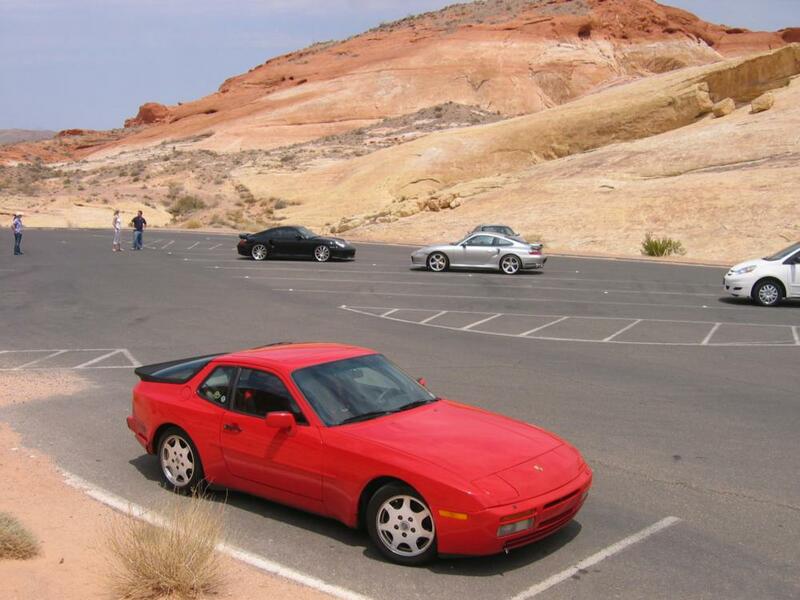 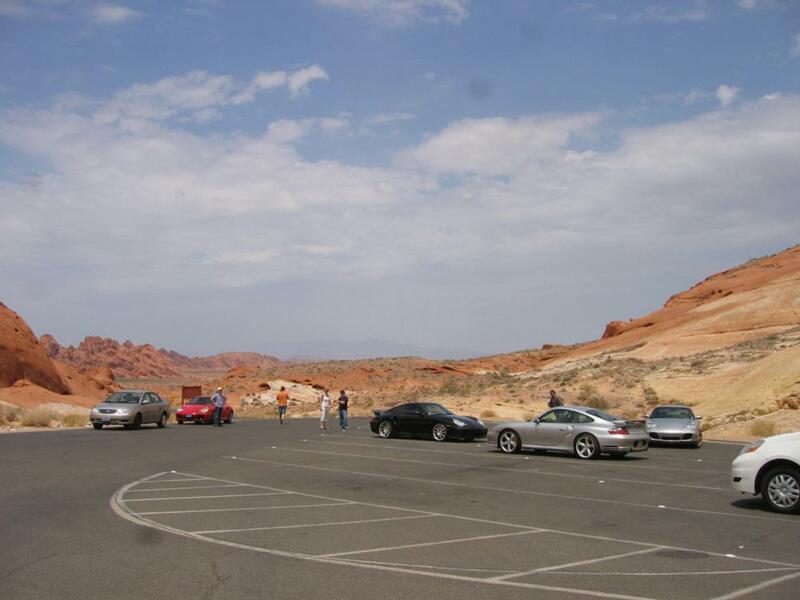 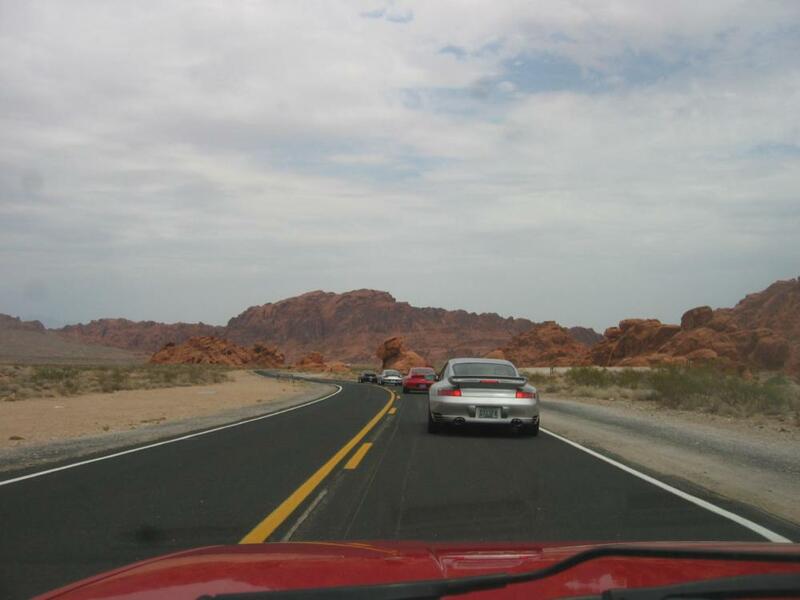 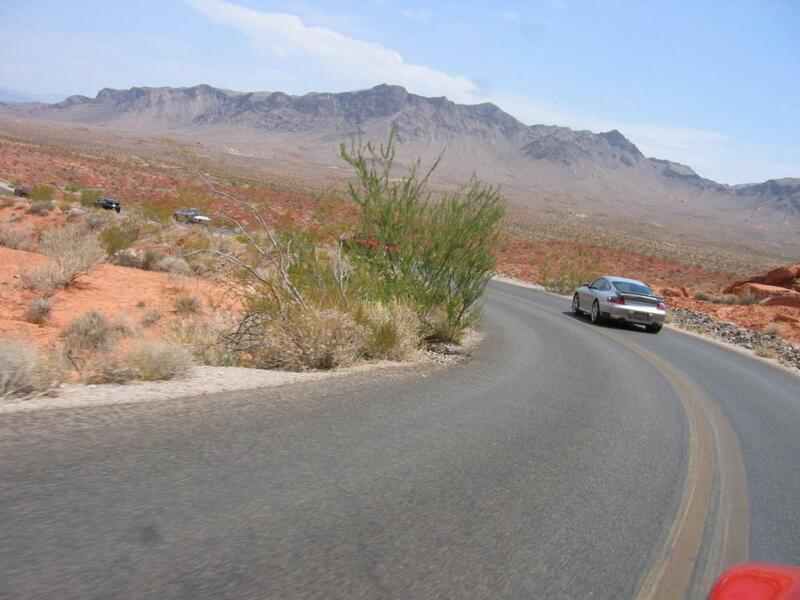 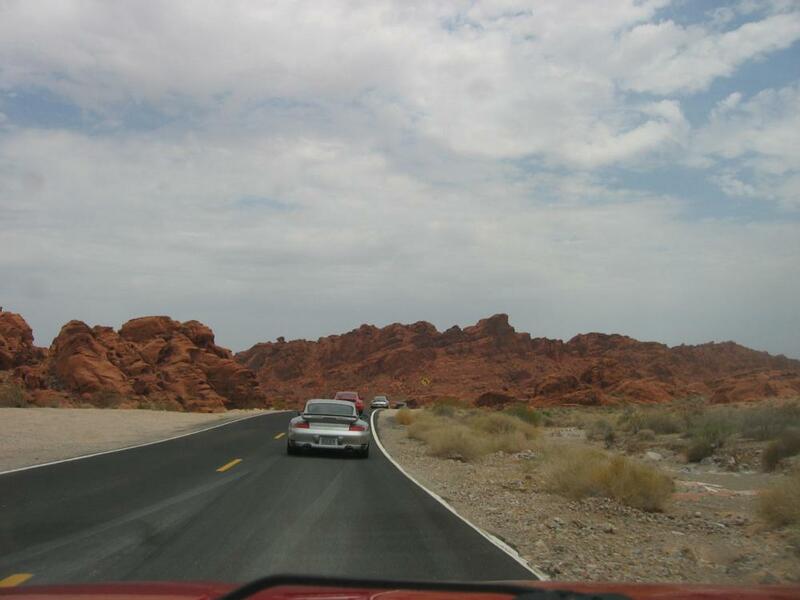 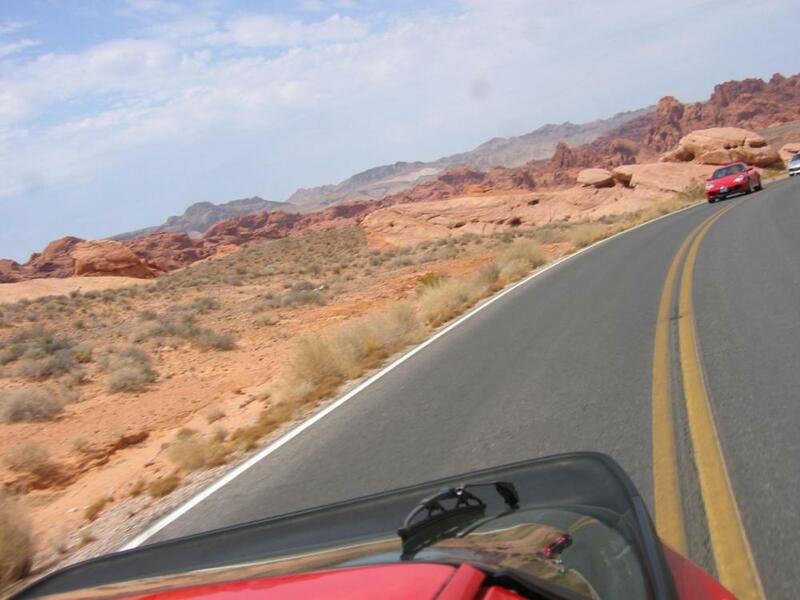 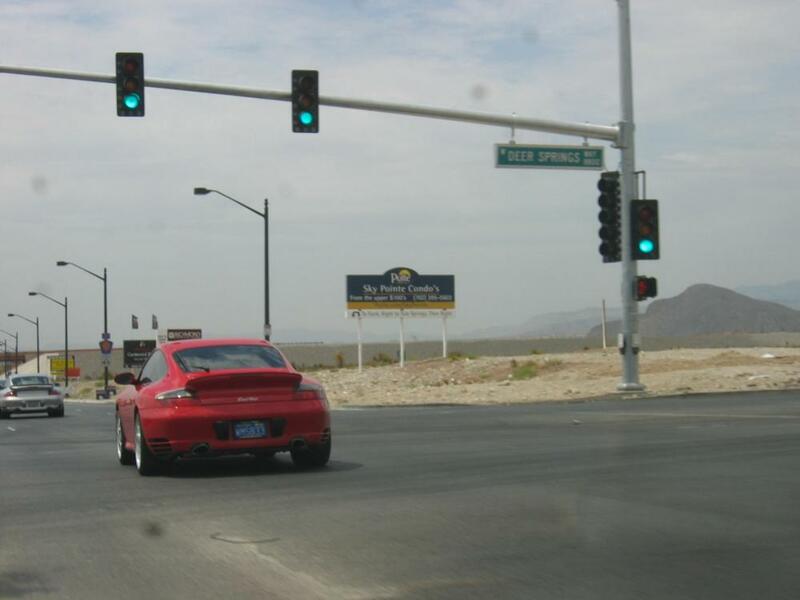 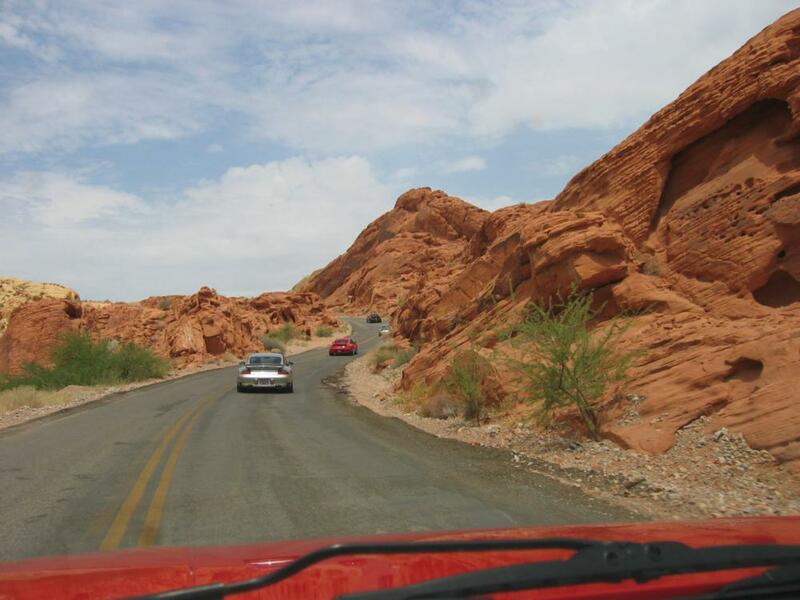 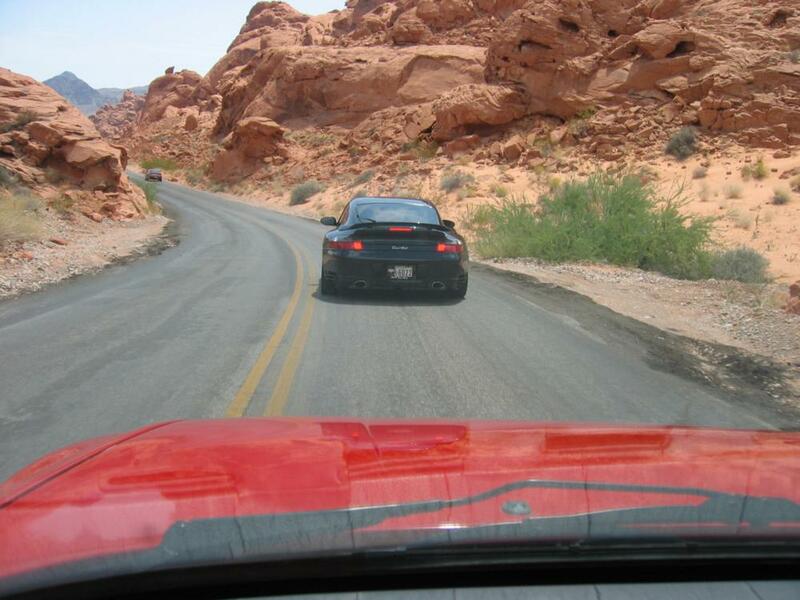 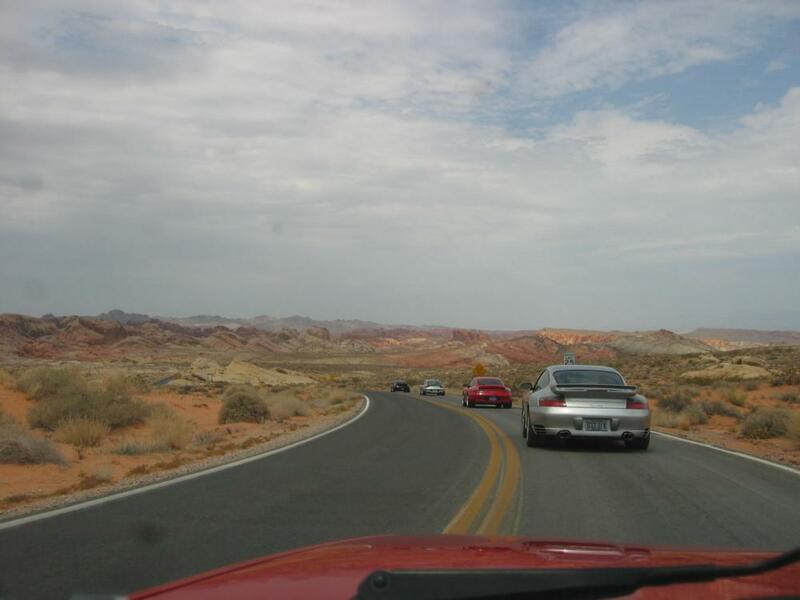 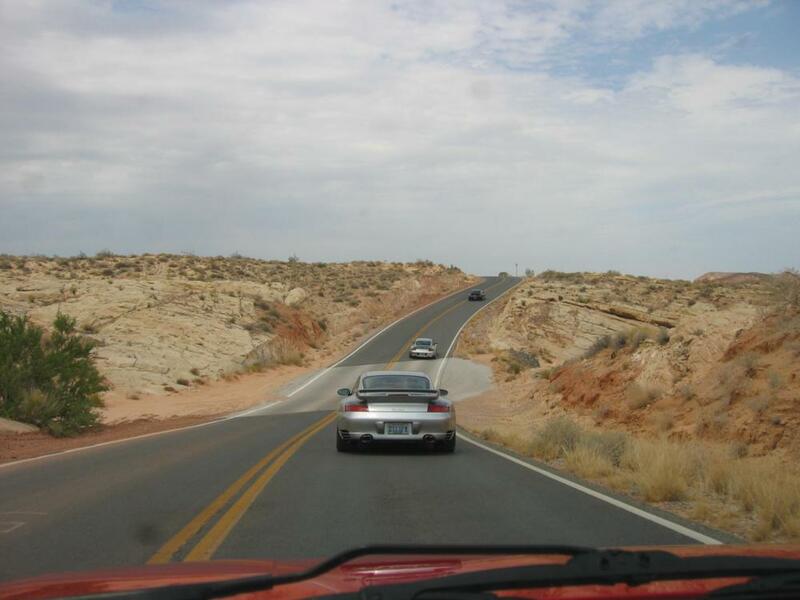 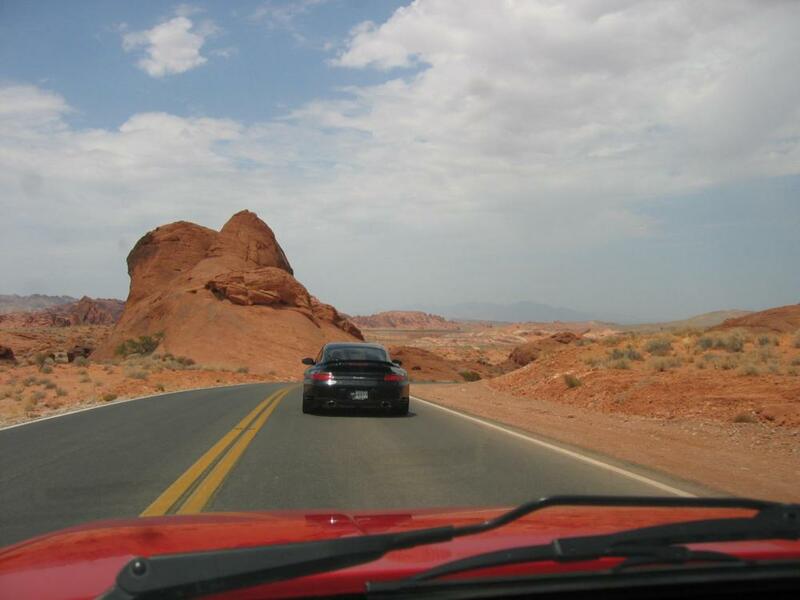 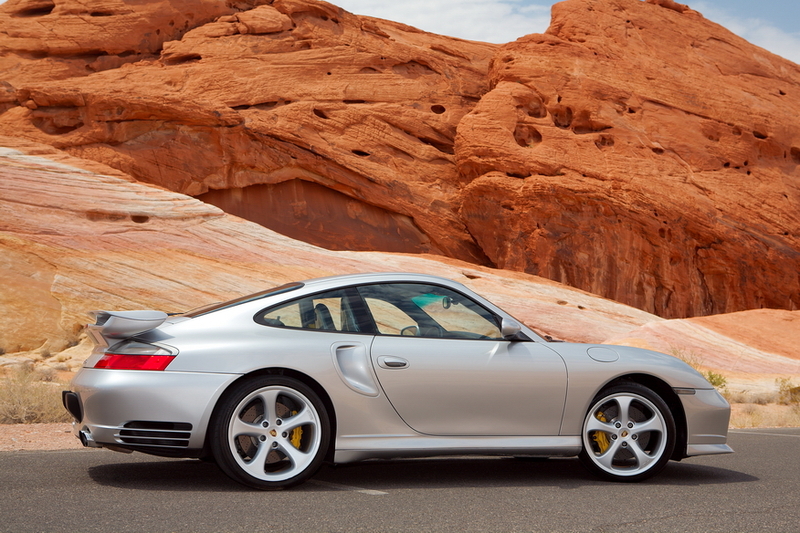 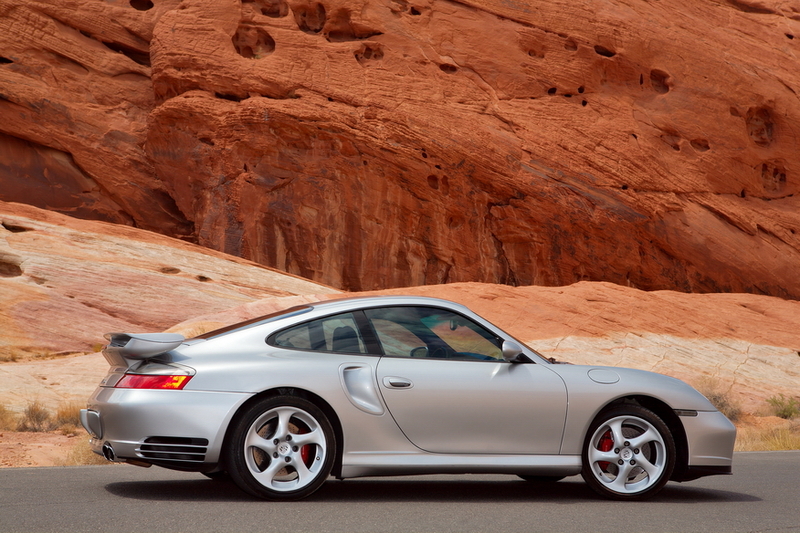 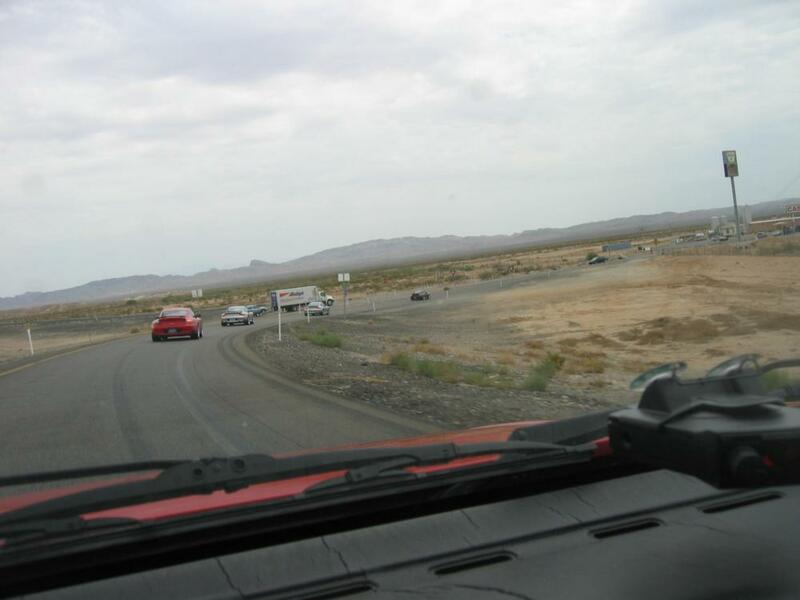 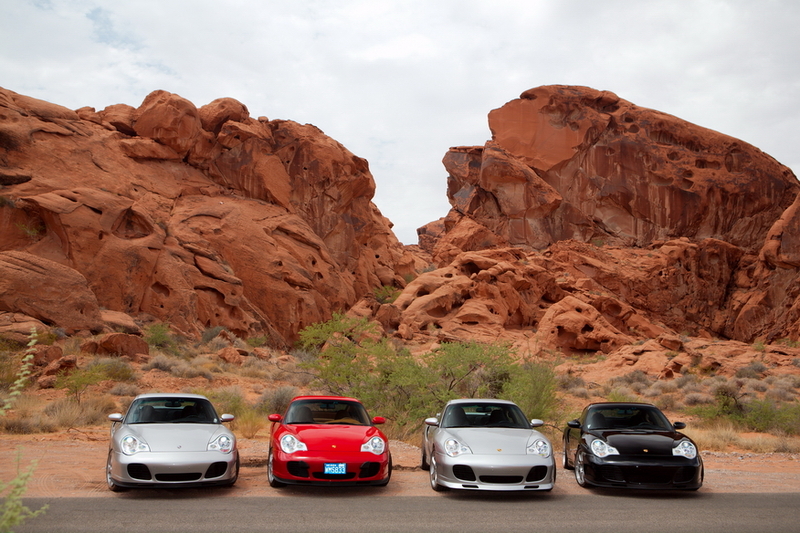 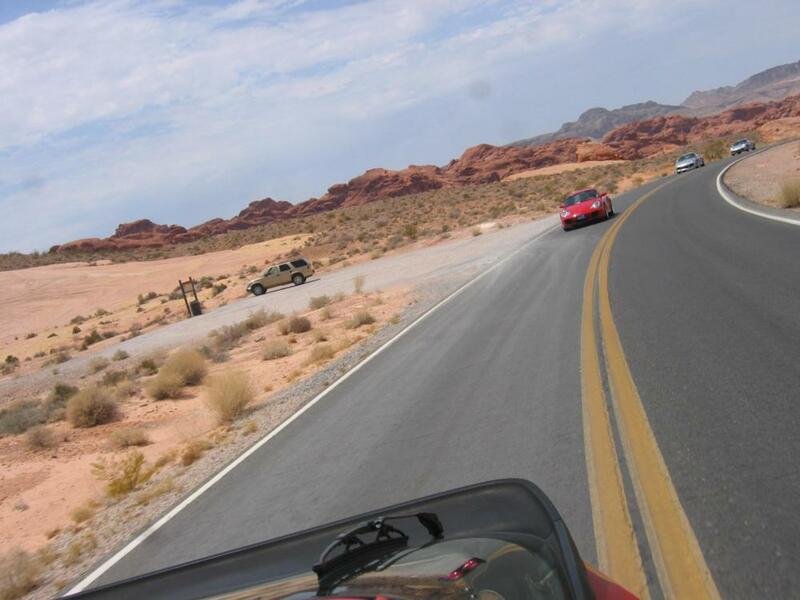 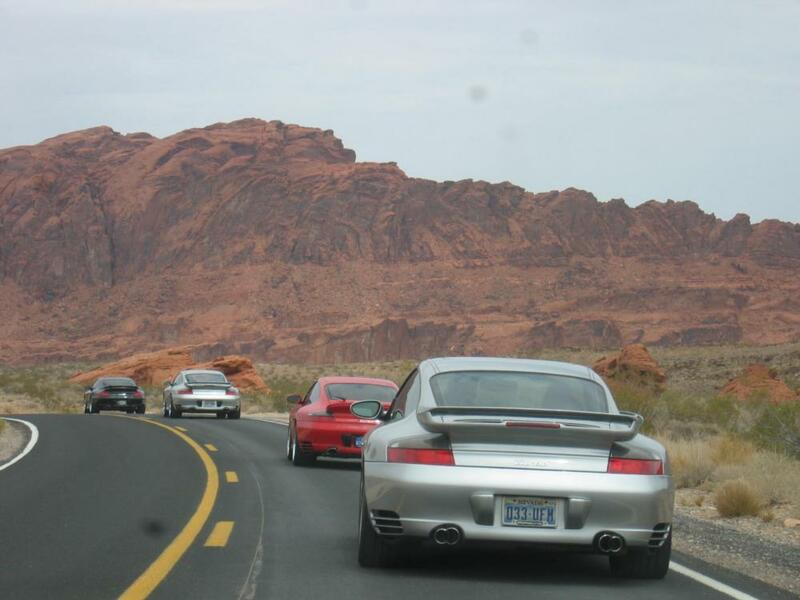 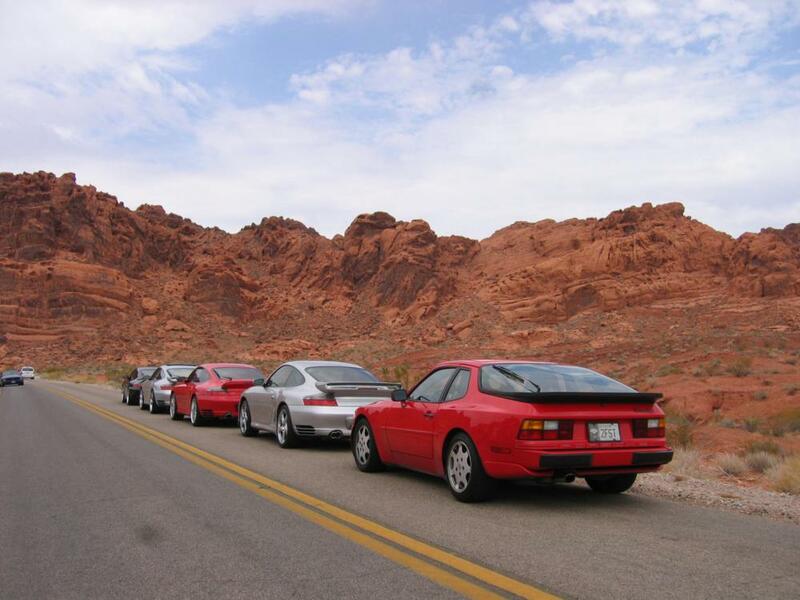 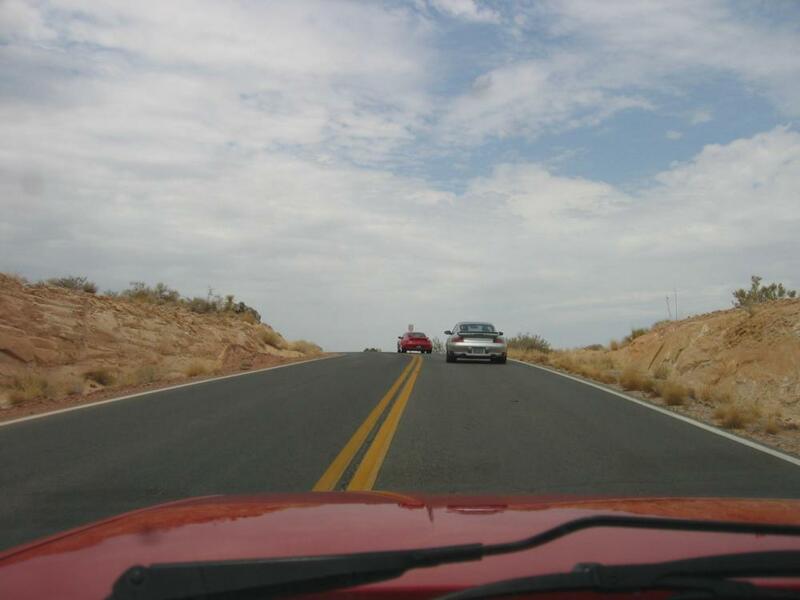 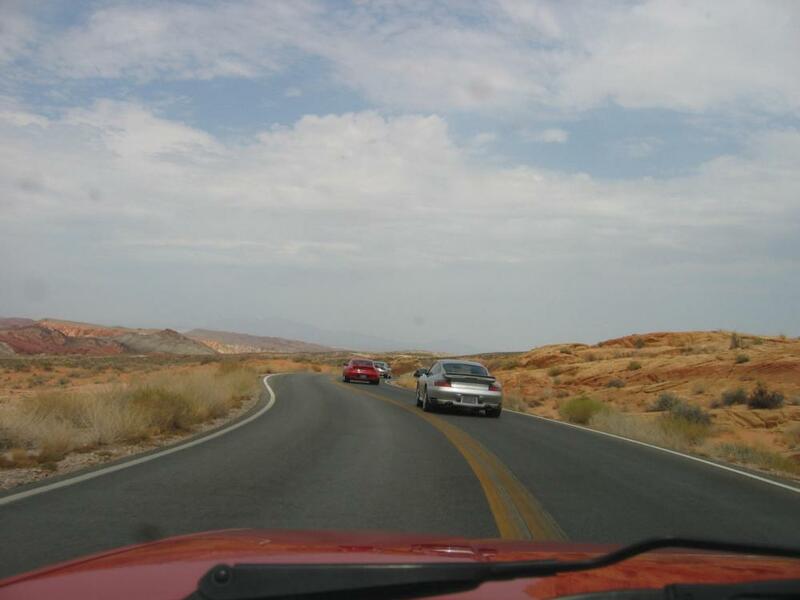 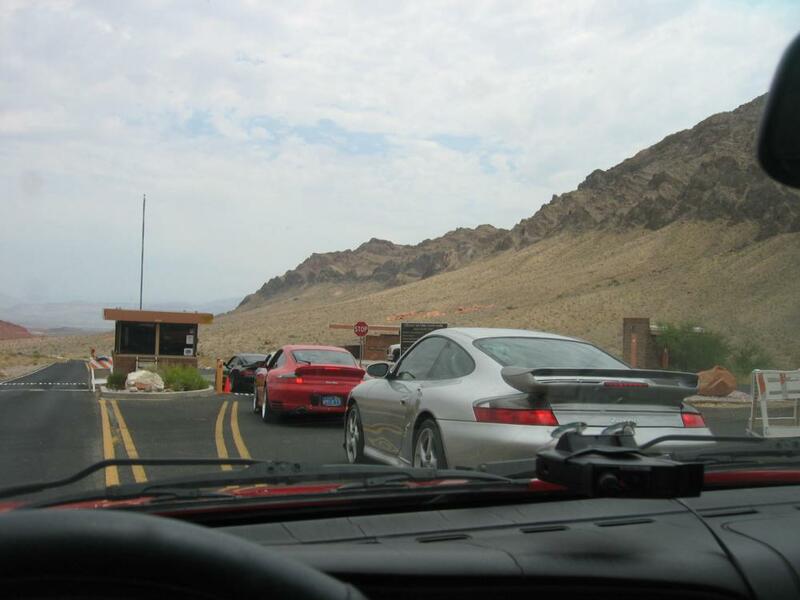 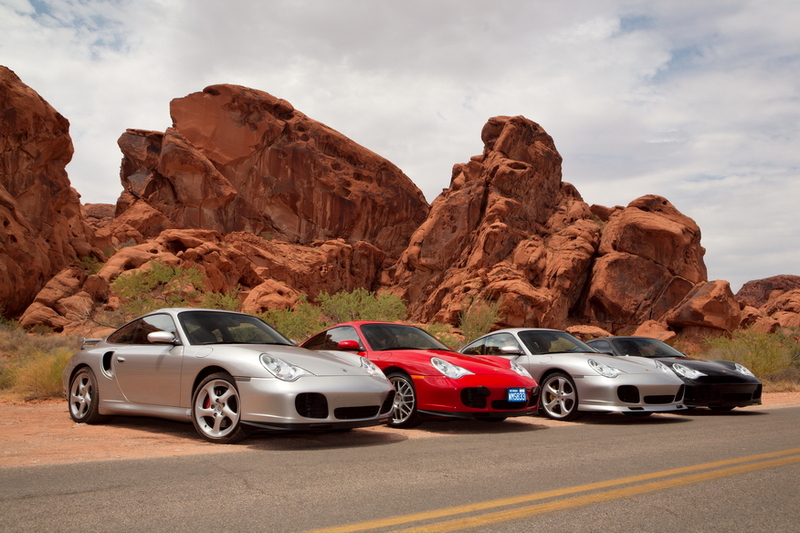 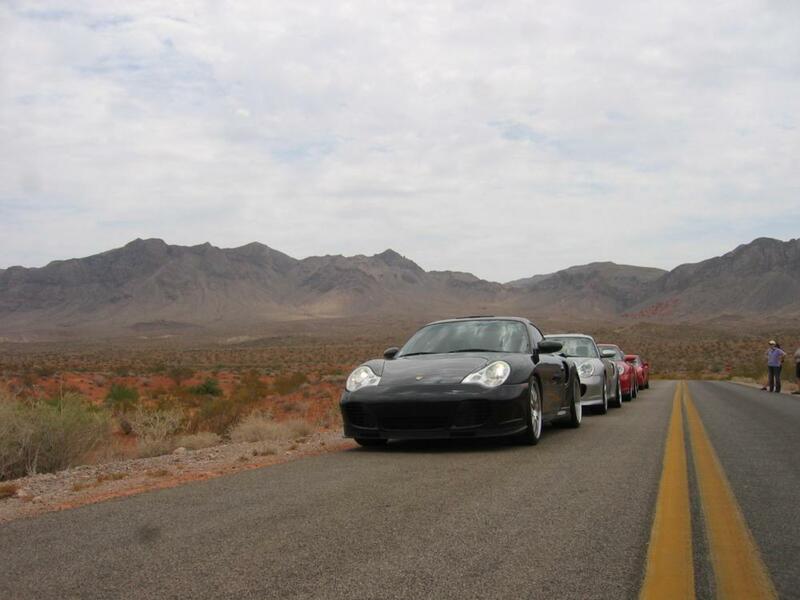 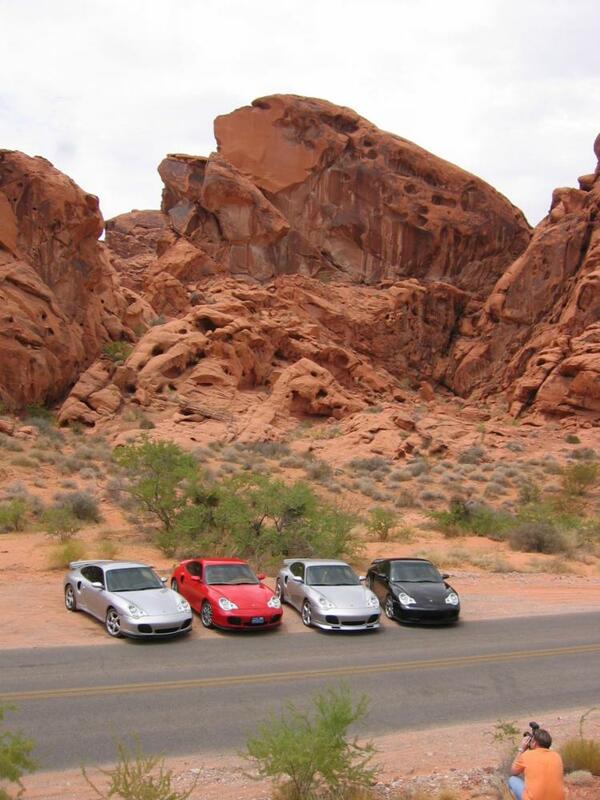 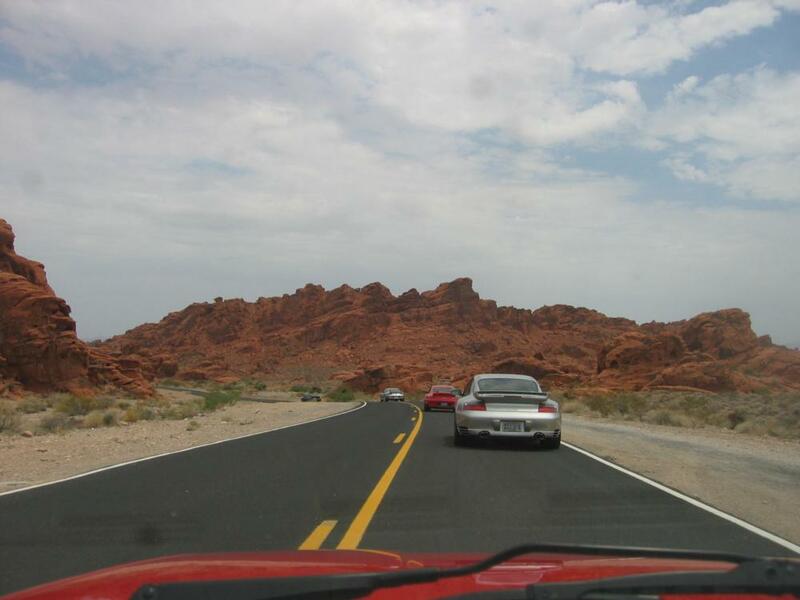 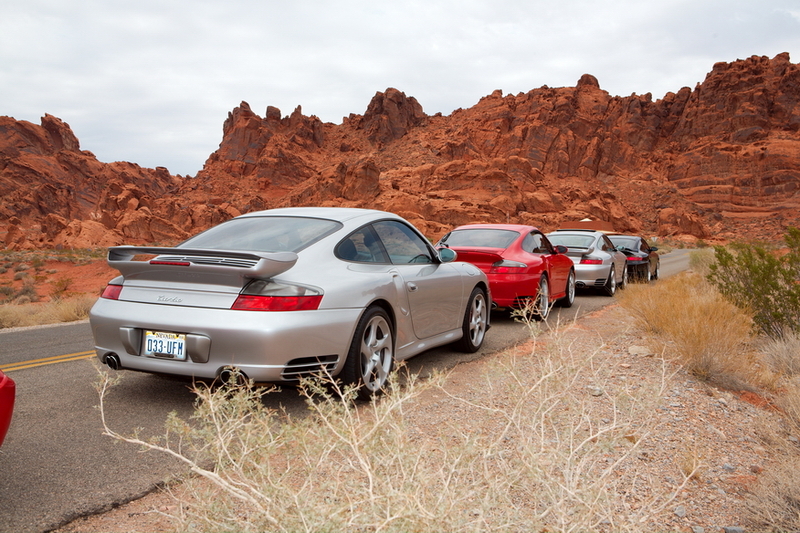 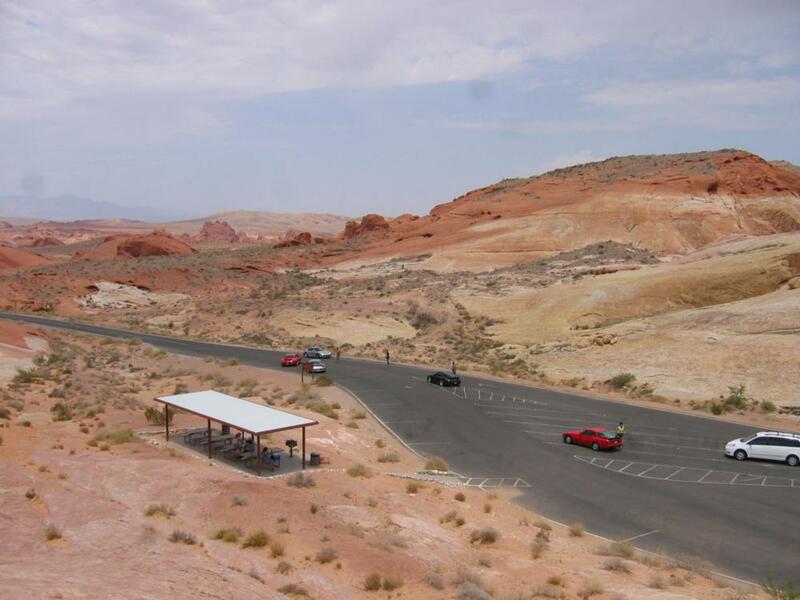 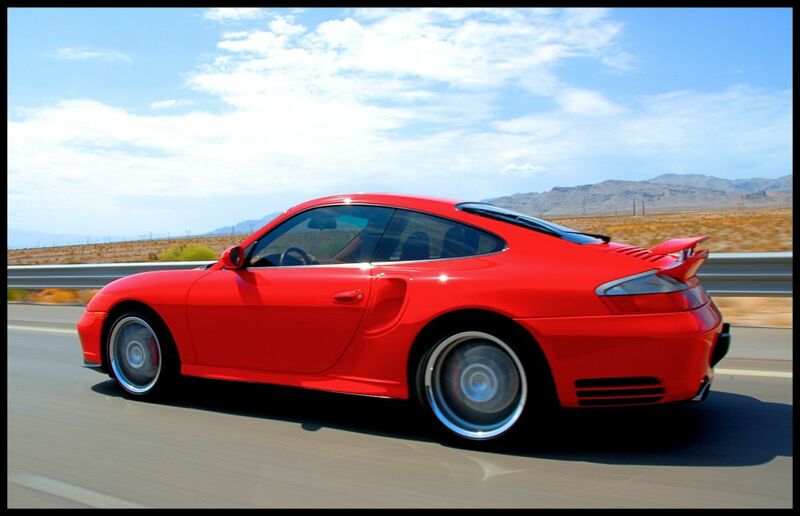 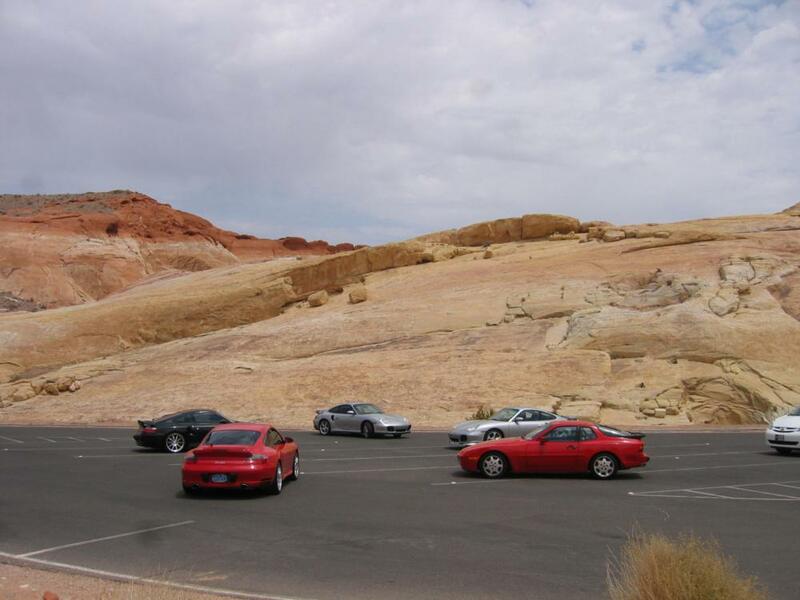 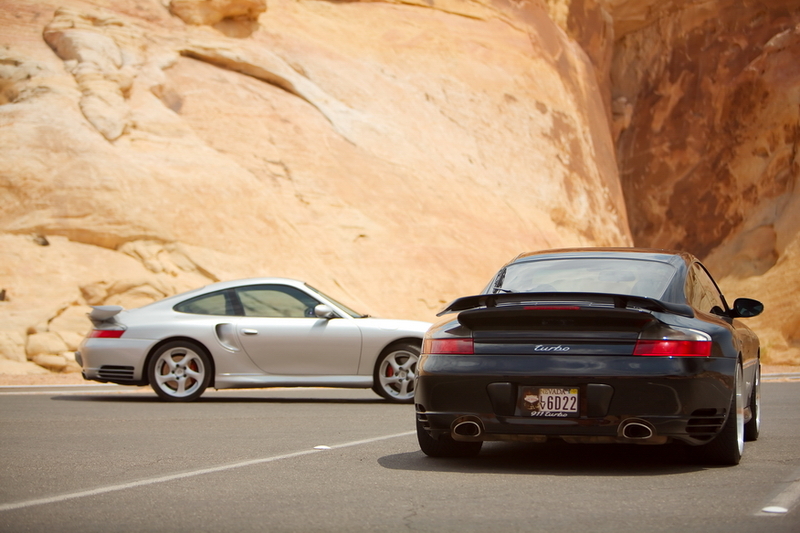 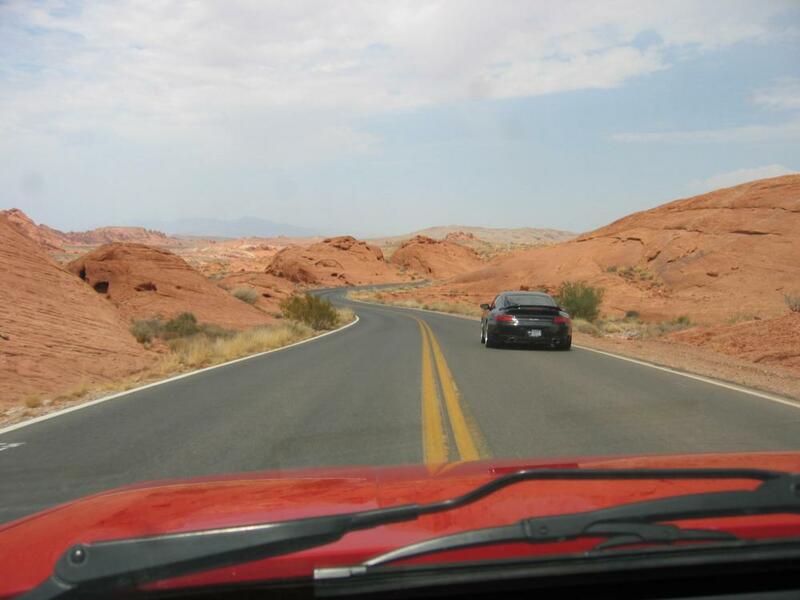 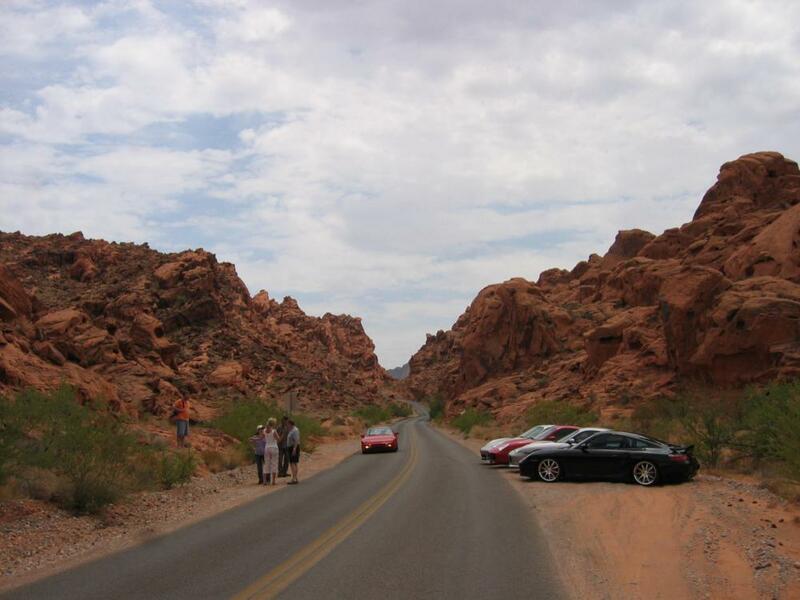 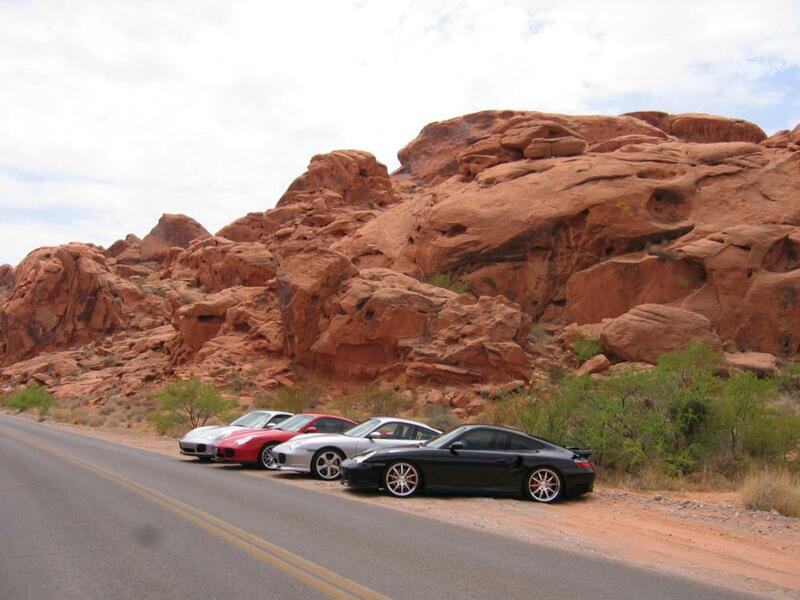 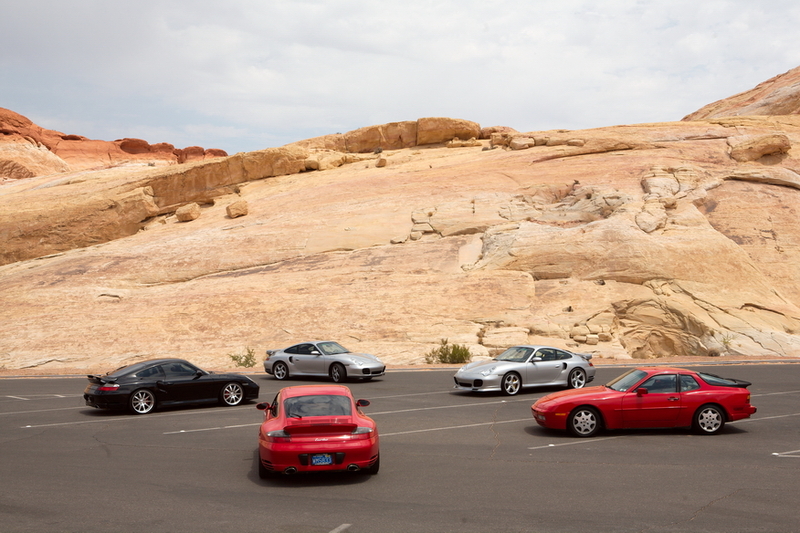 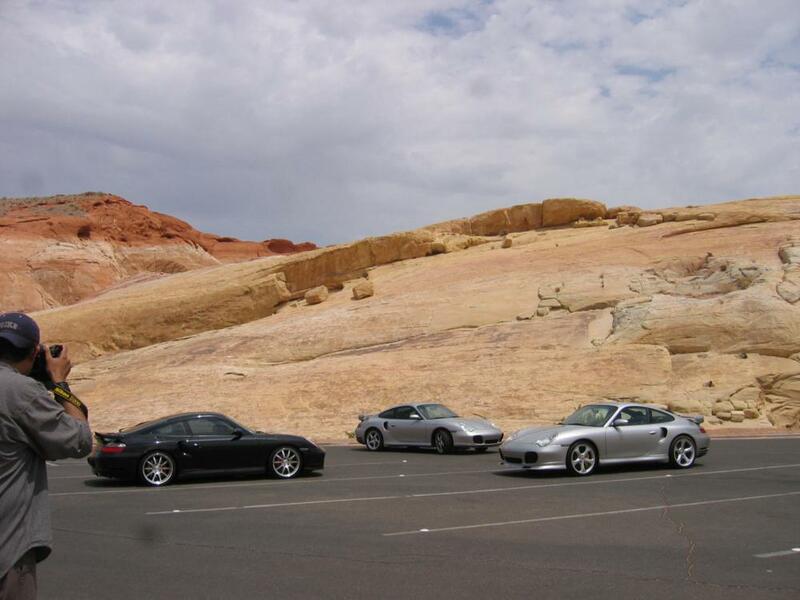 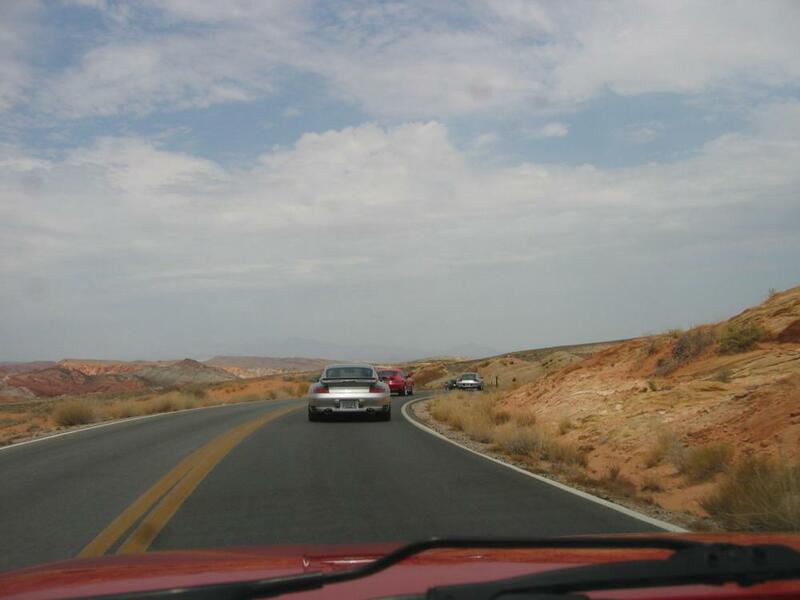 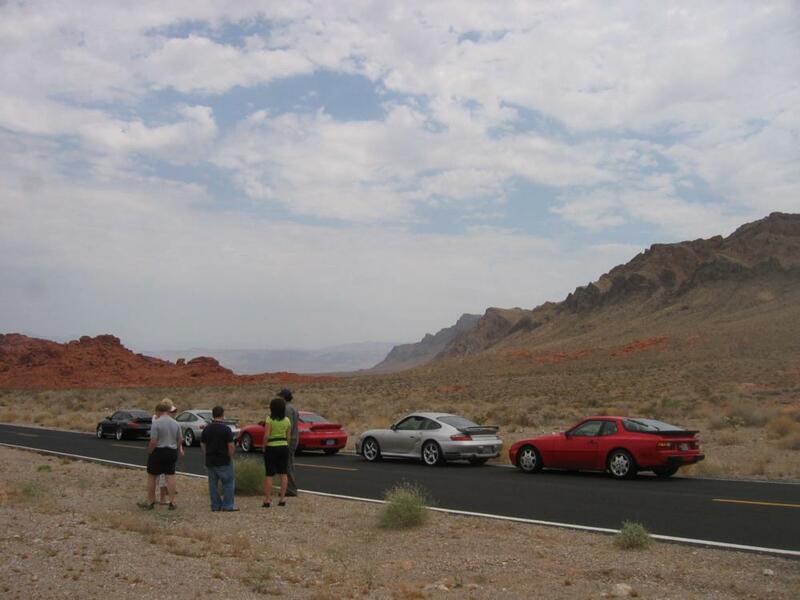 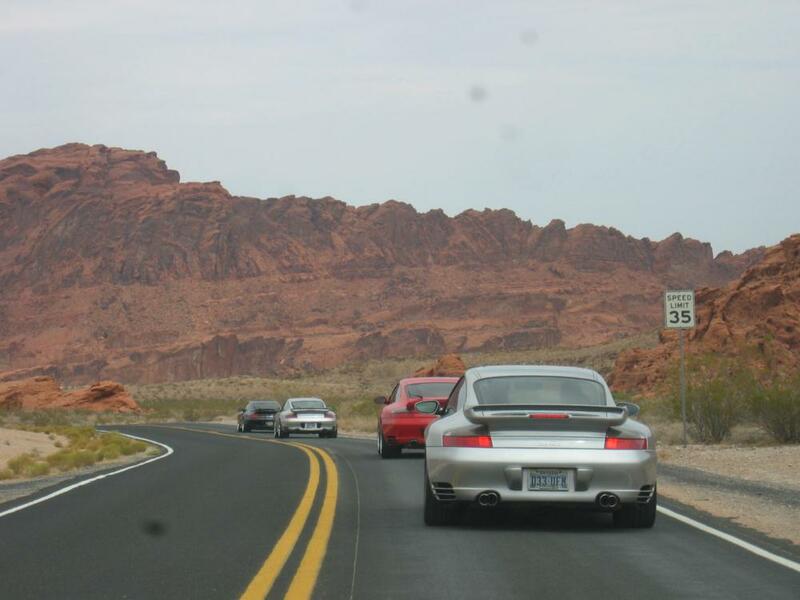 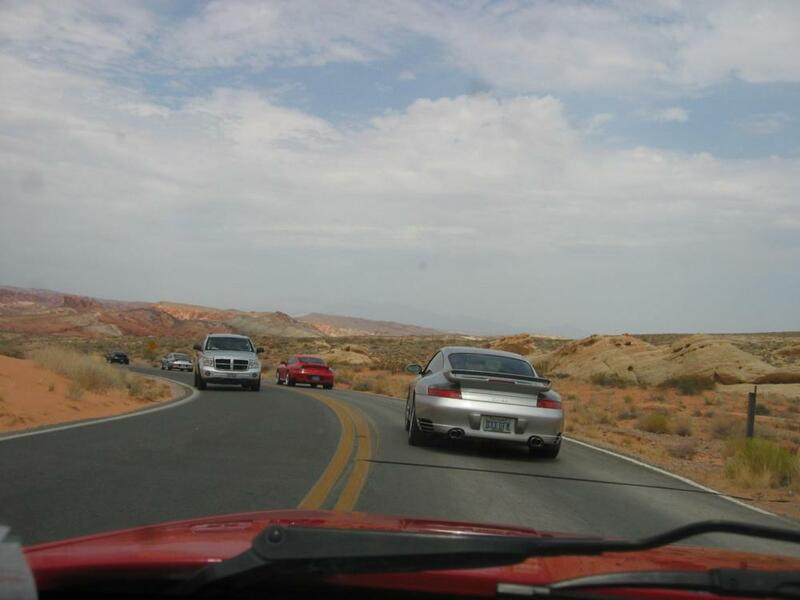 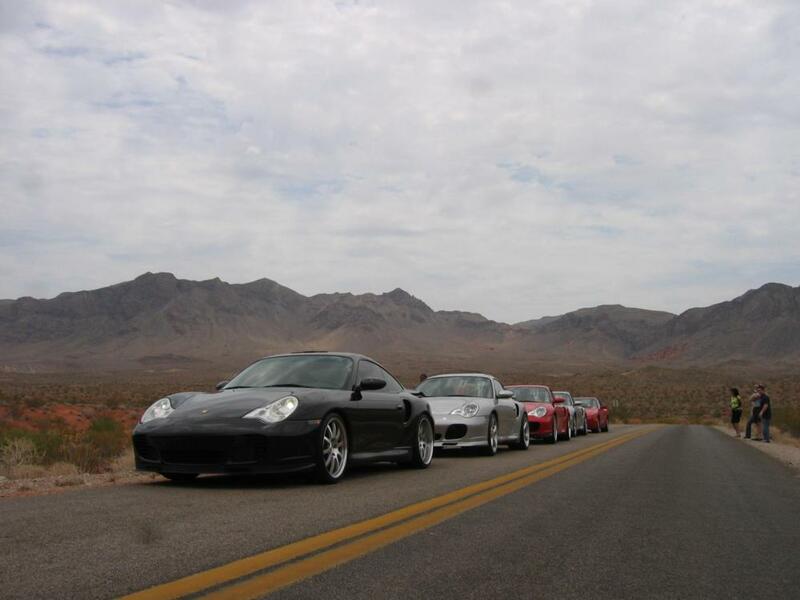 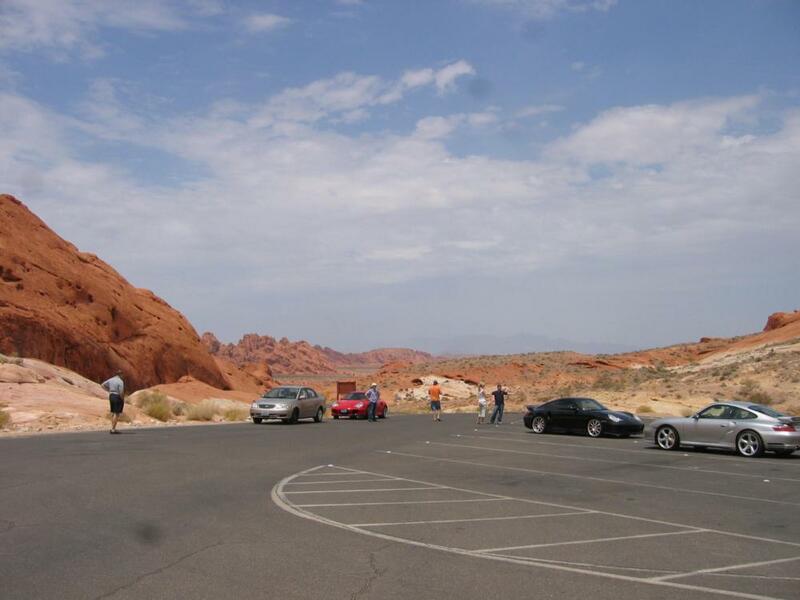 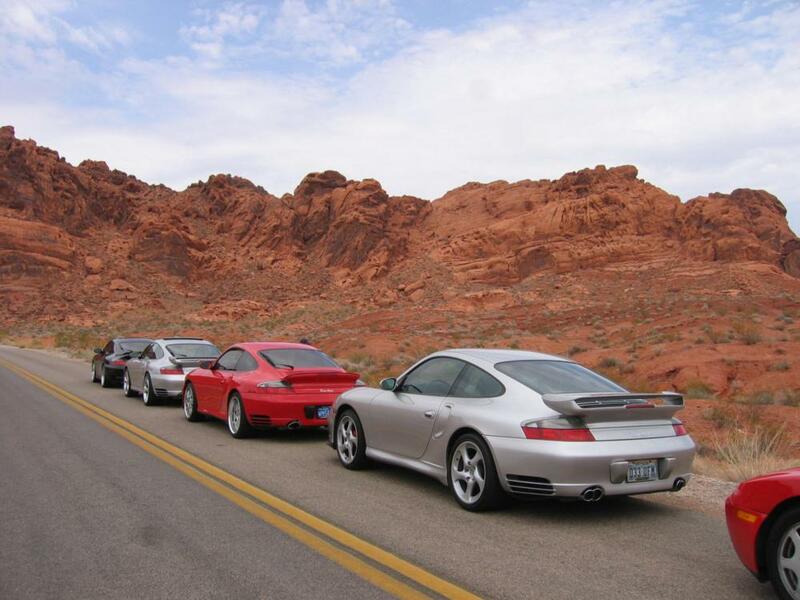 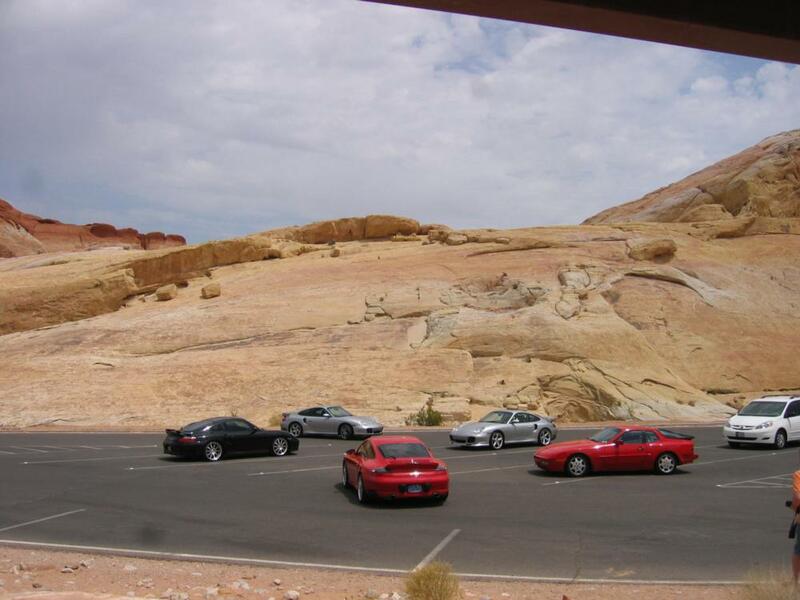 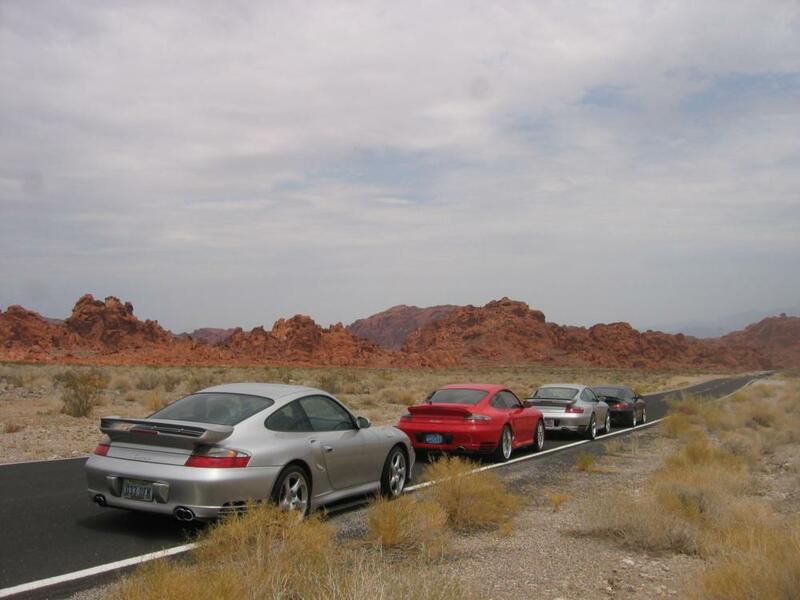 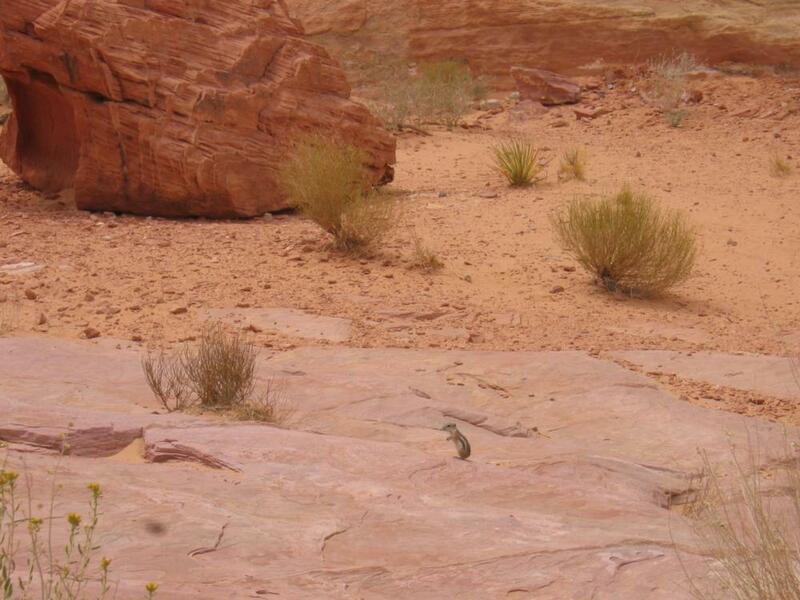 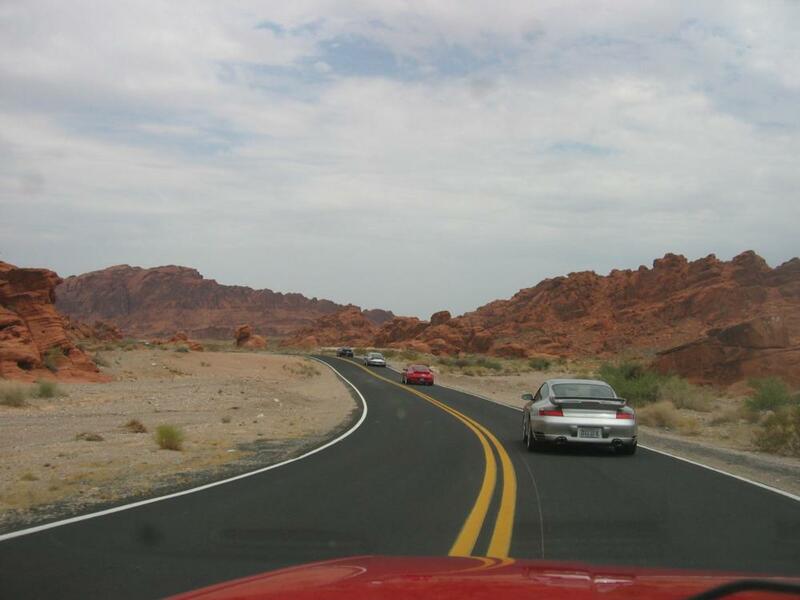 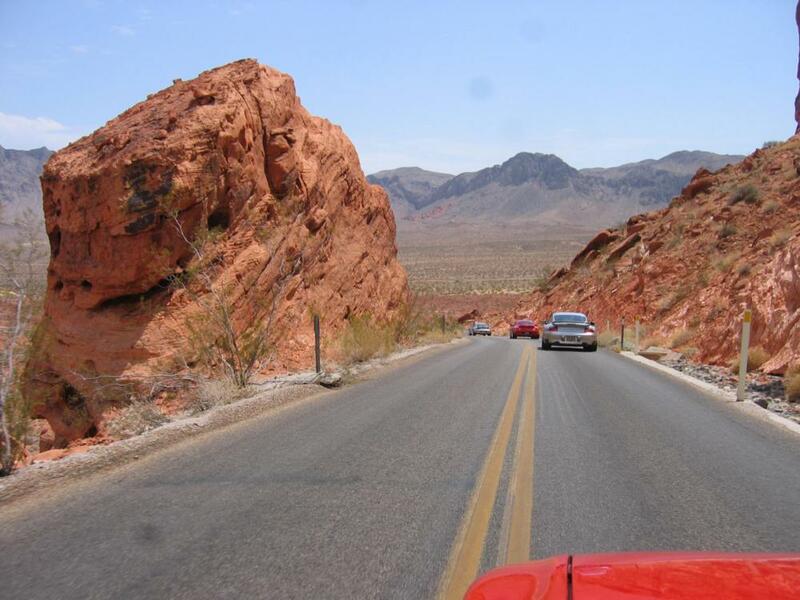 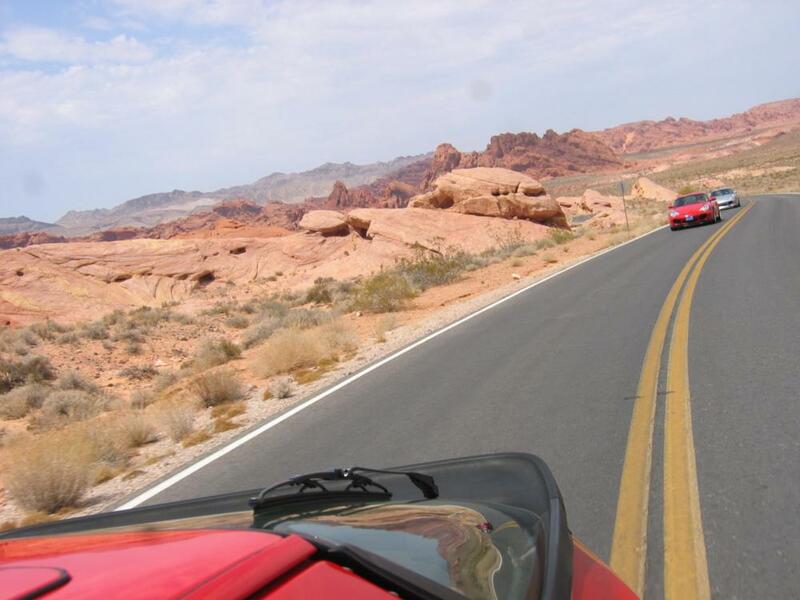 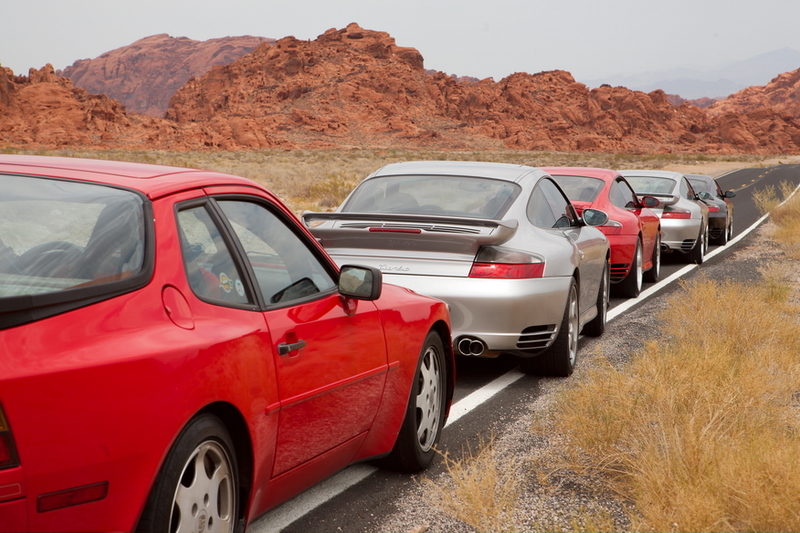 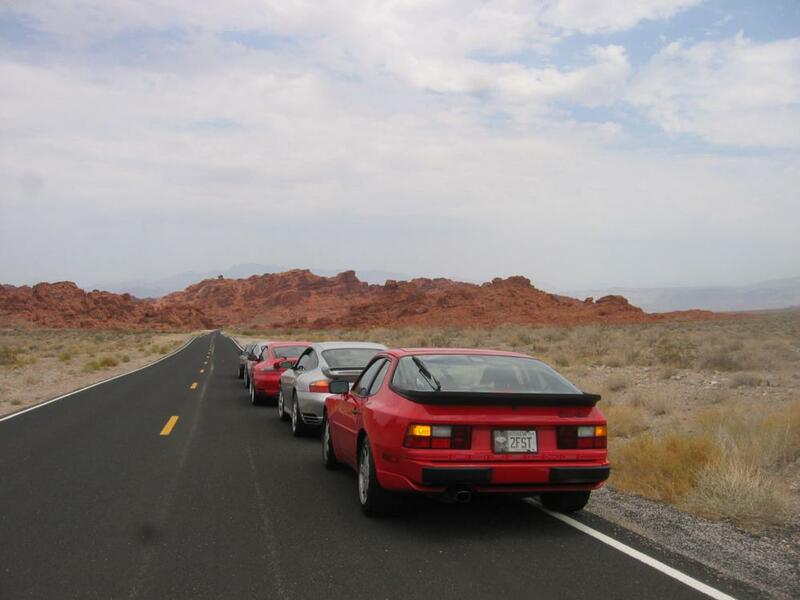 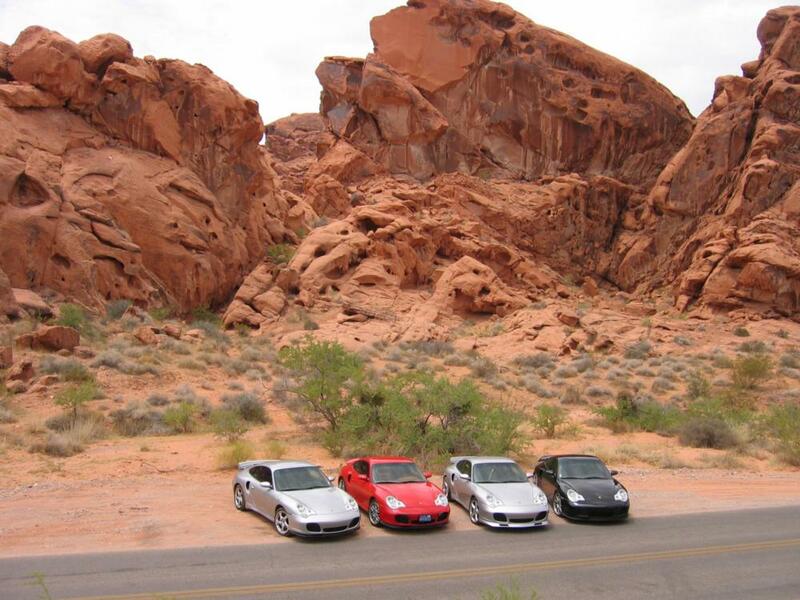 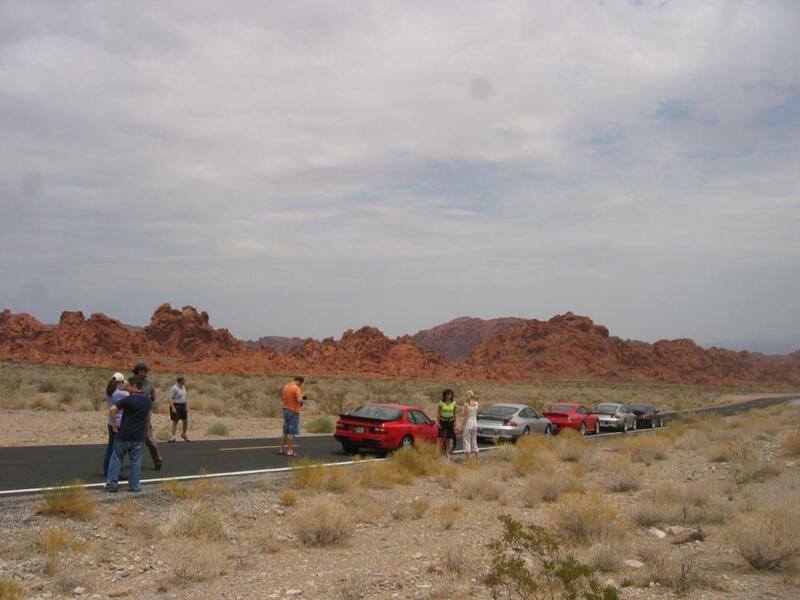 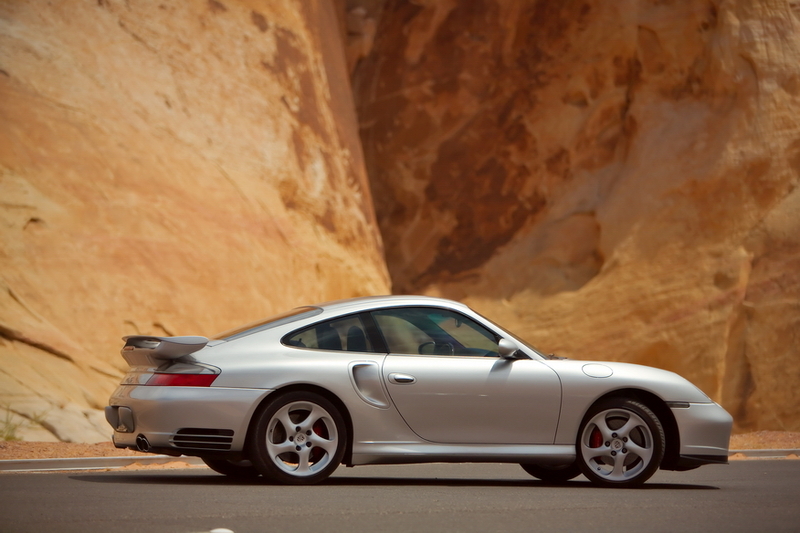 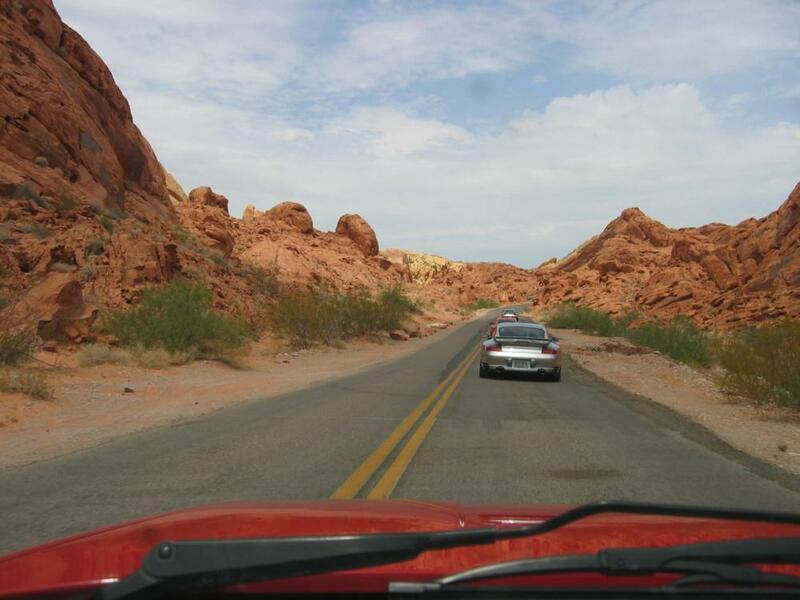 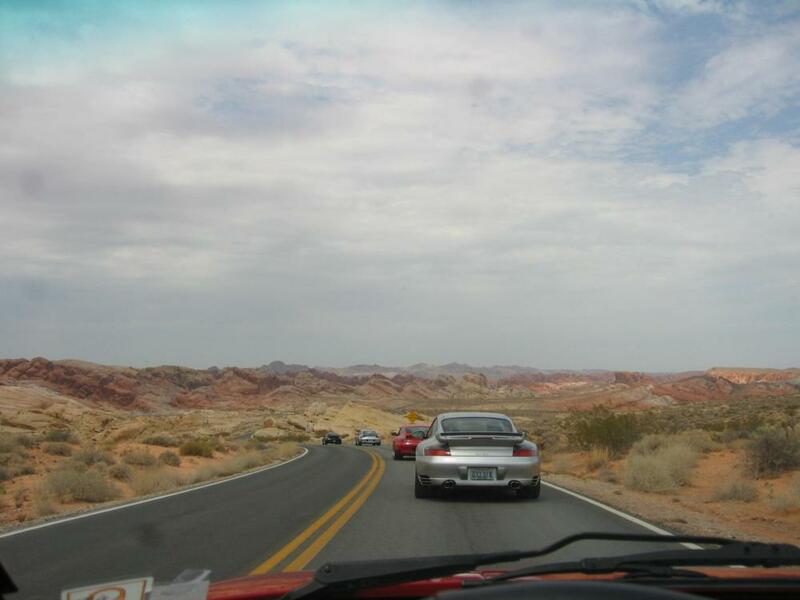 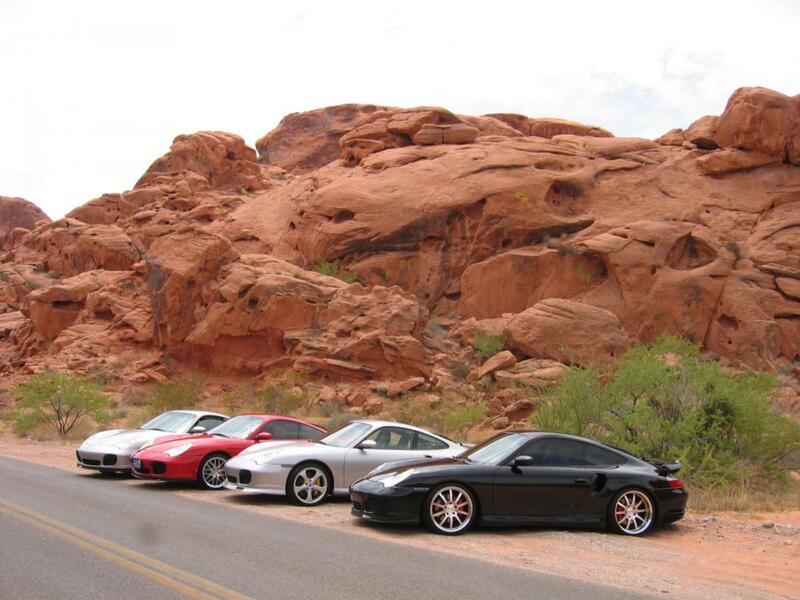 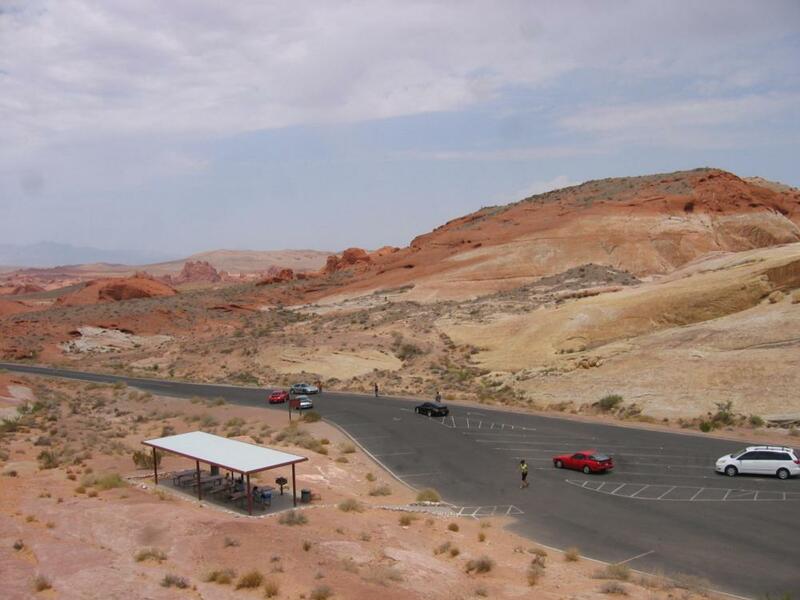 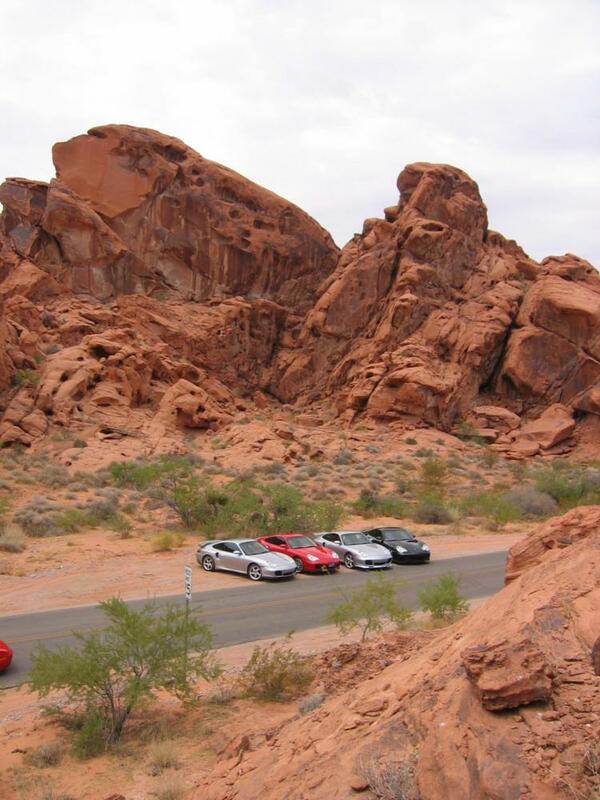 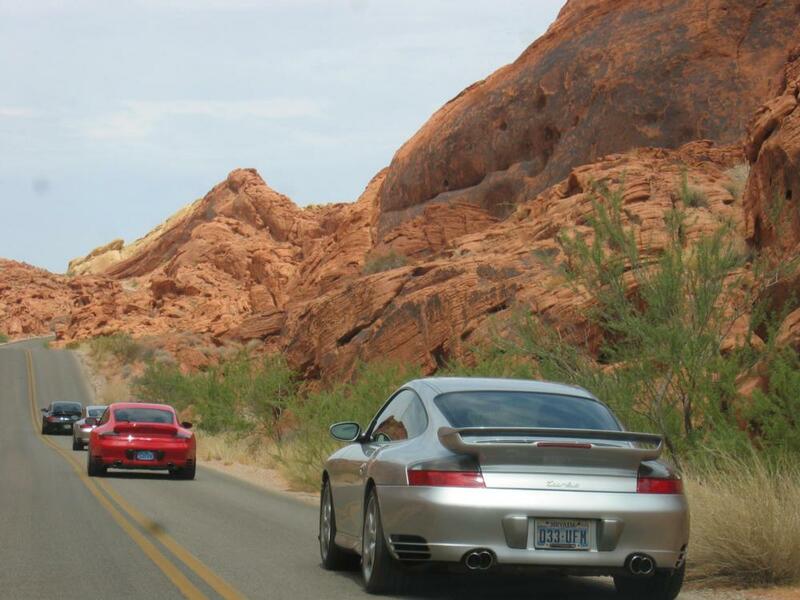 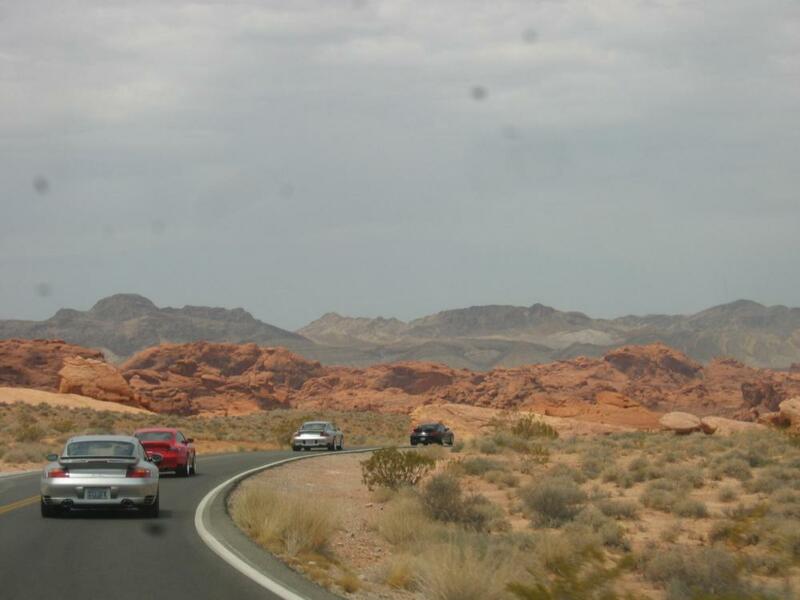 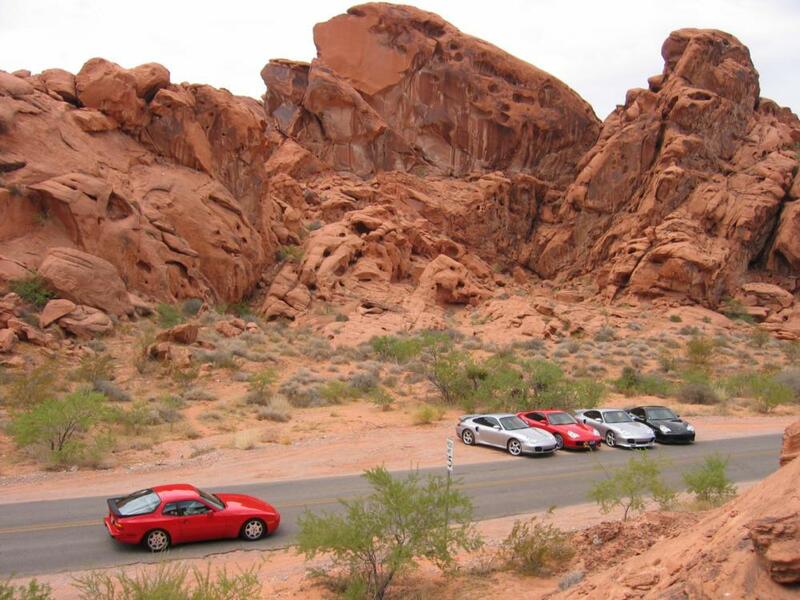 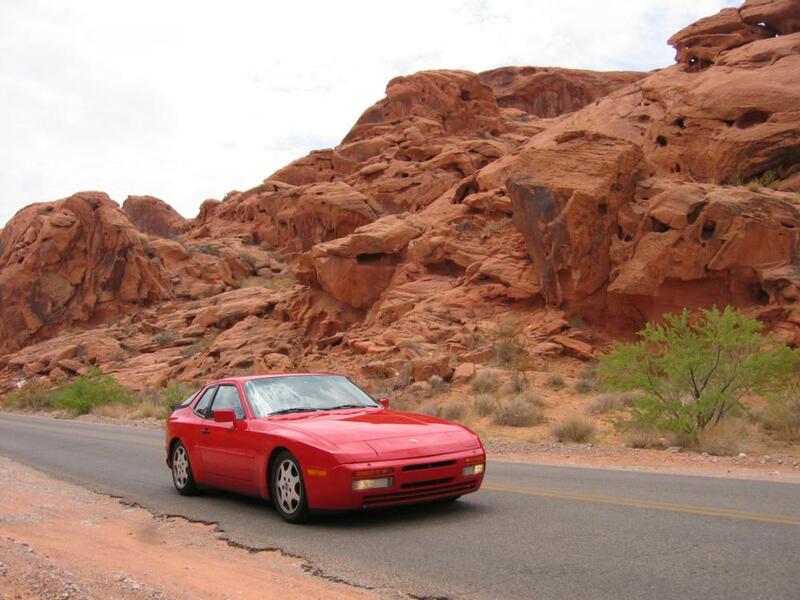 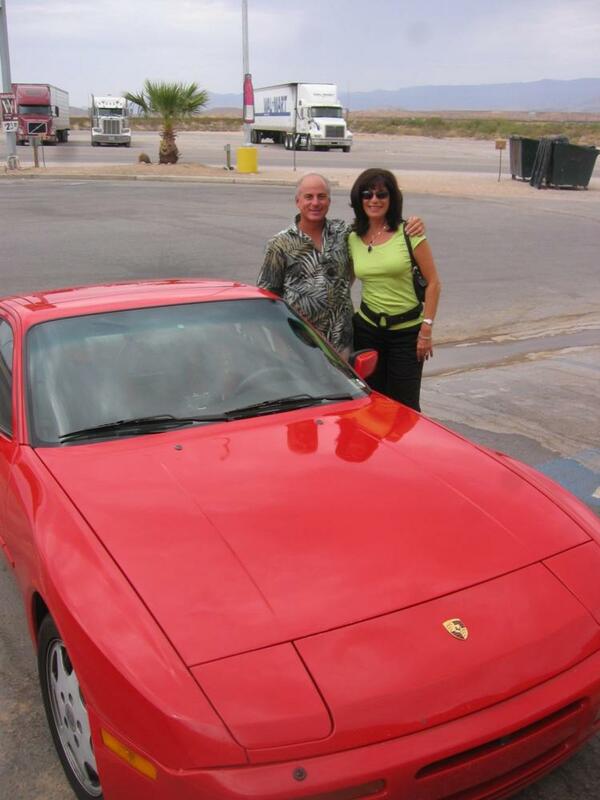 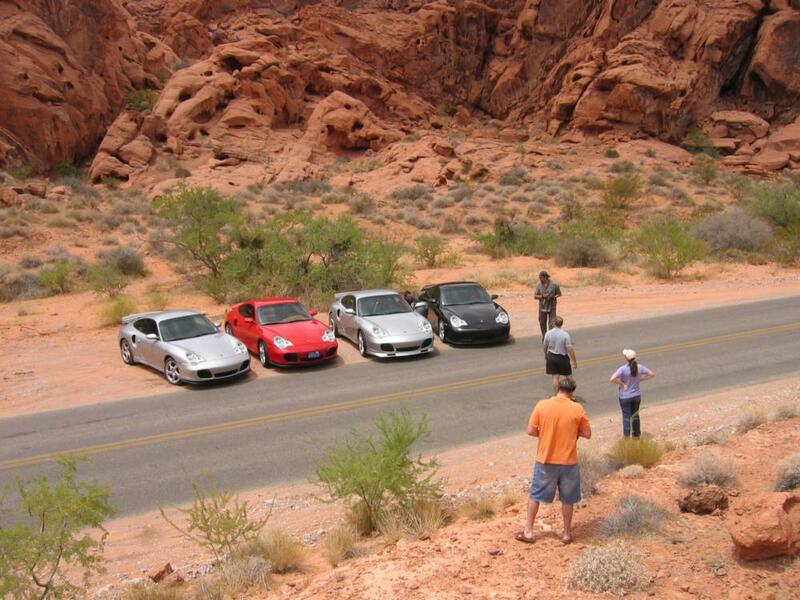 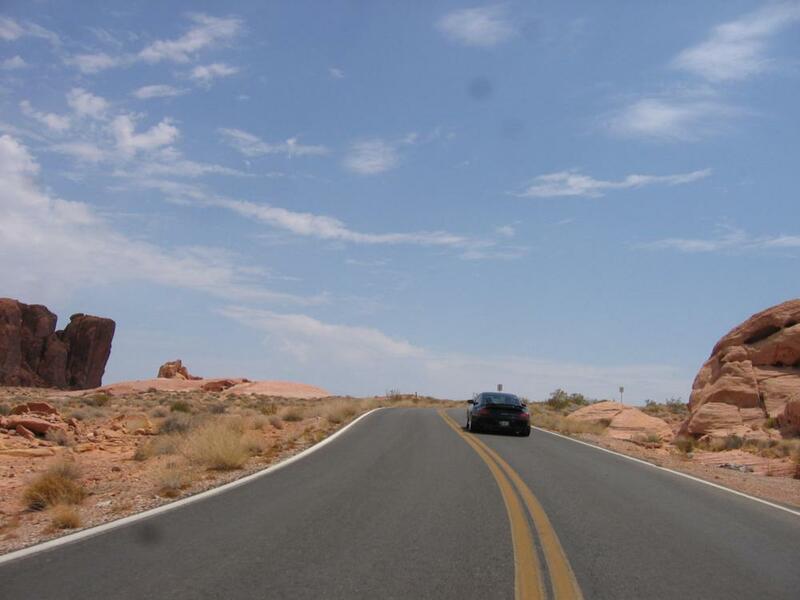 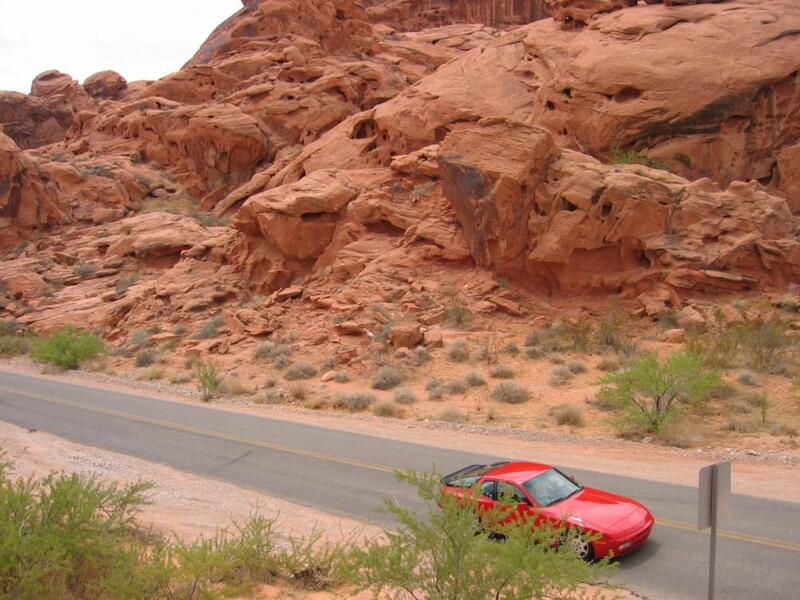 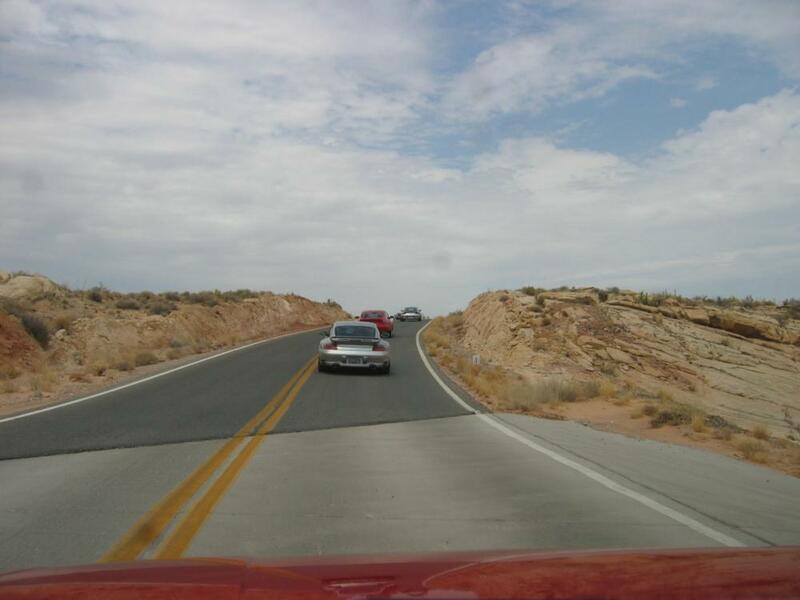 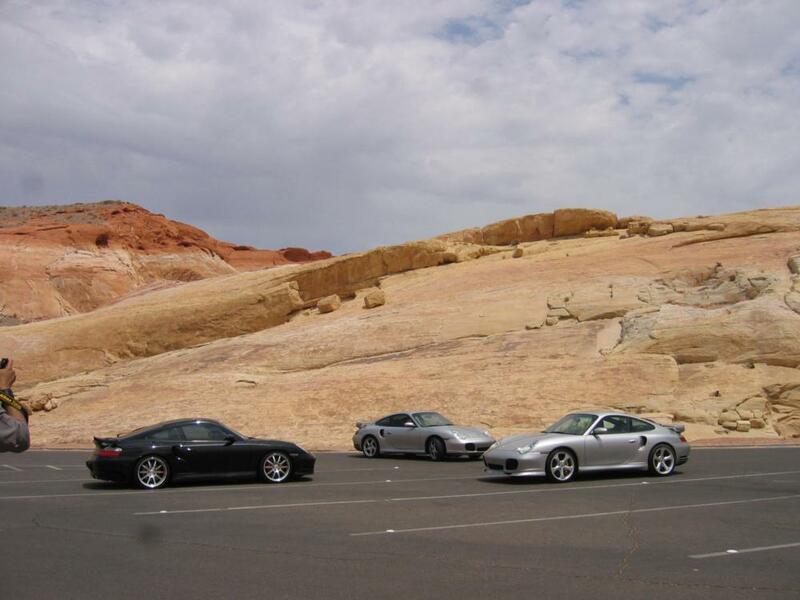 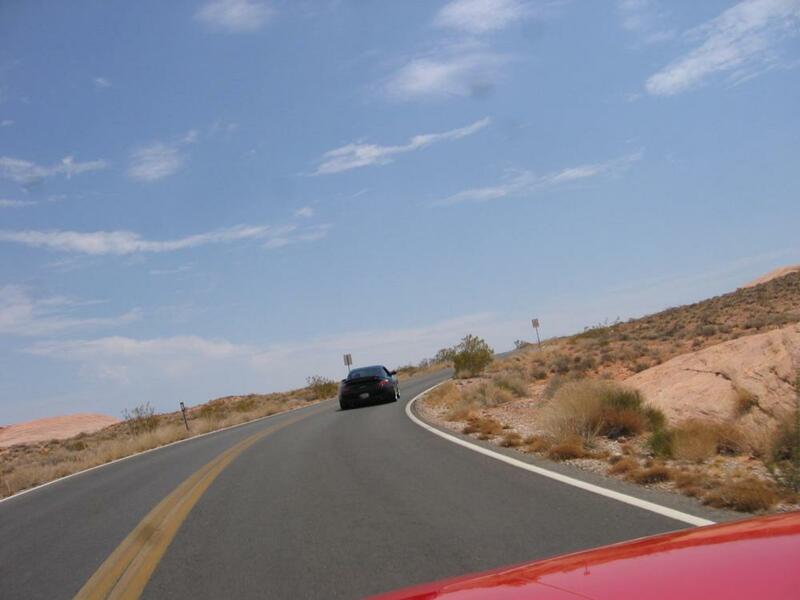 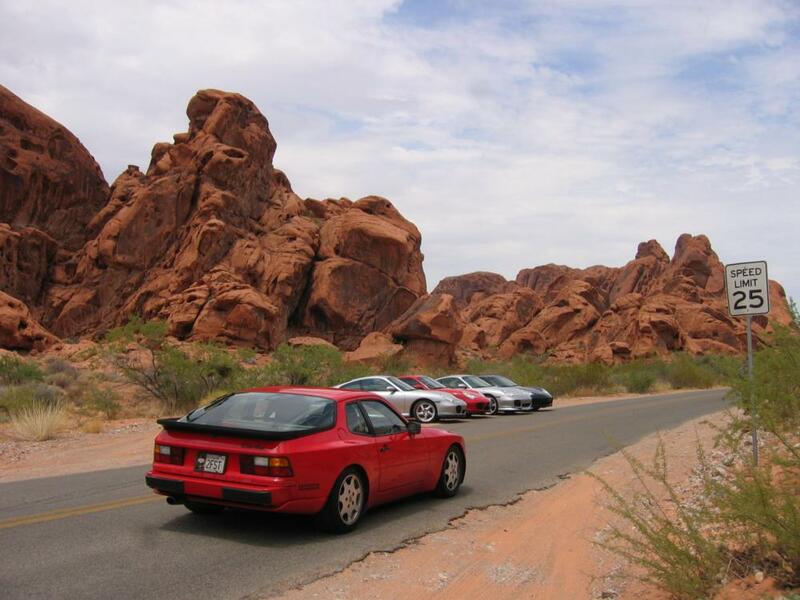 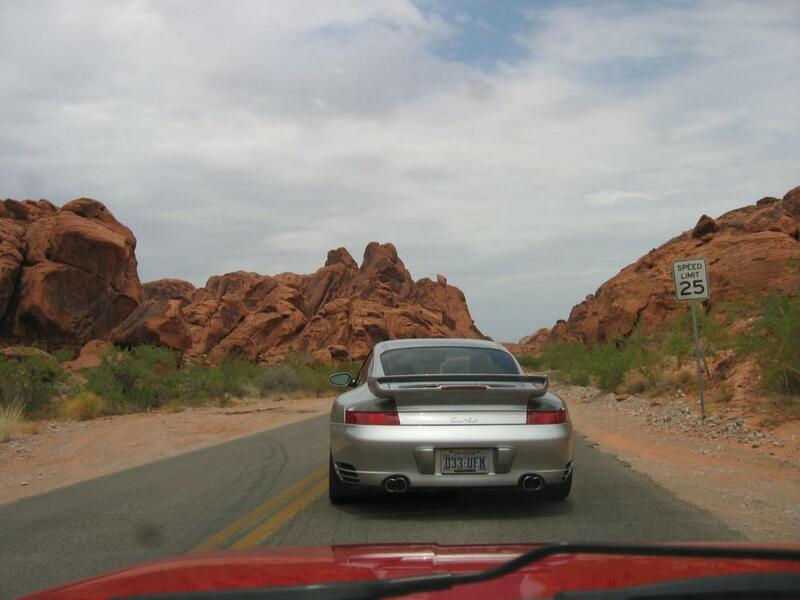 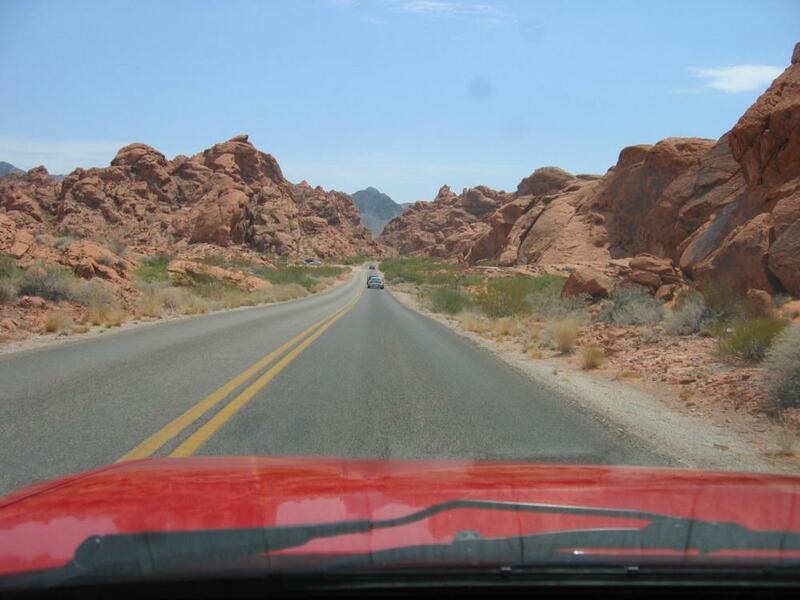 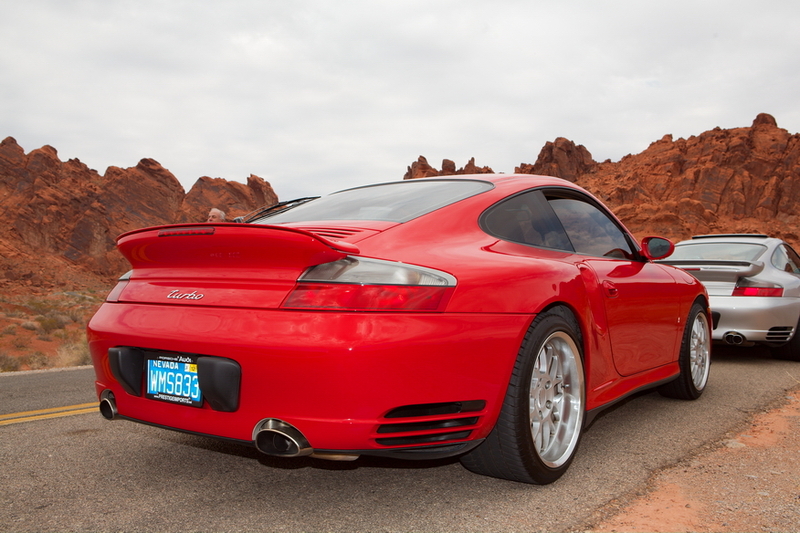 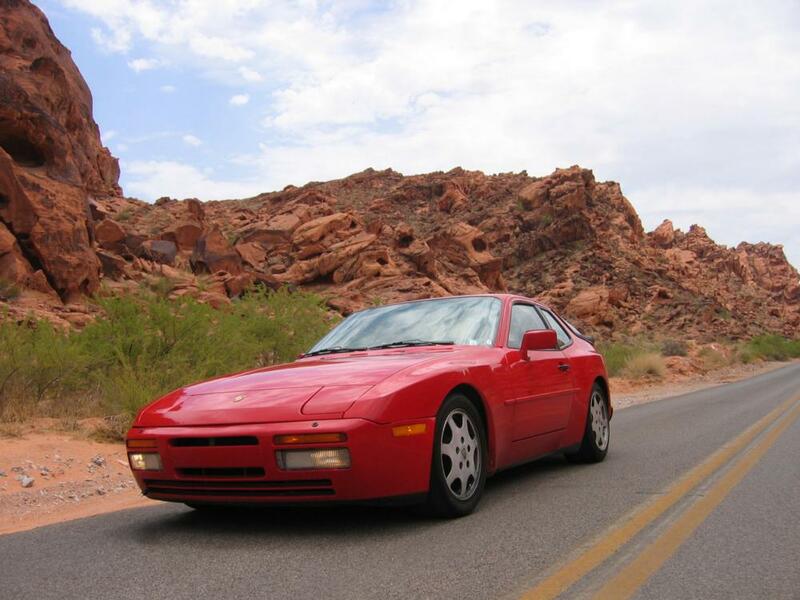 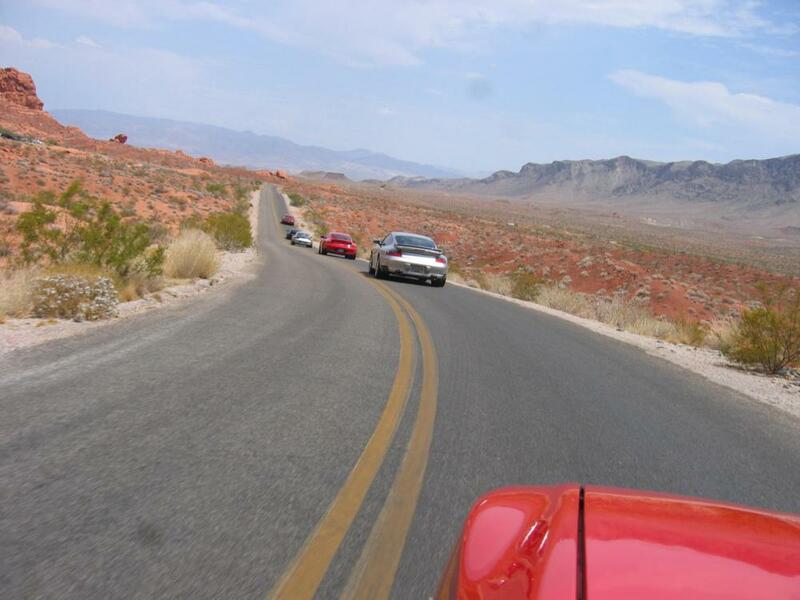 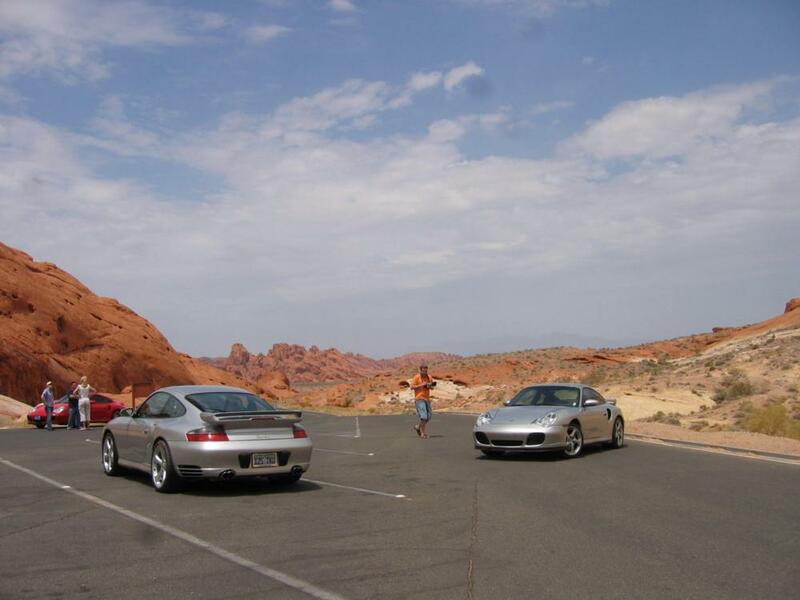 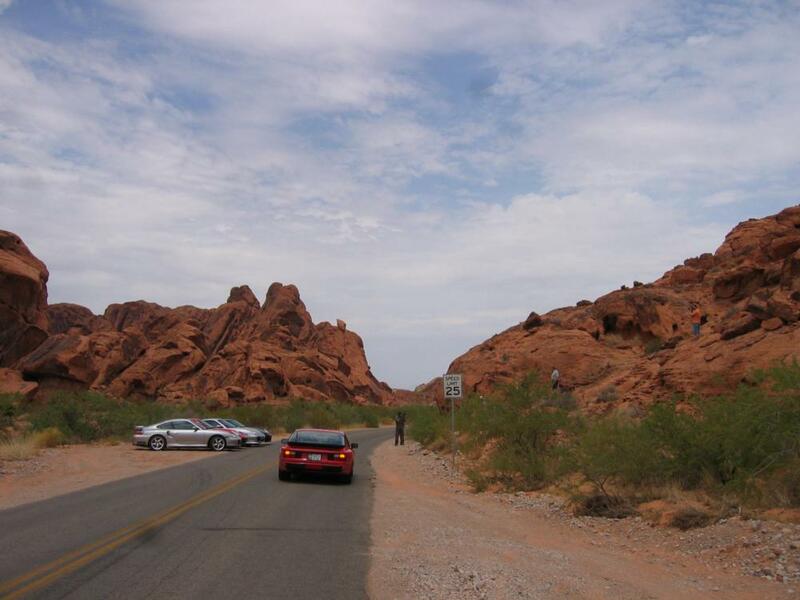 Rob Hatrak and Lisa Weber organized a Porsche Turbo run through the Valley of Fire with other members of 6speedonline: Josh Dragon911TT, Carlton Geer, Raza & Lee Karim, and Jeff & Vicki Wenger. 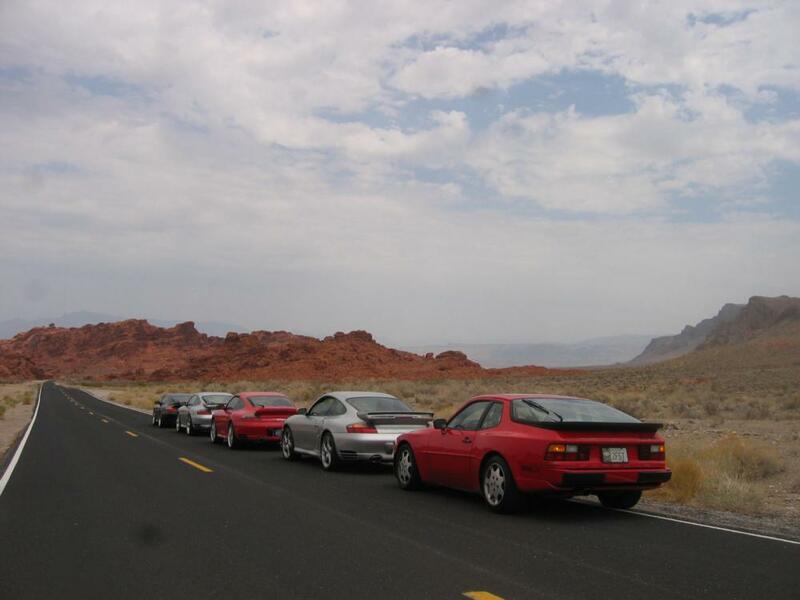 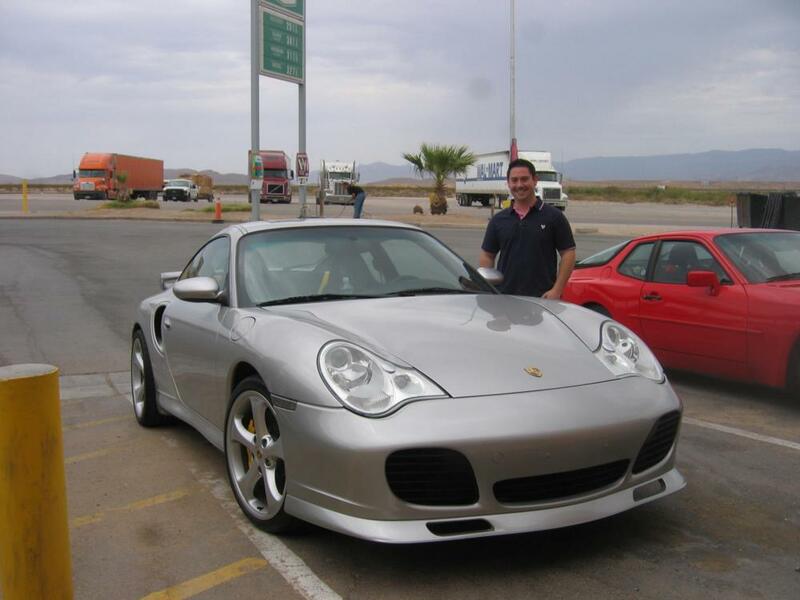 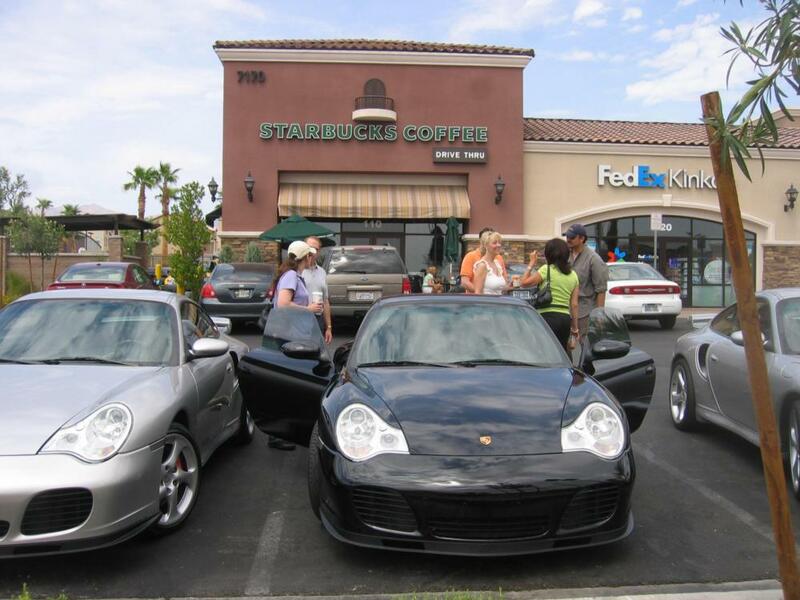 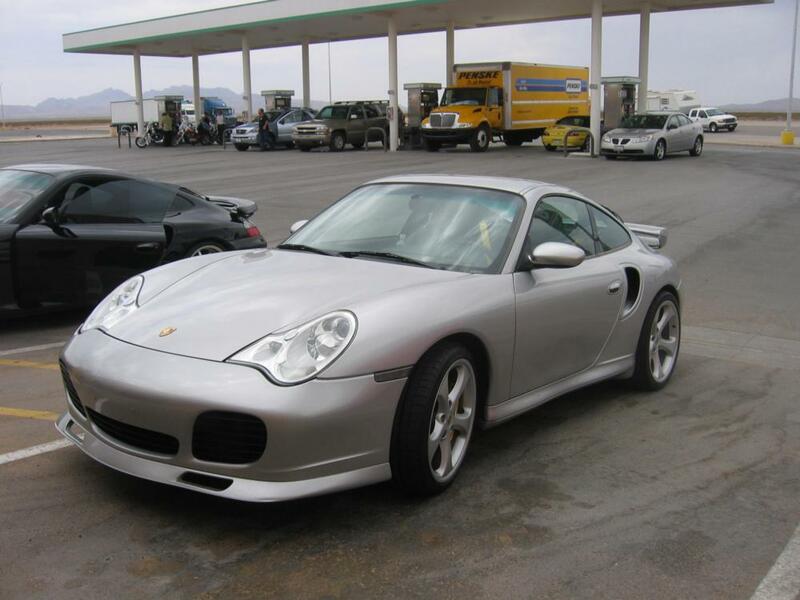 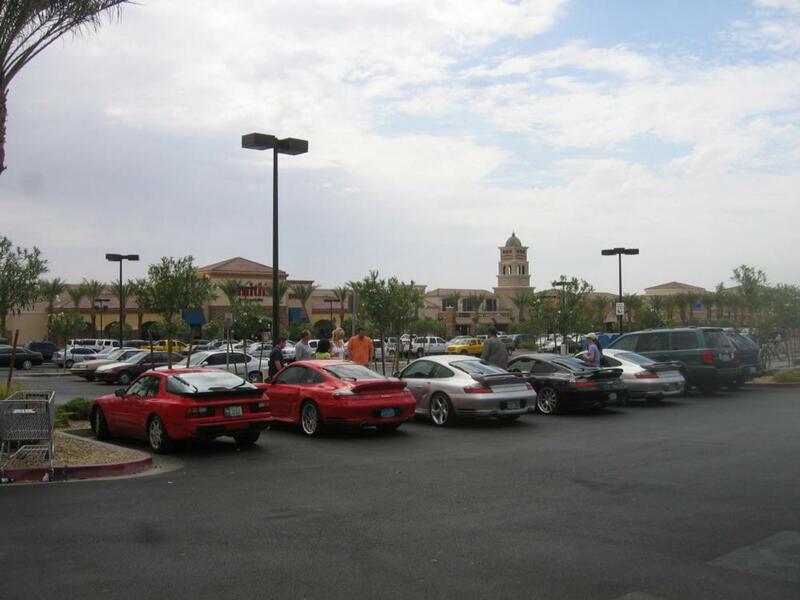 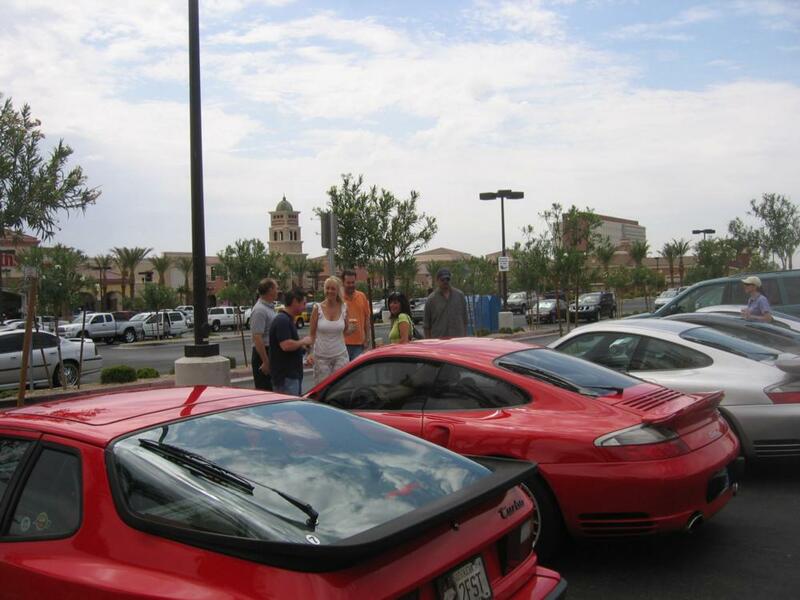 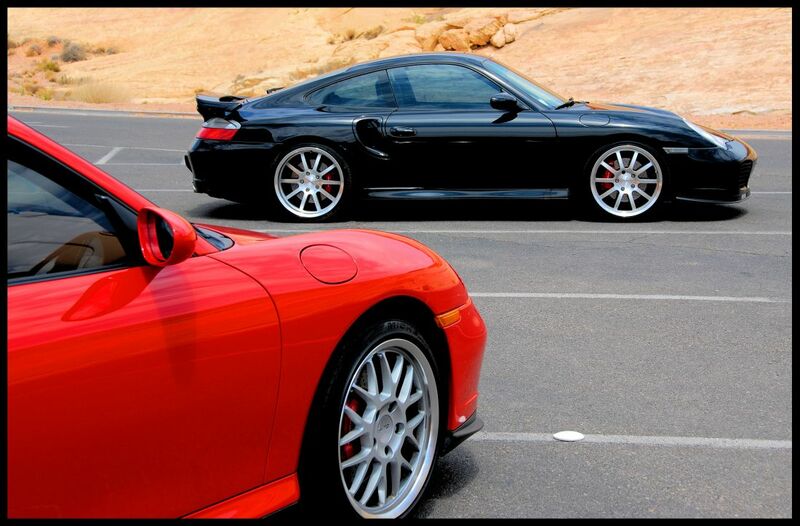 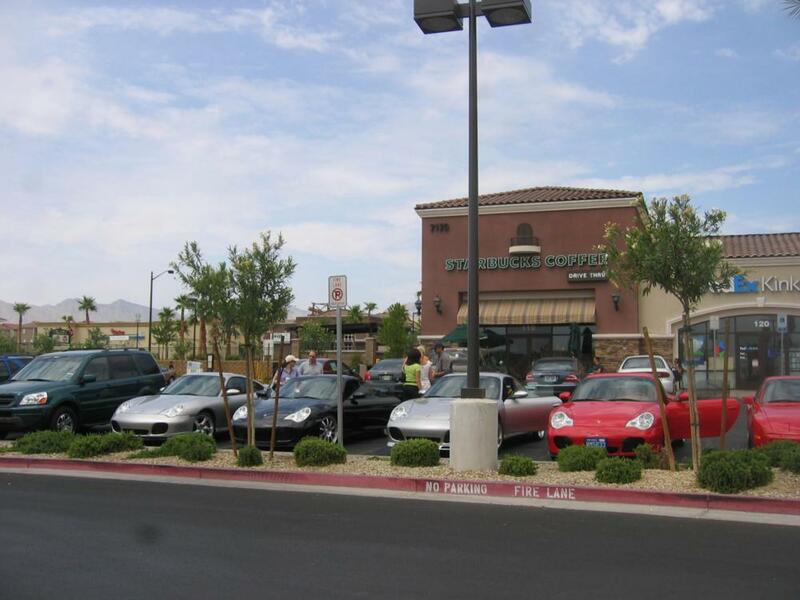 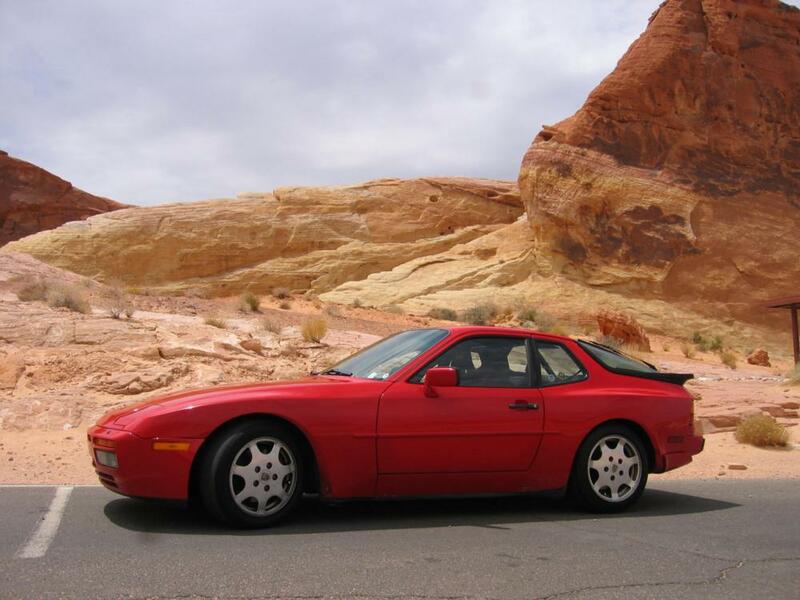 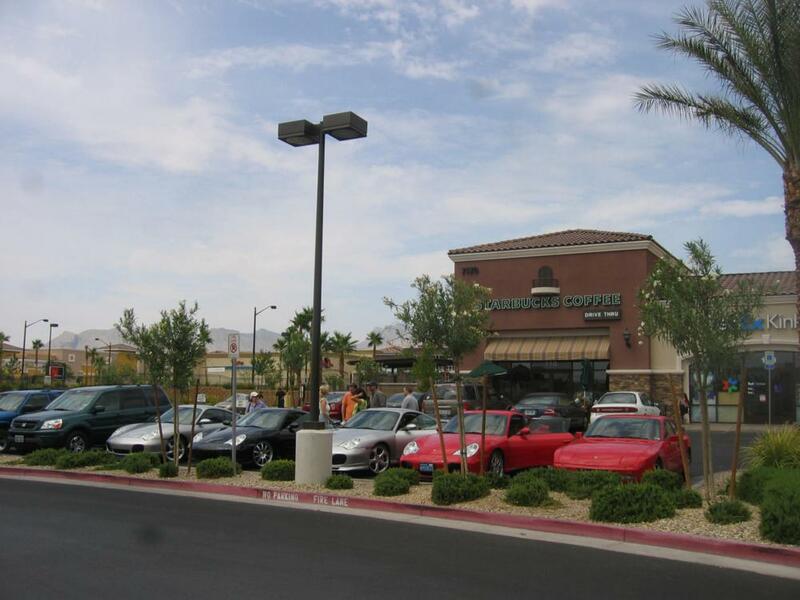 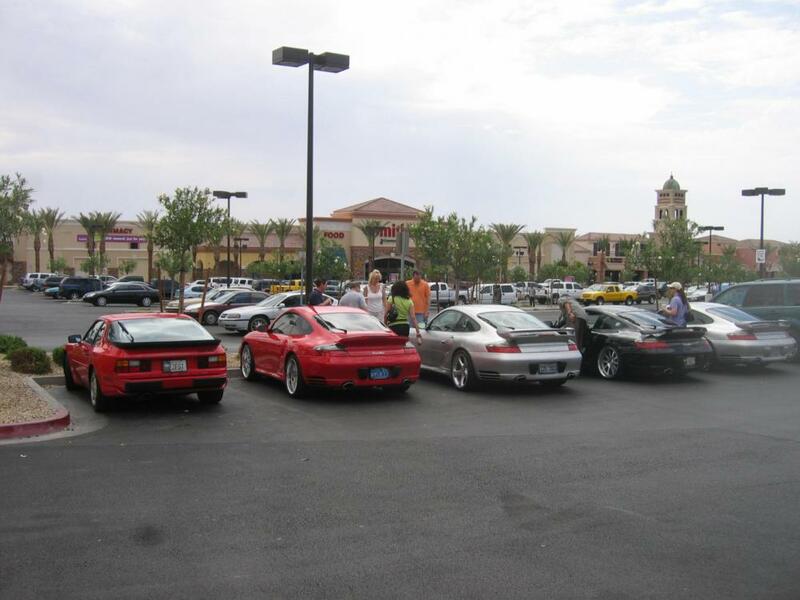 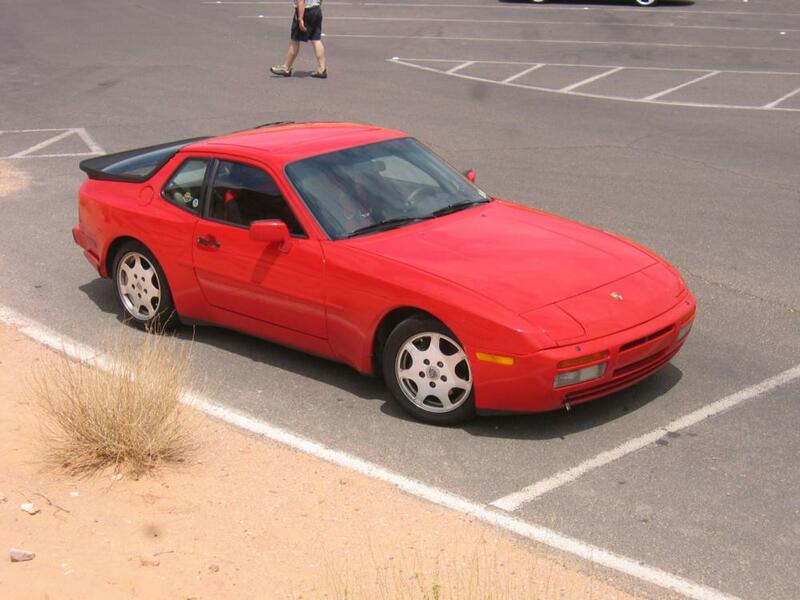 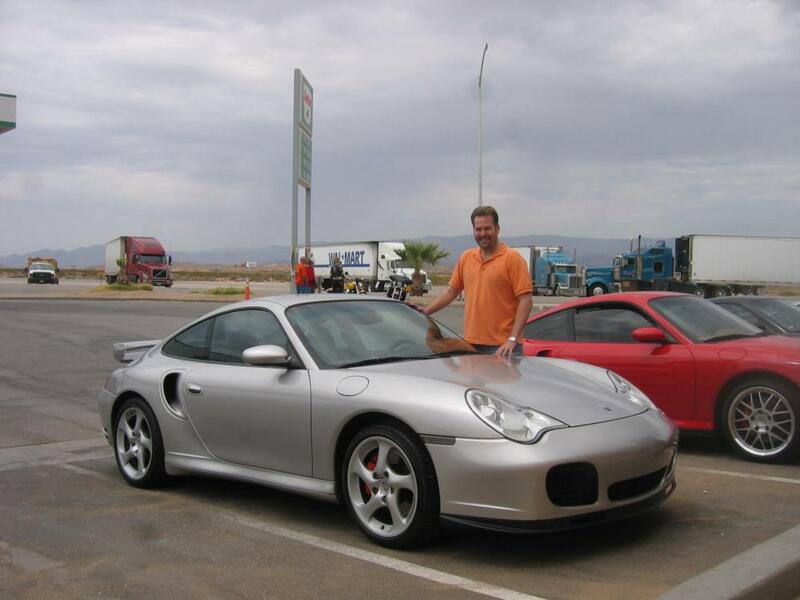 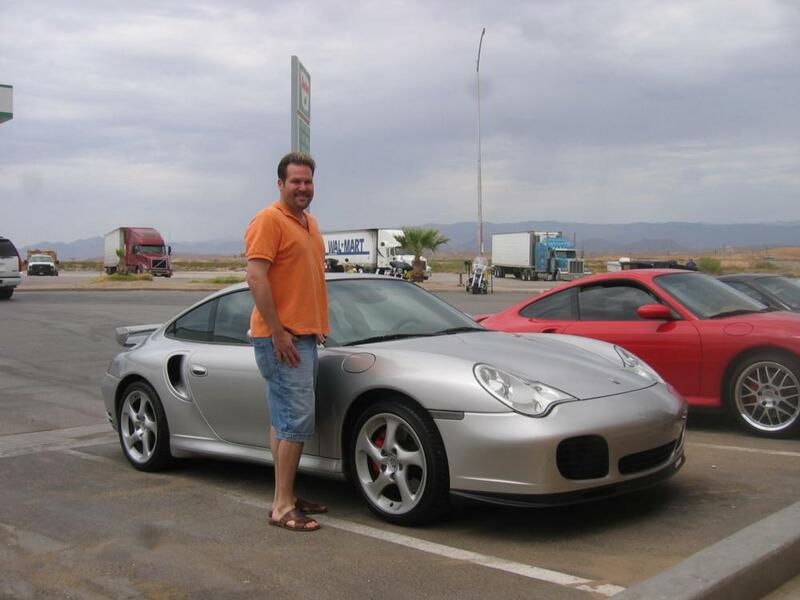 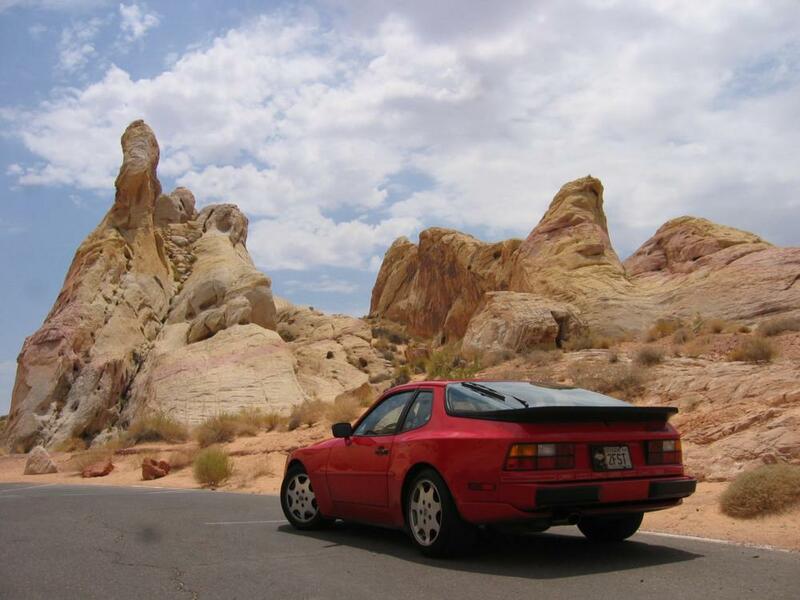 Rob, Josh, Carleton and Raza all drove 996 Twin Turbos, and Jeff drove his 944 Turbo. 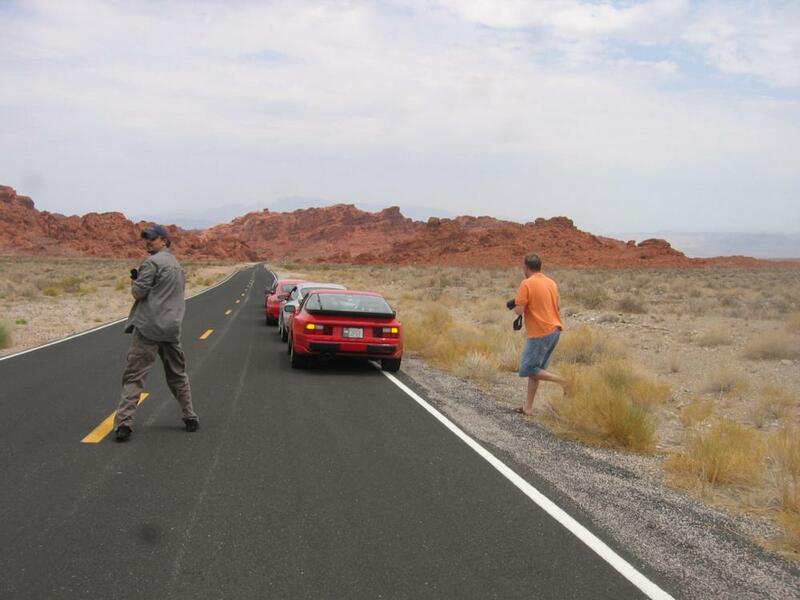 Jeff took pics 1 through 160, Raza took pics 161-166, and Rob took pics 167-191. 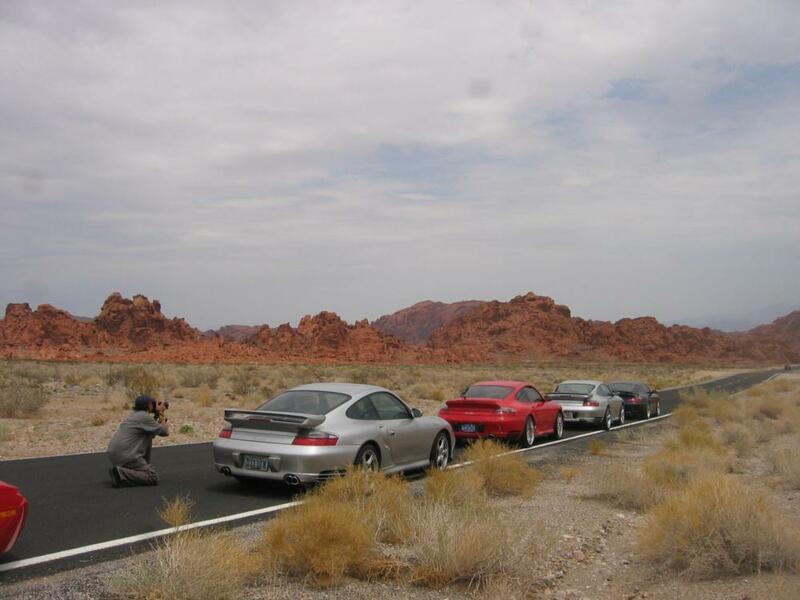 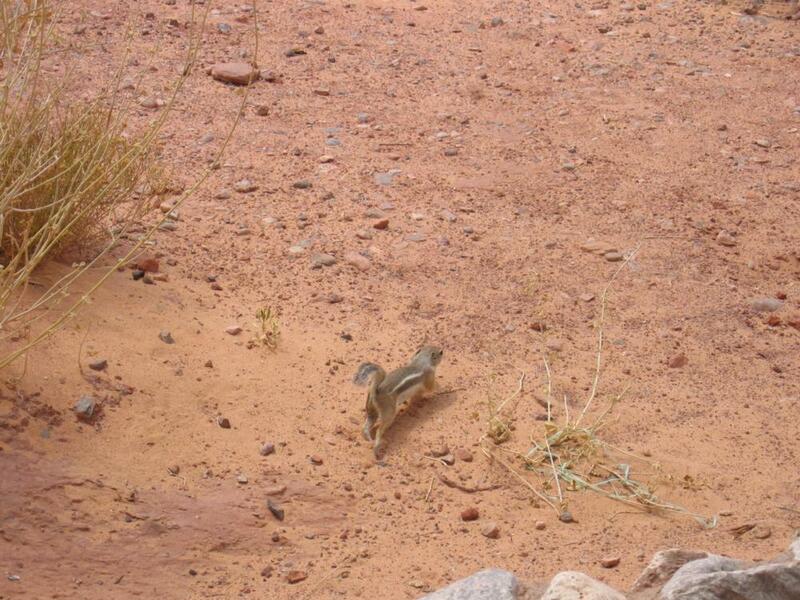 As you can see, Rob and Raza are very accomplished photographers!